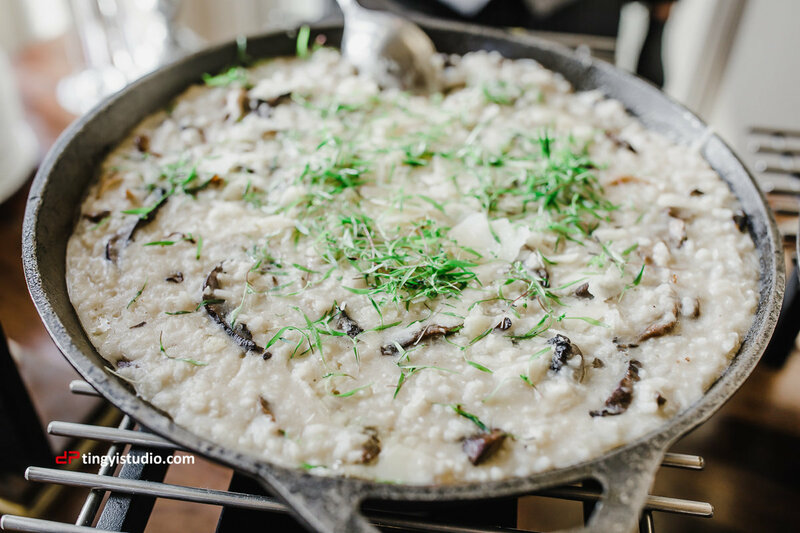 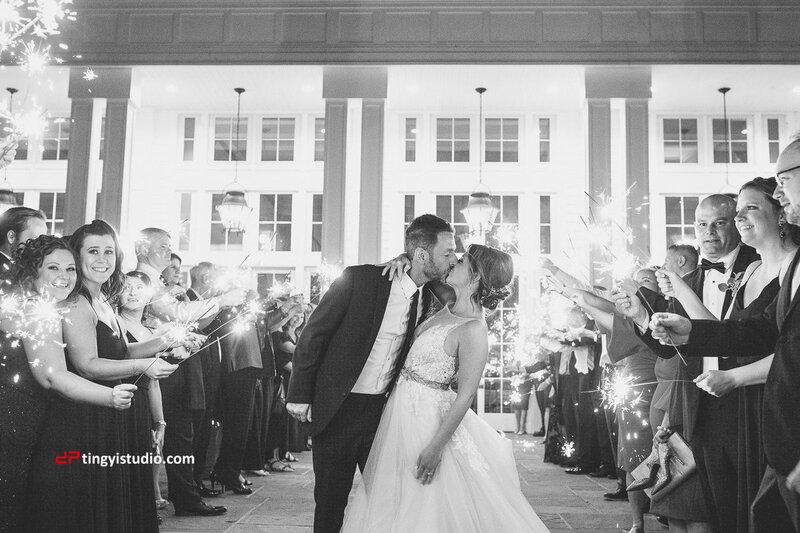 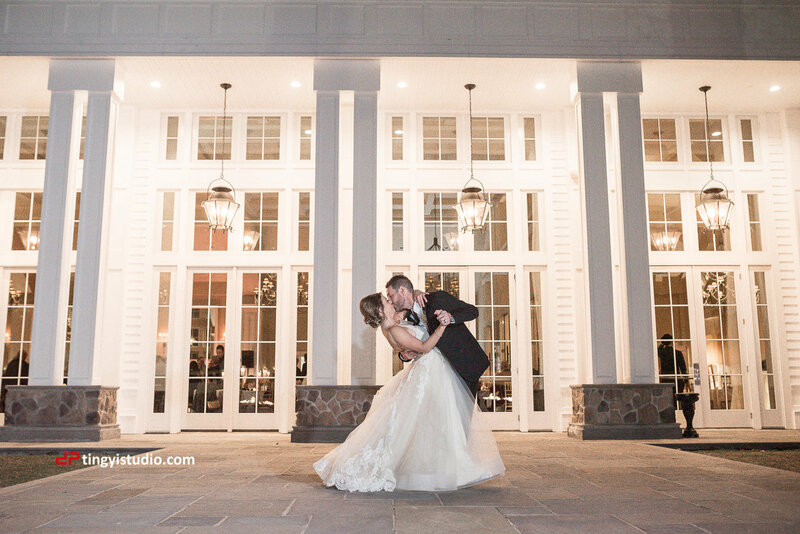 The Ryland Inn is officially now in our Top 5 Favorite Venues of All Time list!! 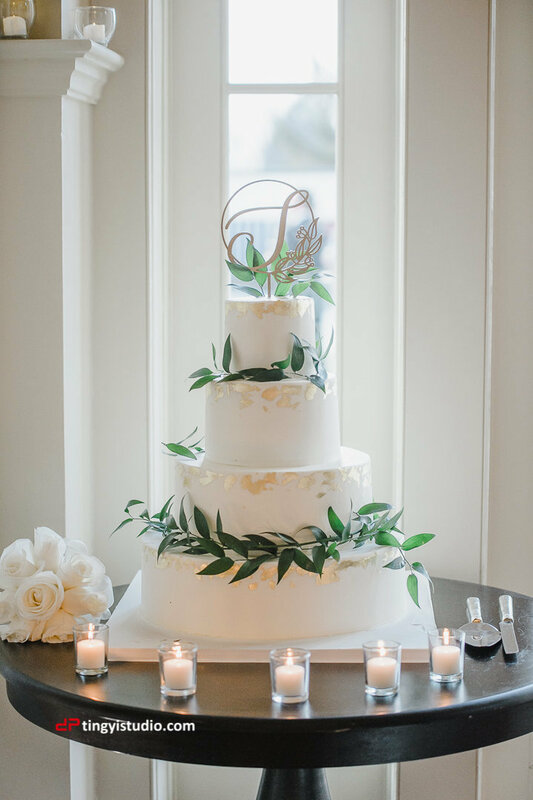 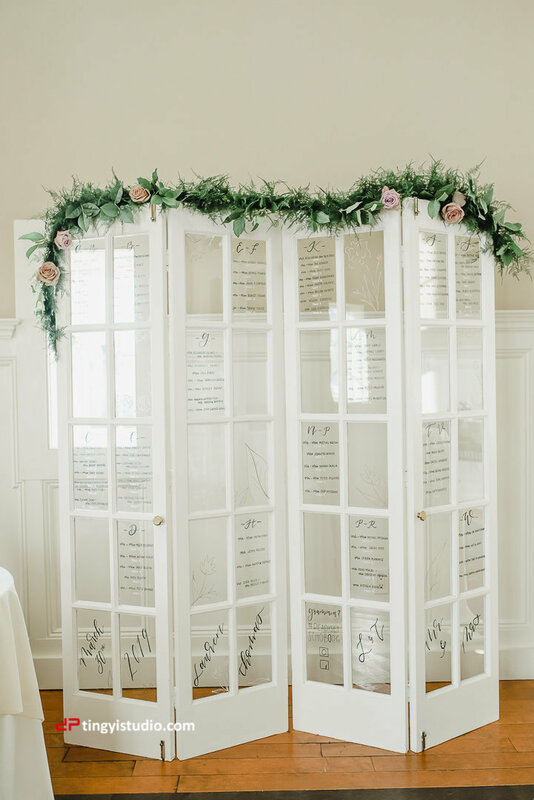 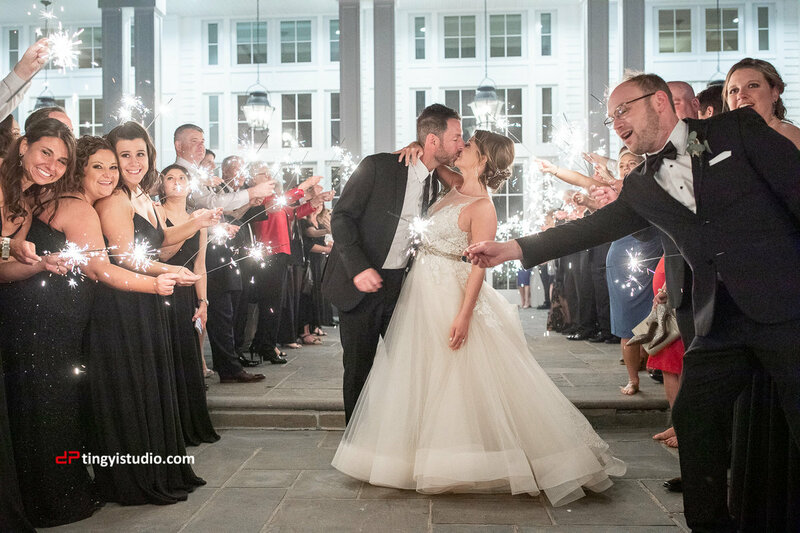 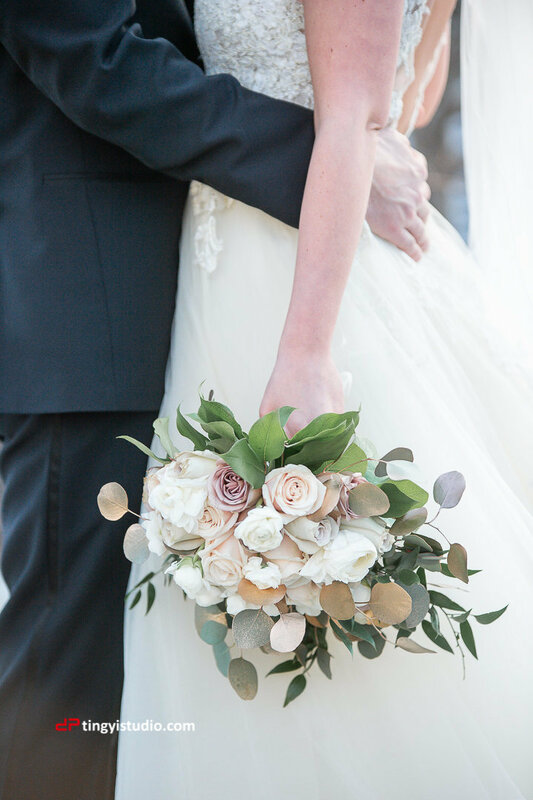 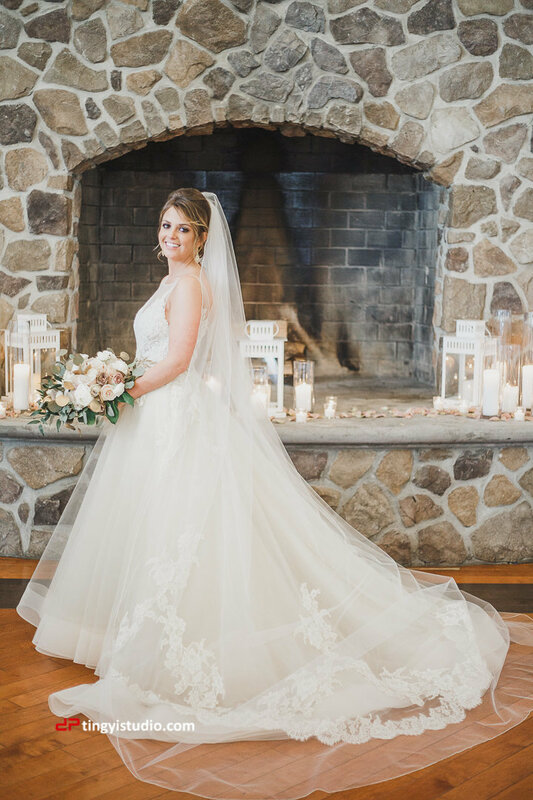 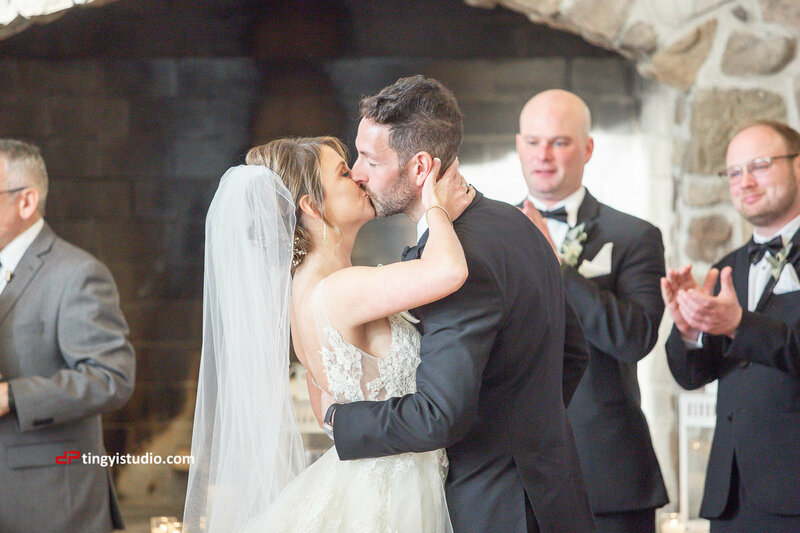 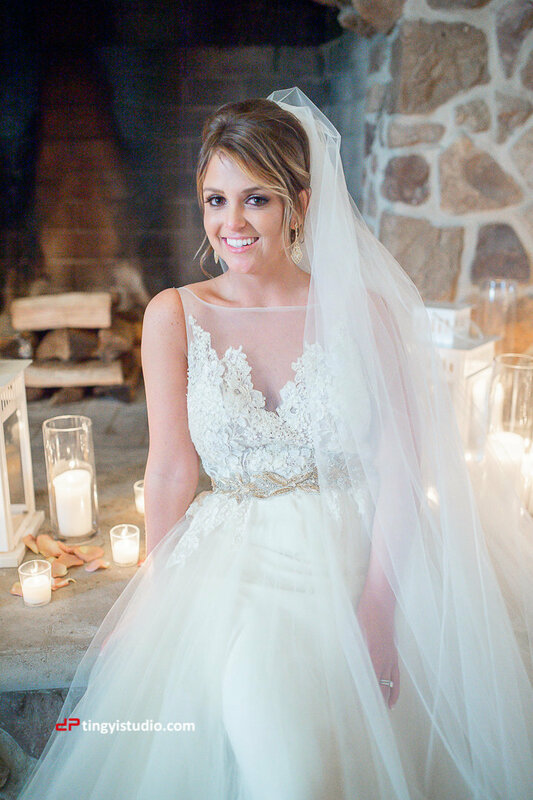 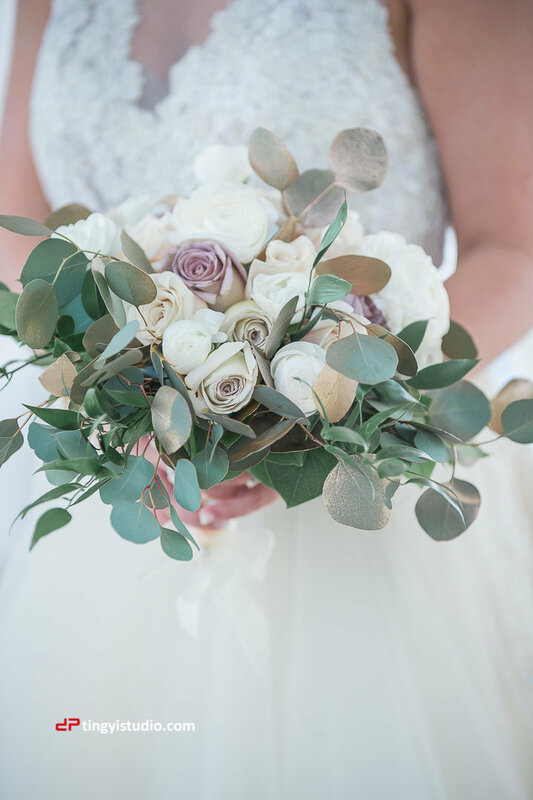 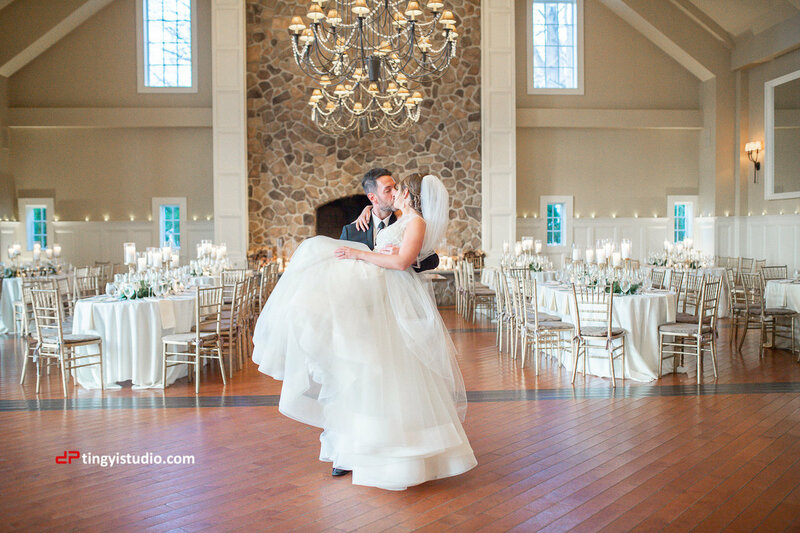 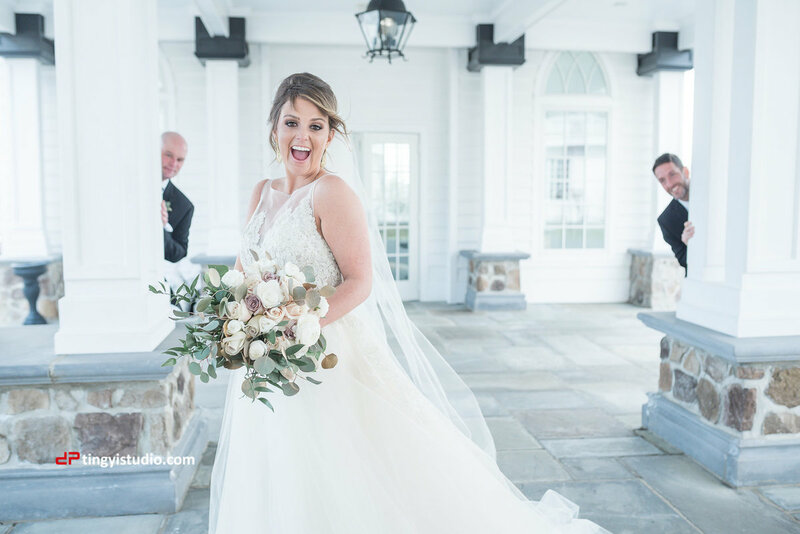 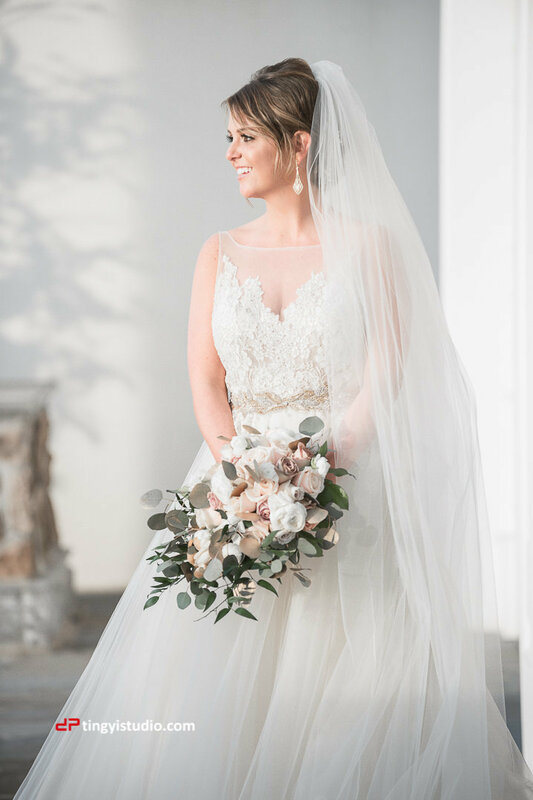 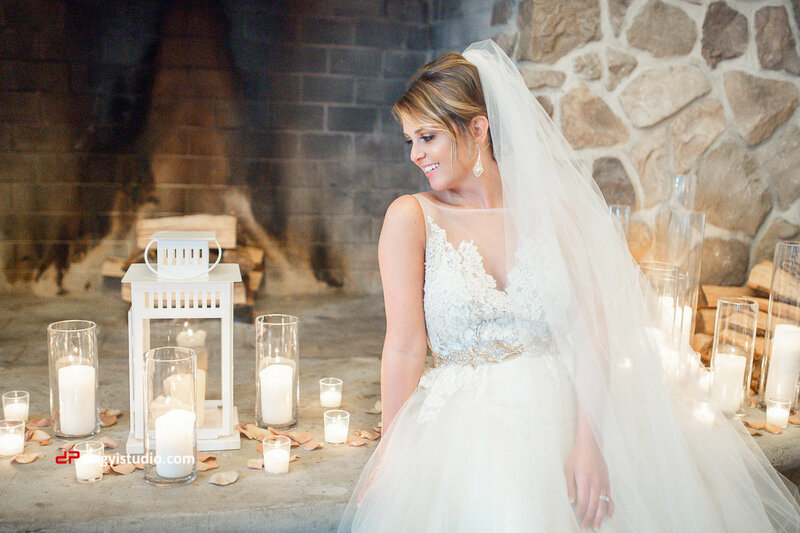 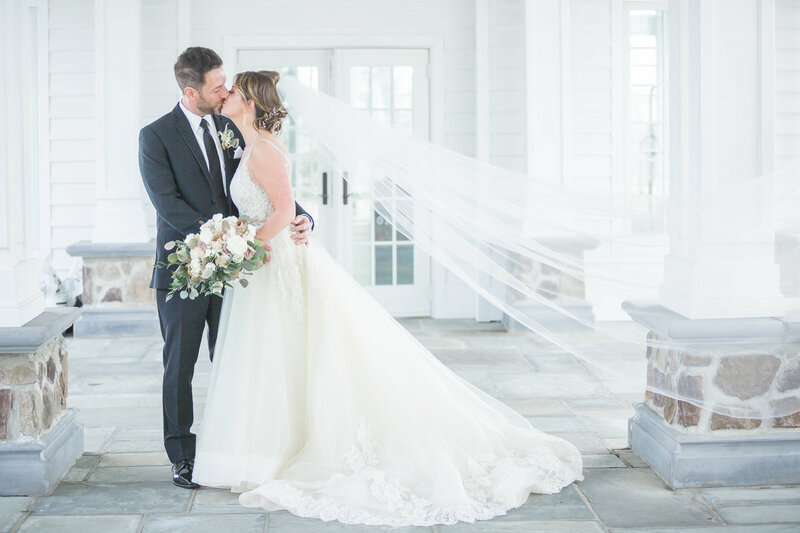 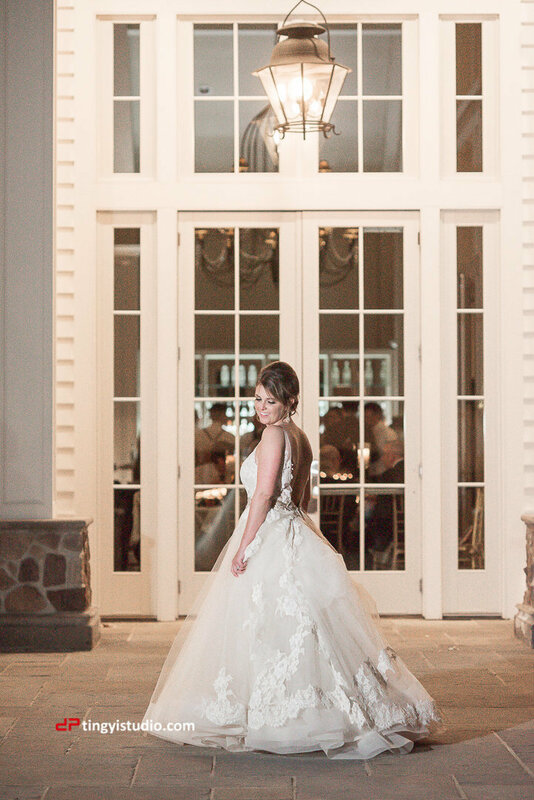 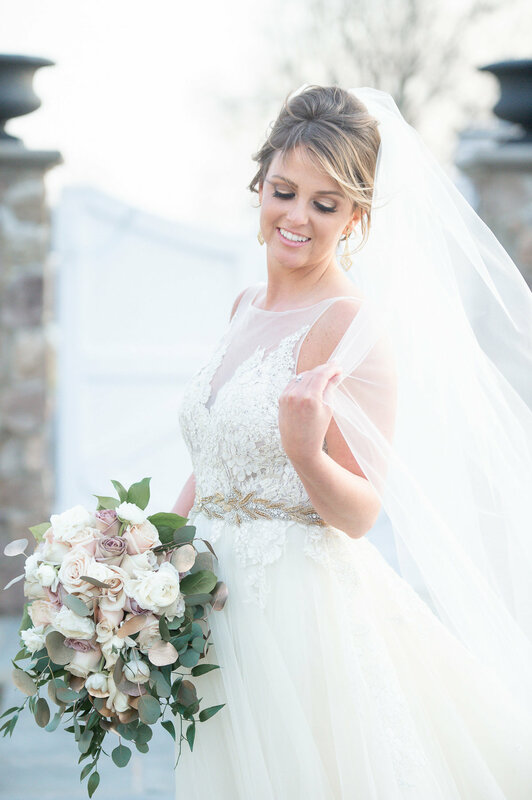 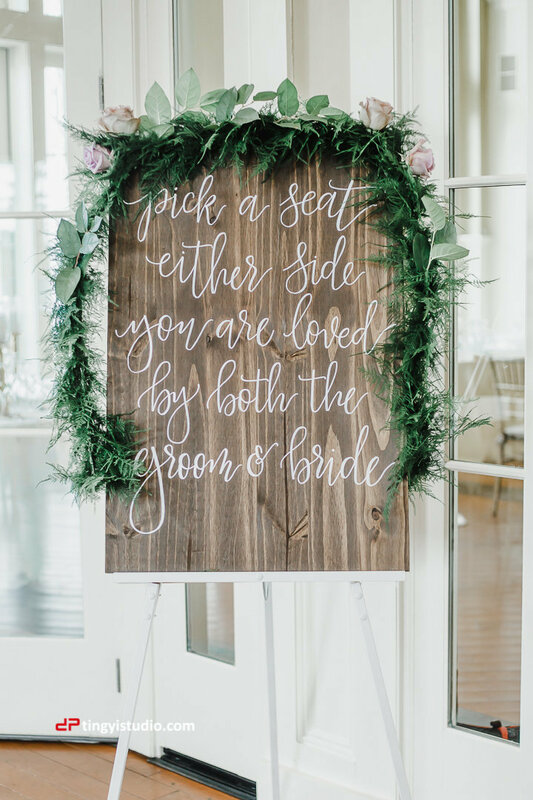 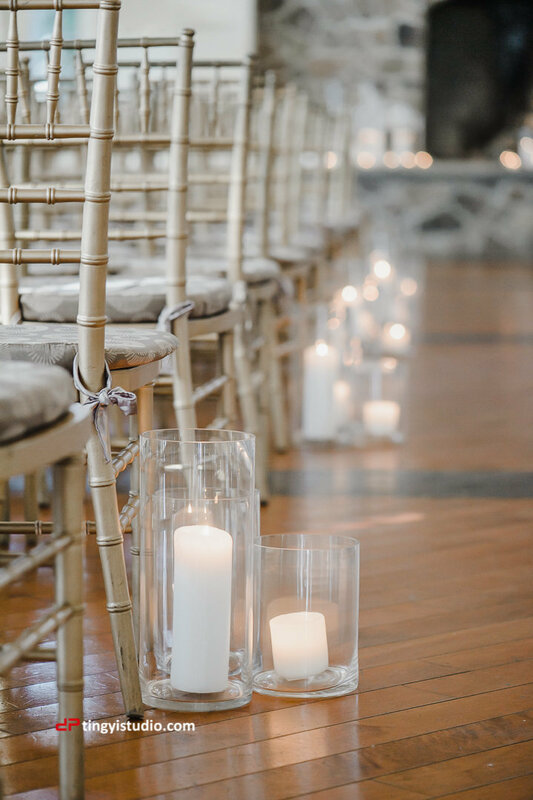 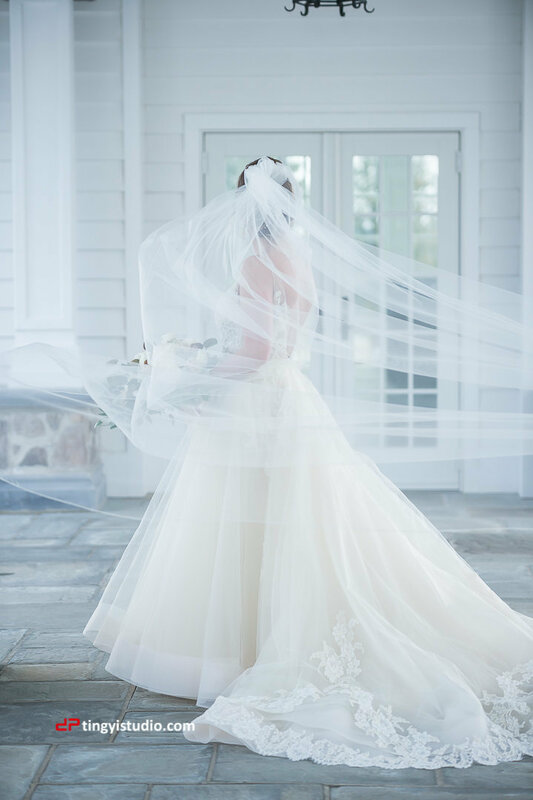 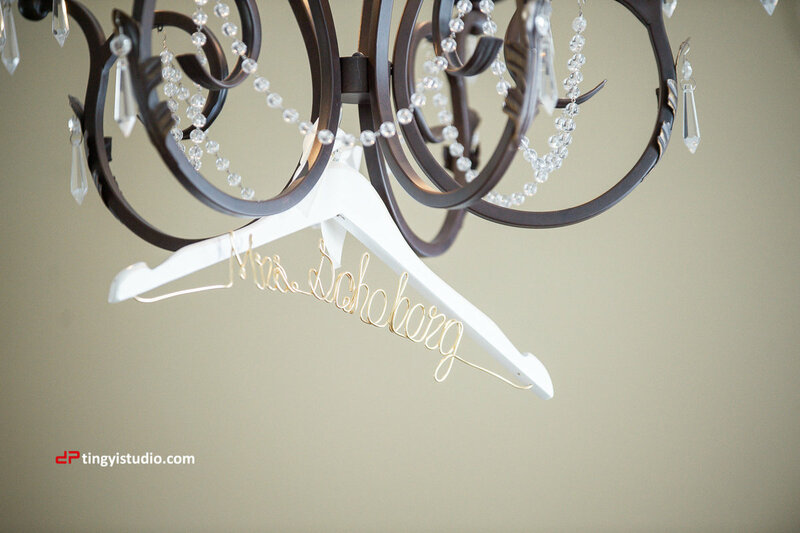 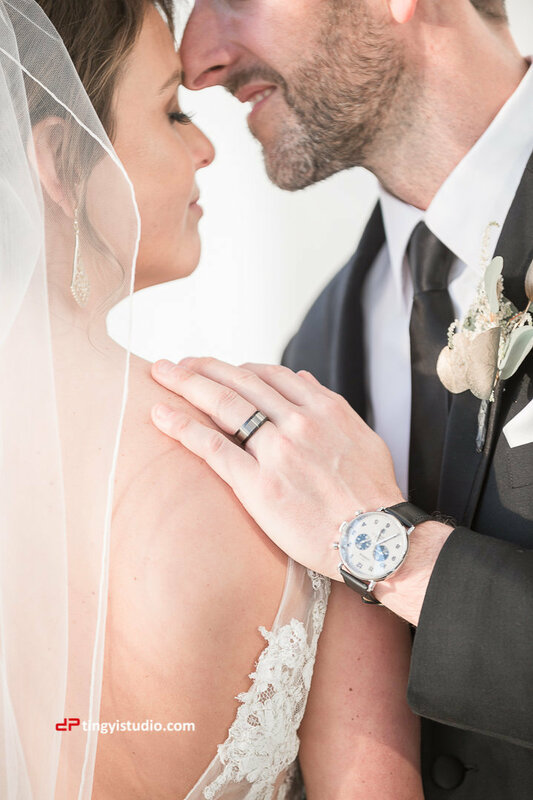 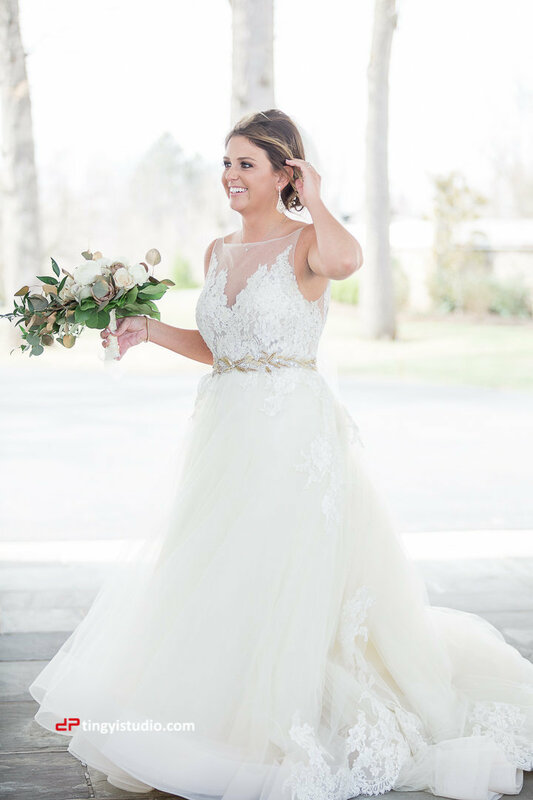 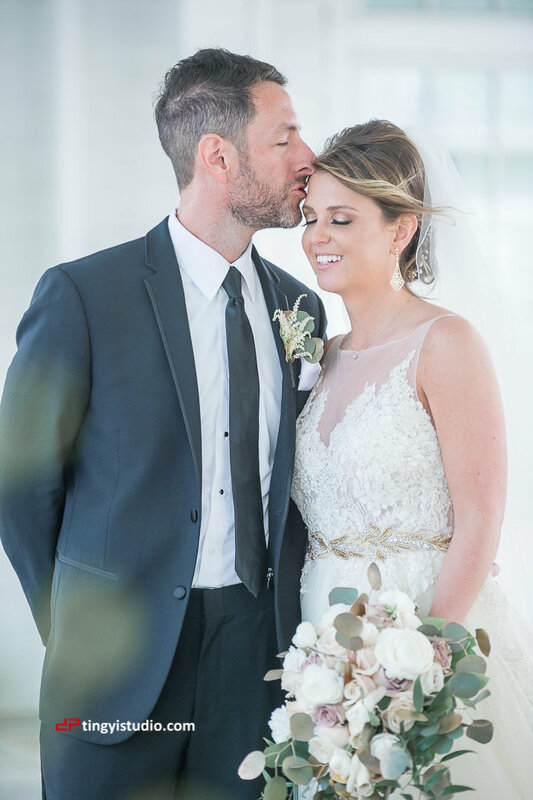 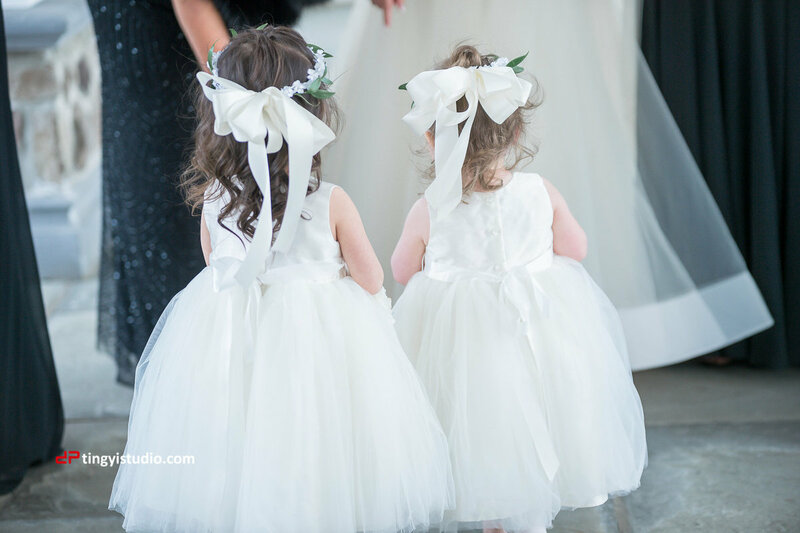 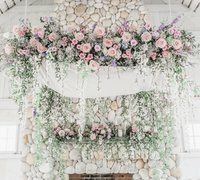 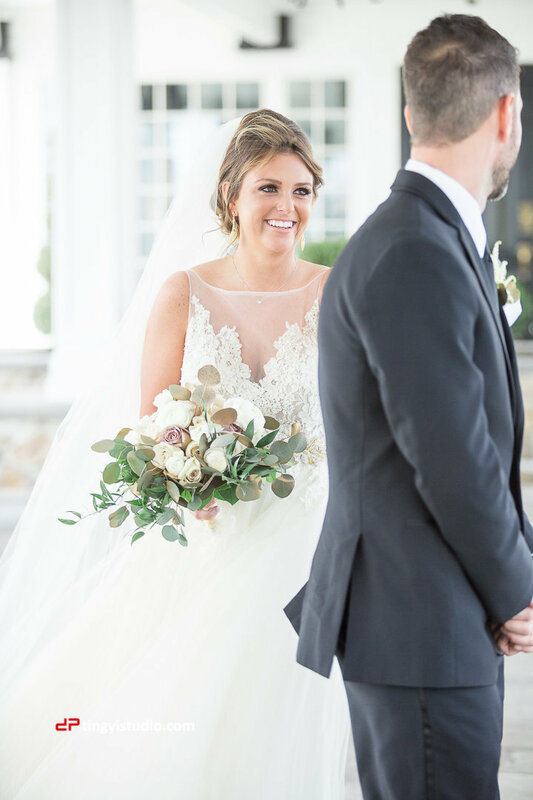 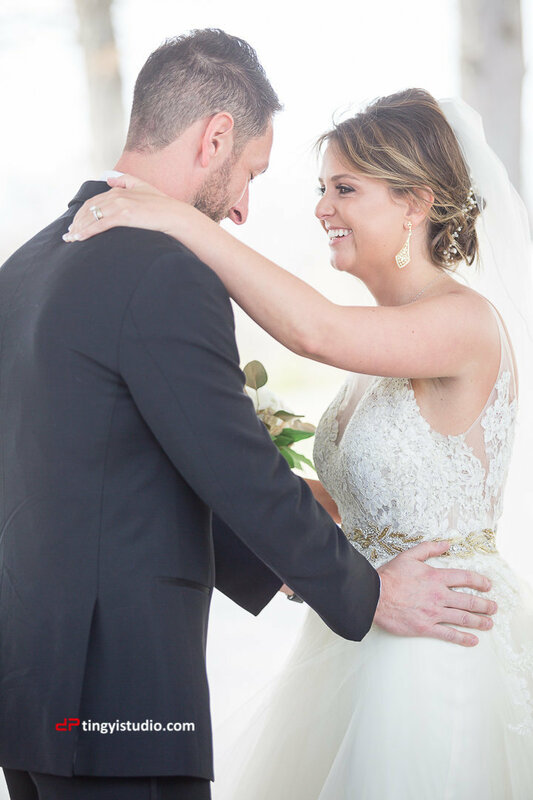 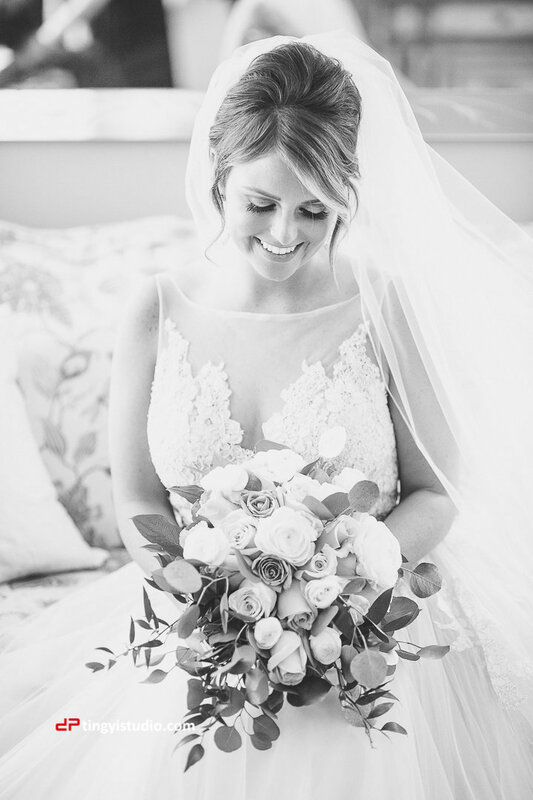 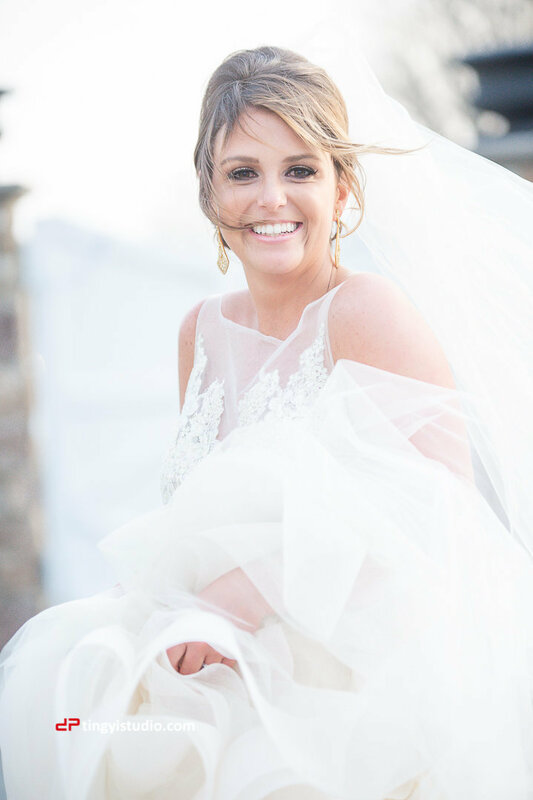 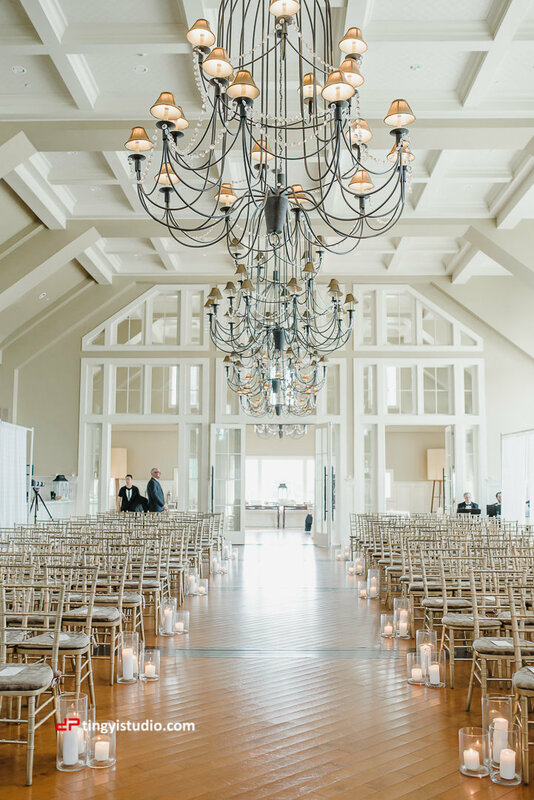 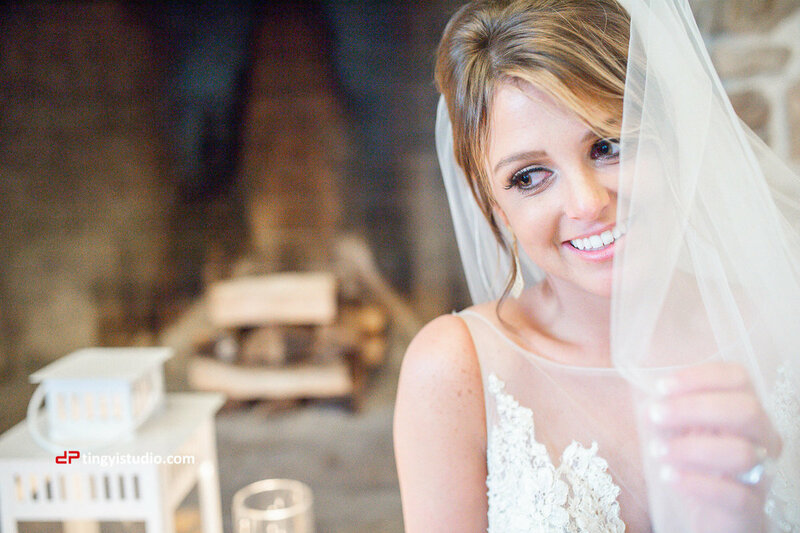 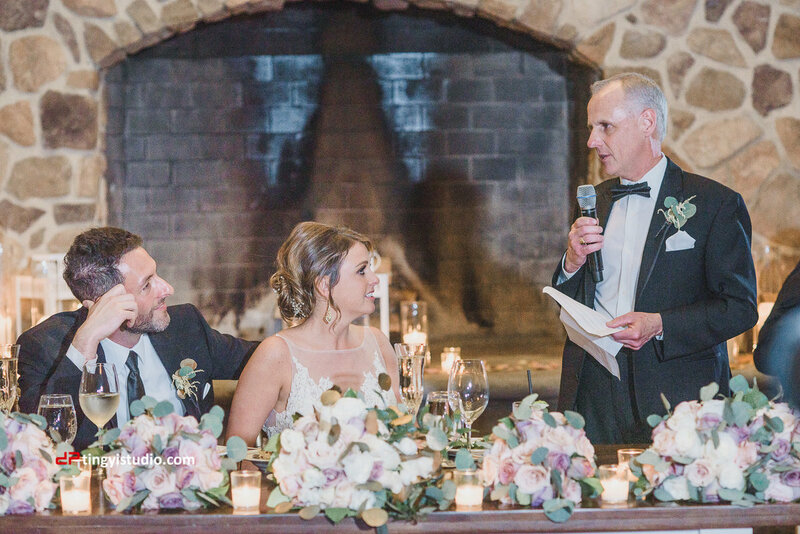 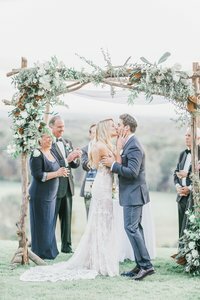 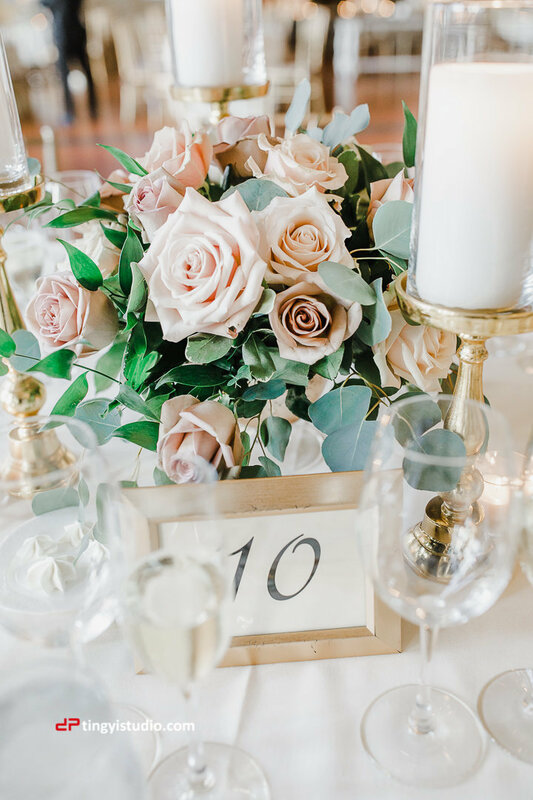 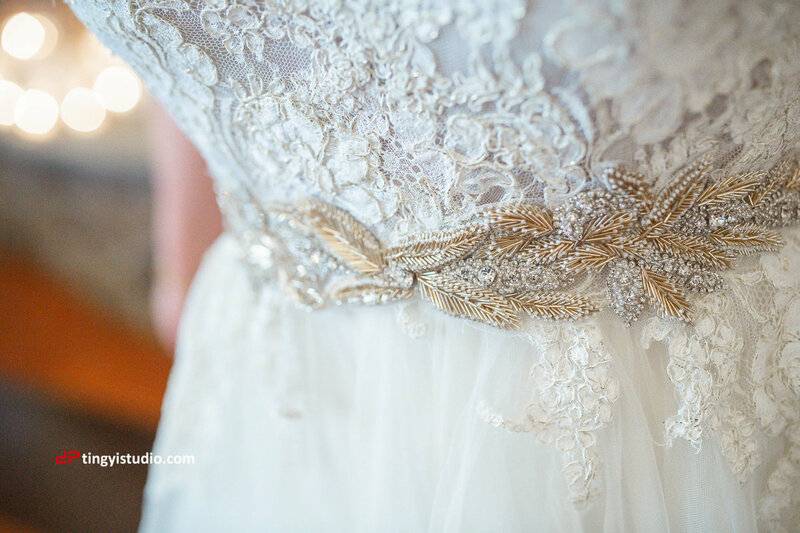 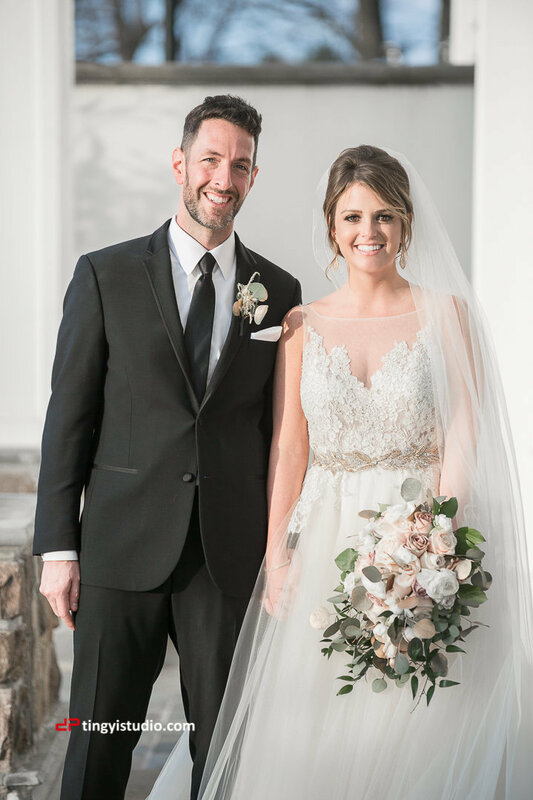 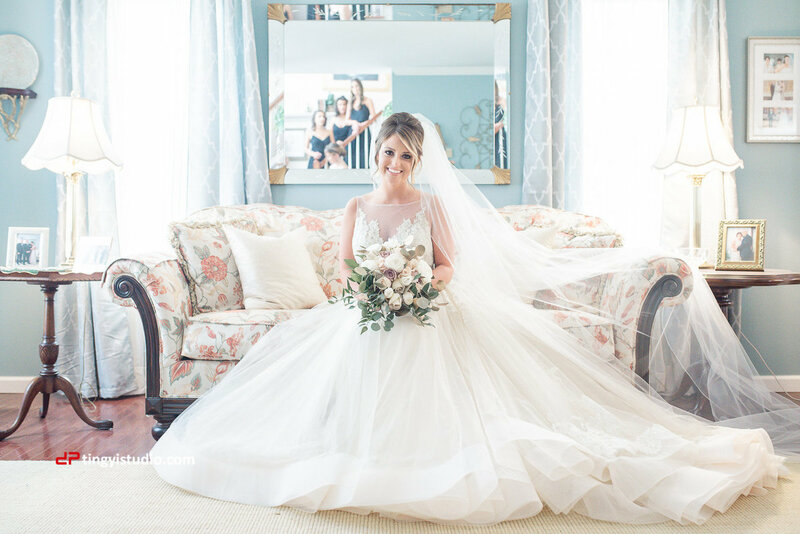 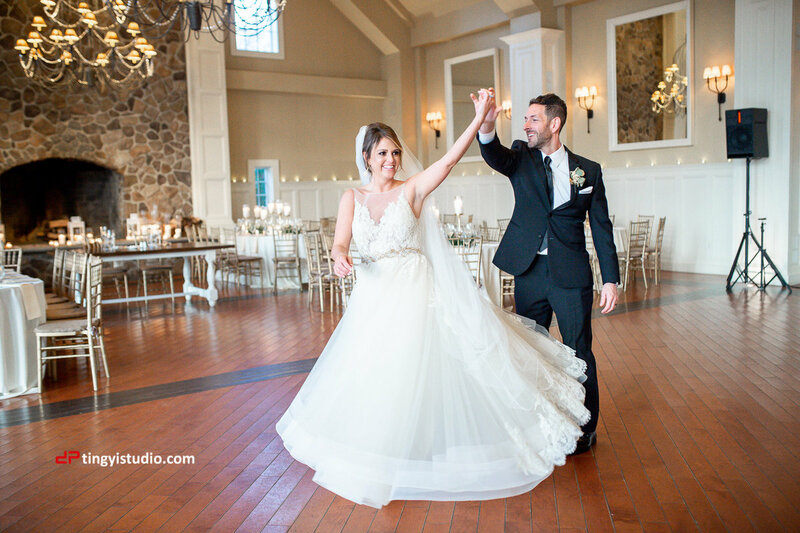 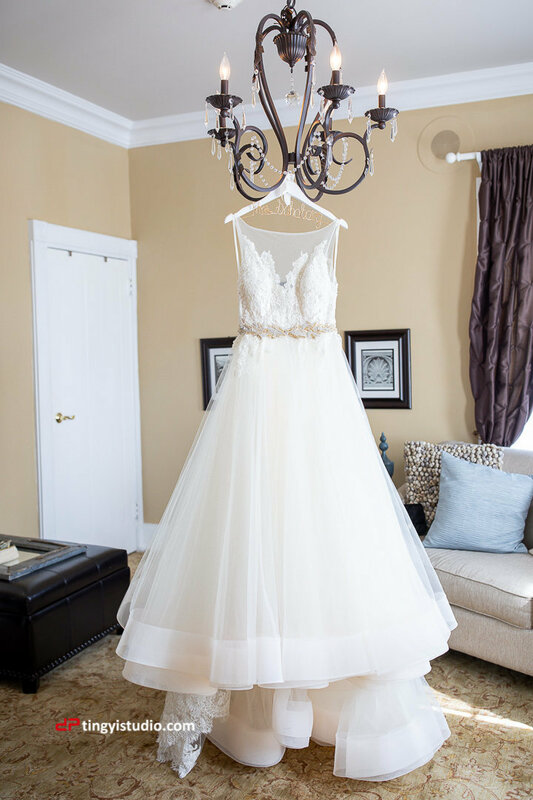 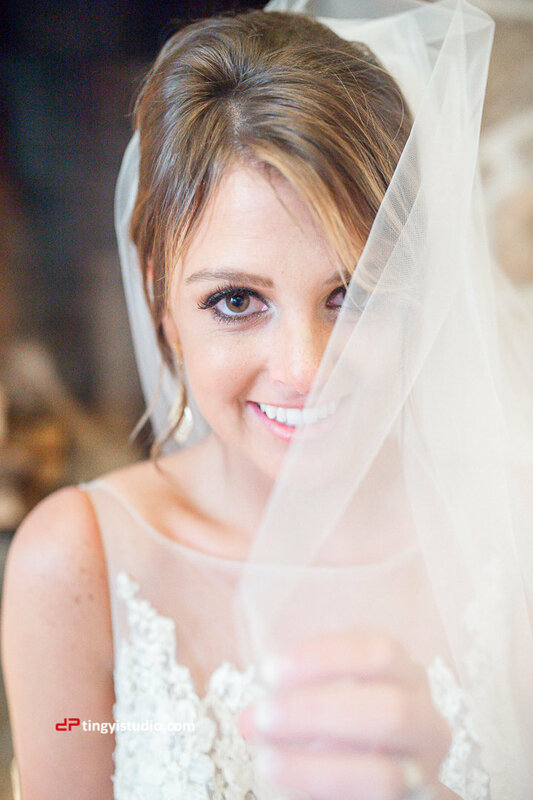 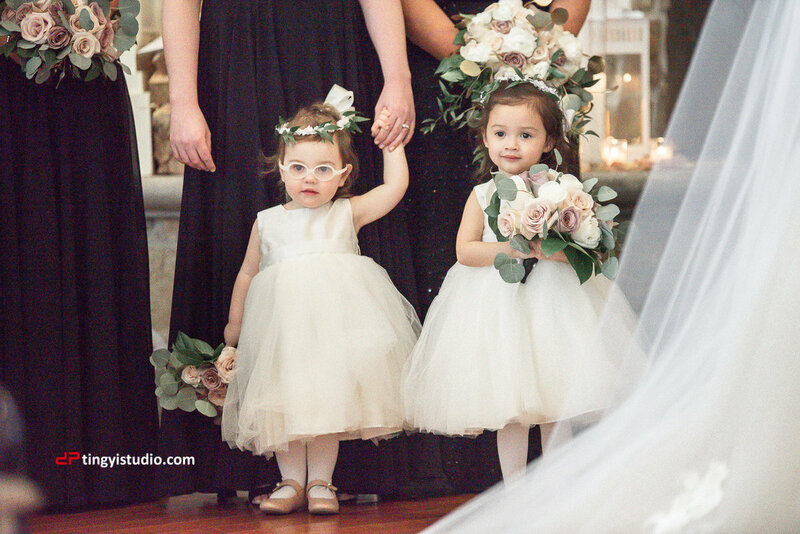 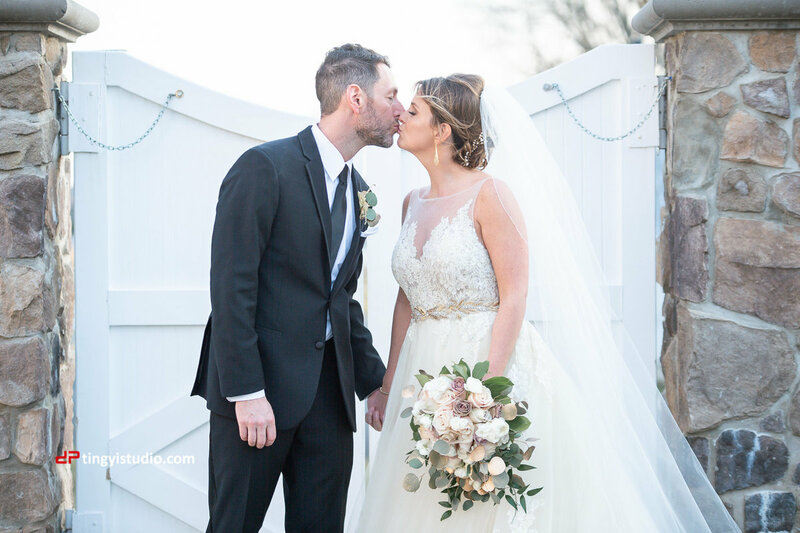 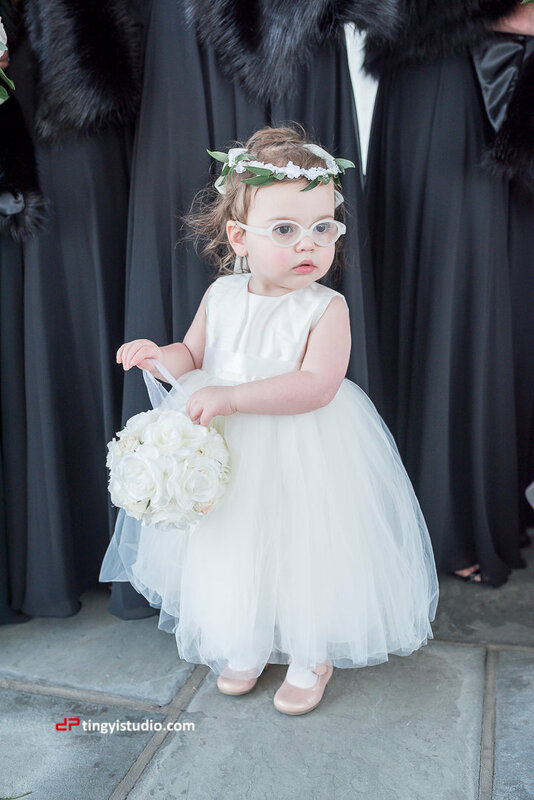 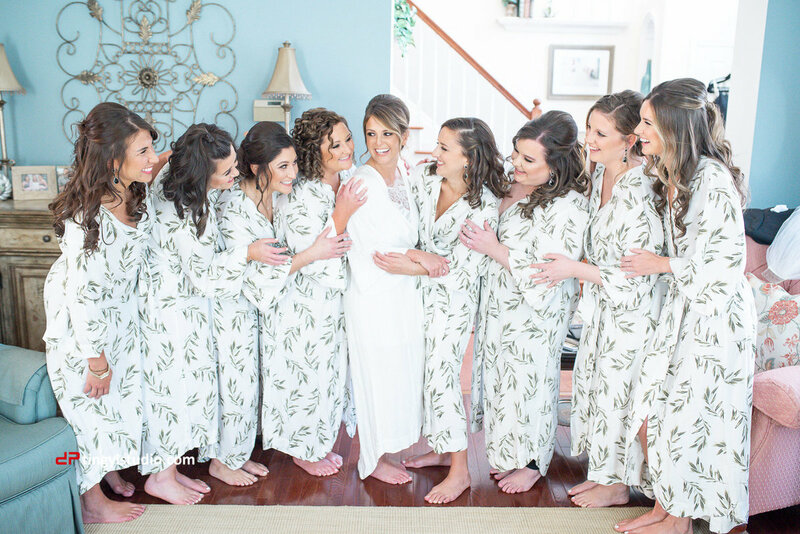 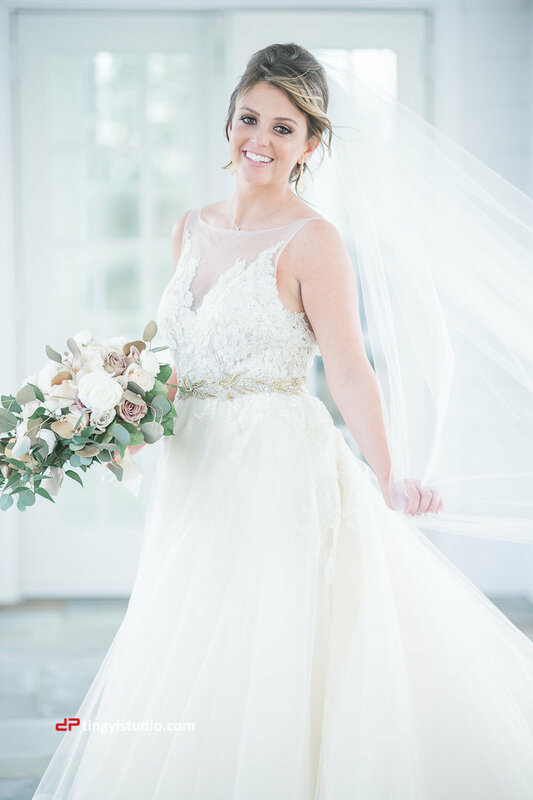 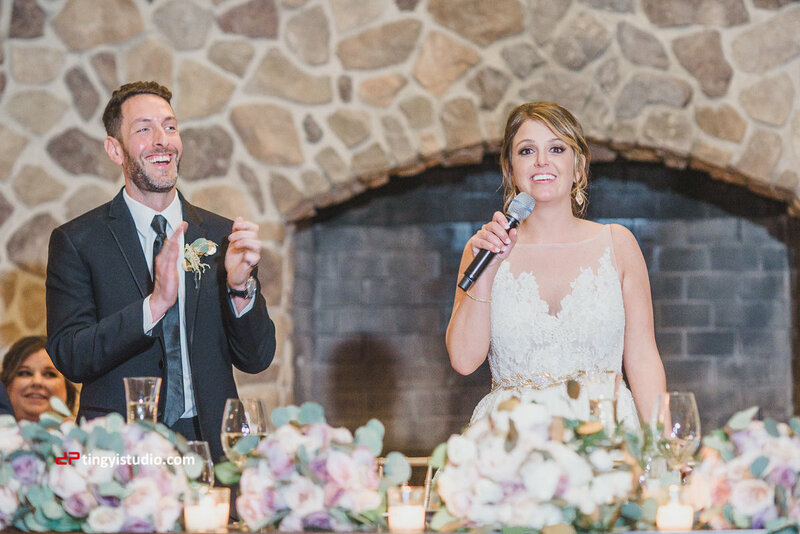 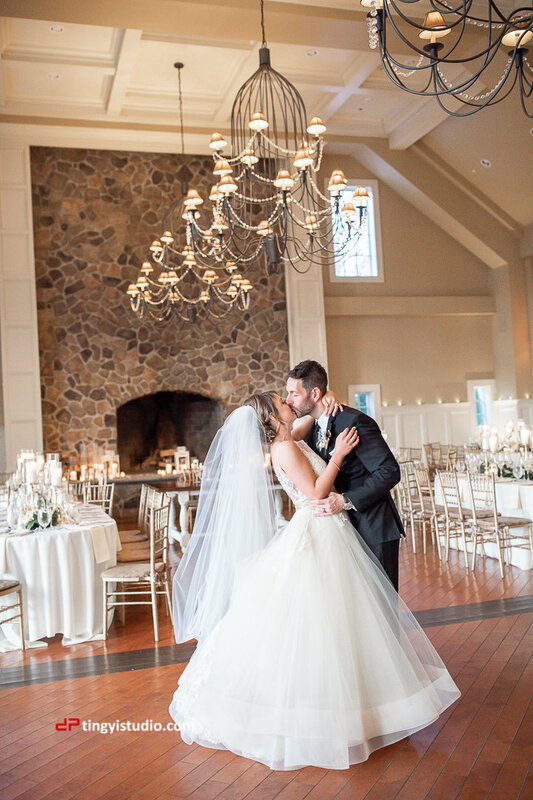 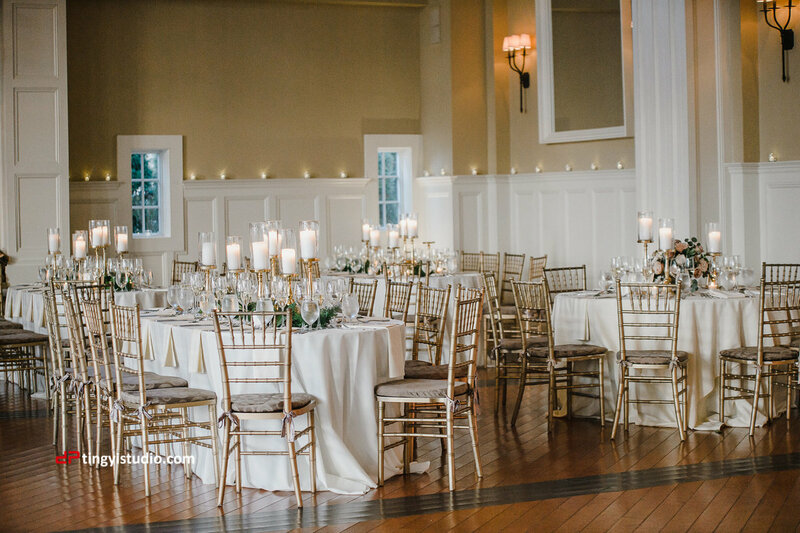 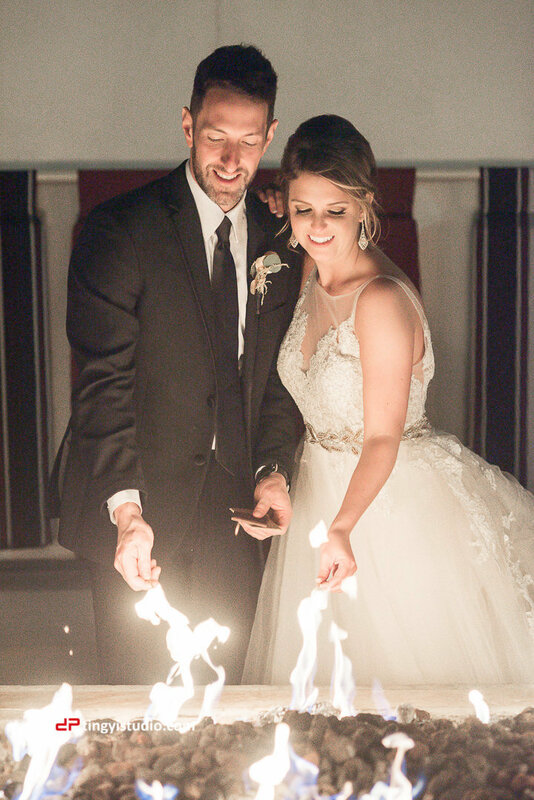 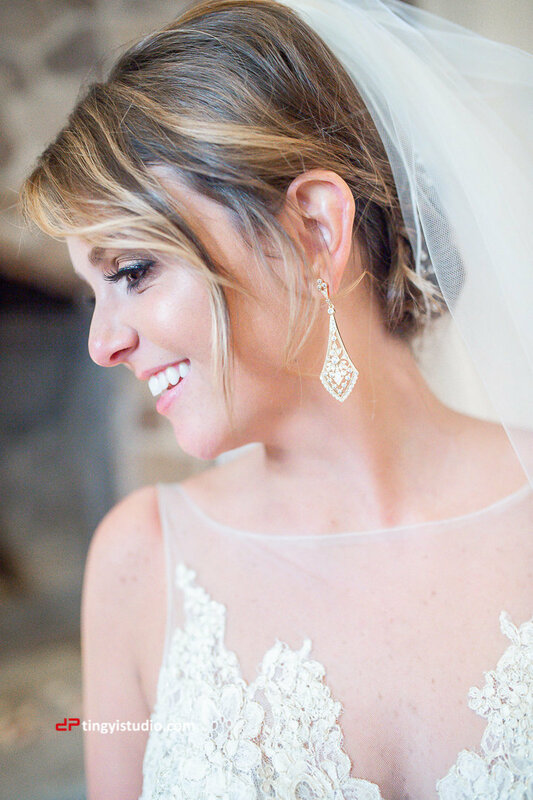 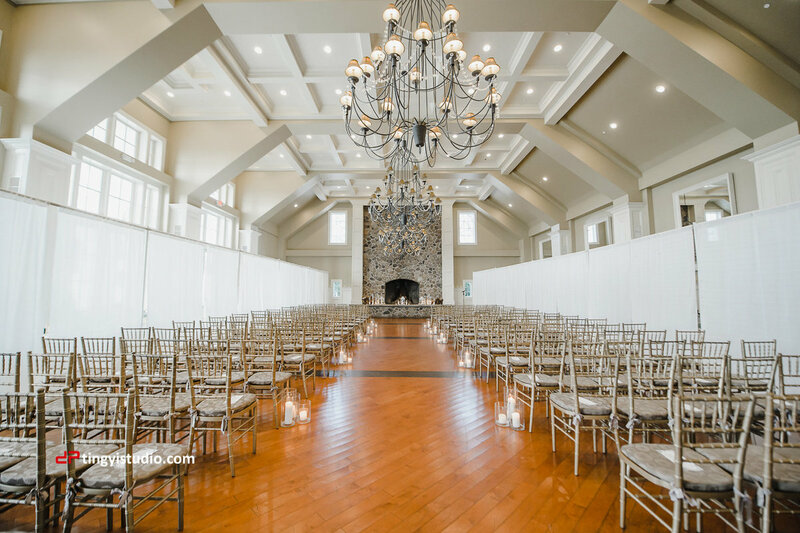 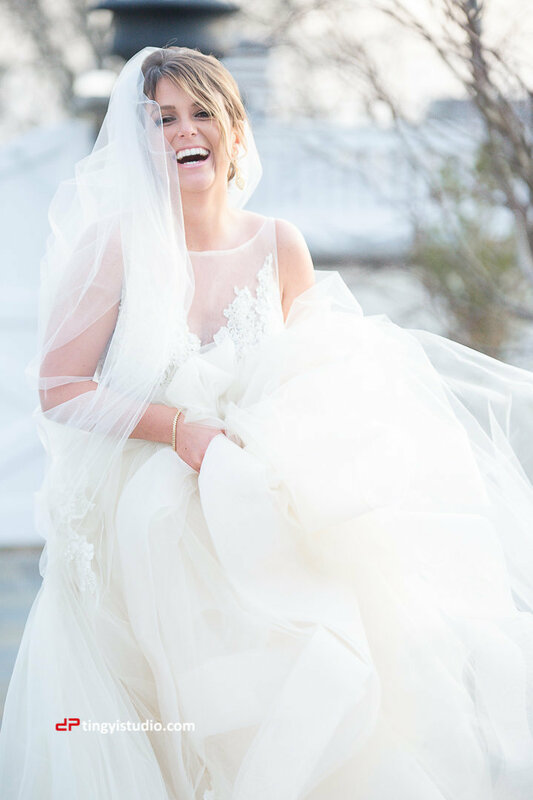 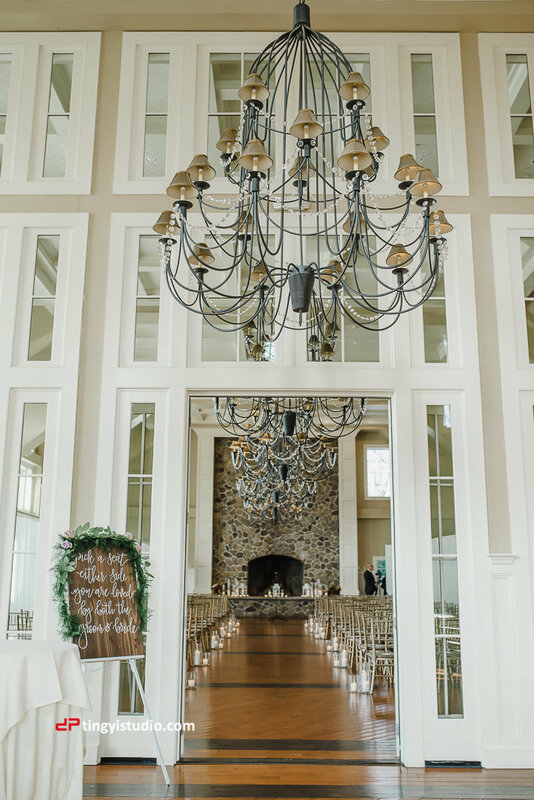 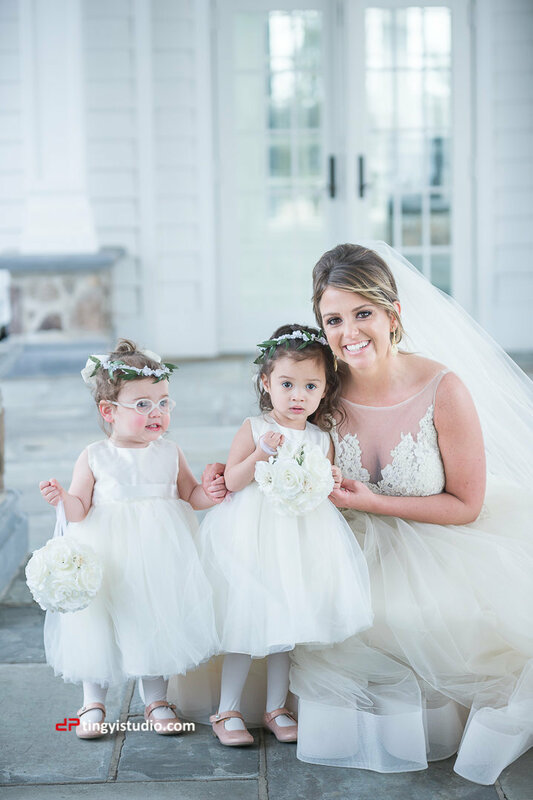 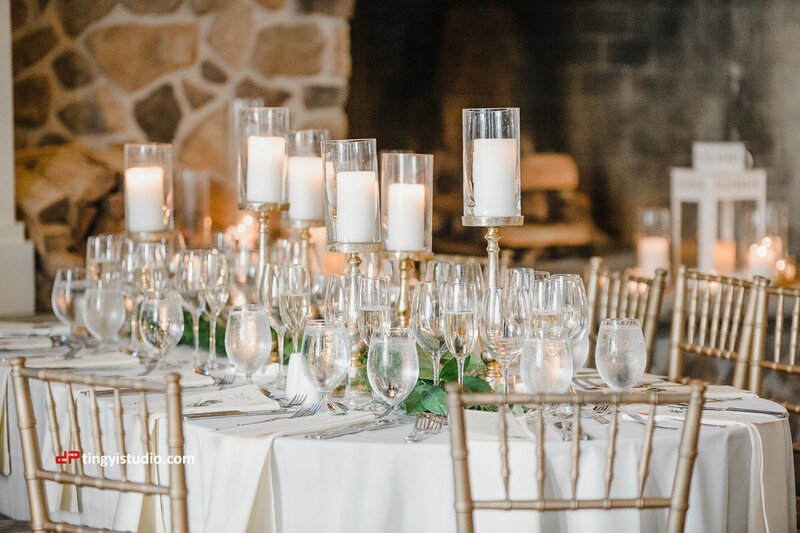 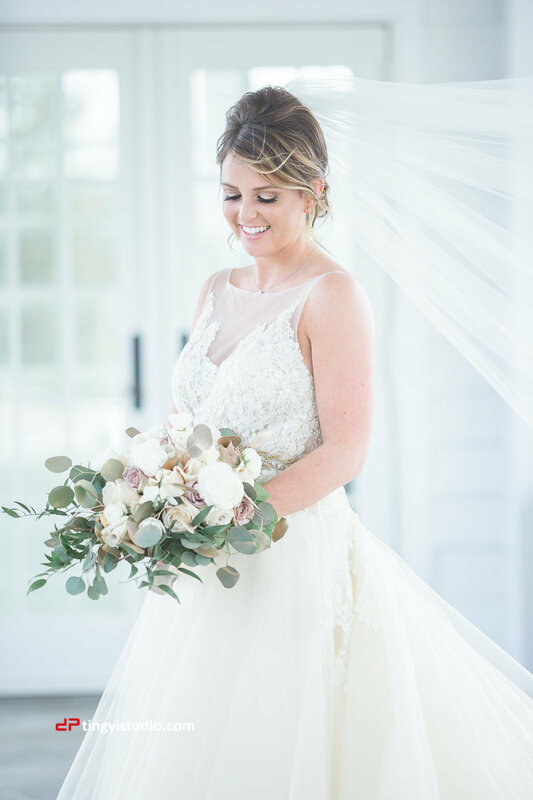 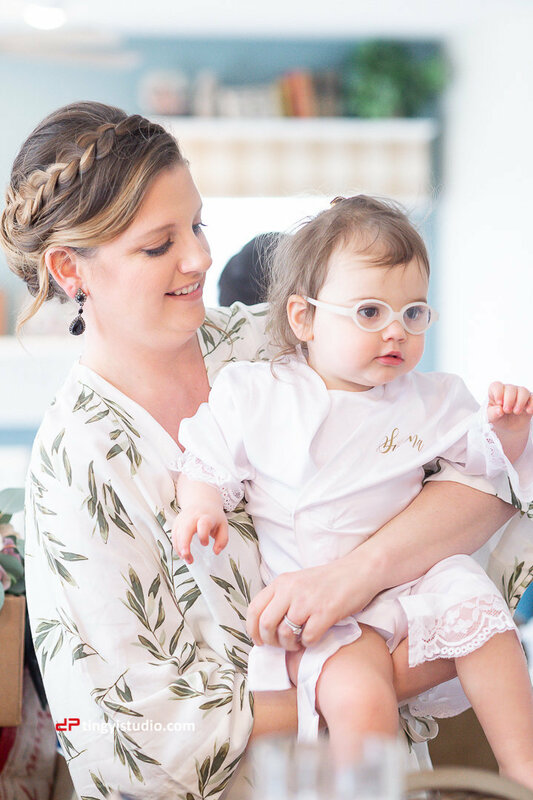 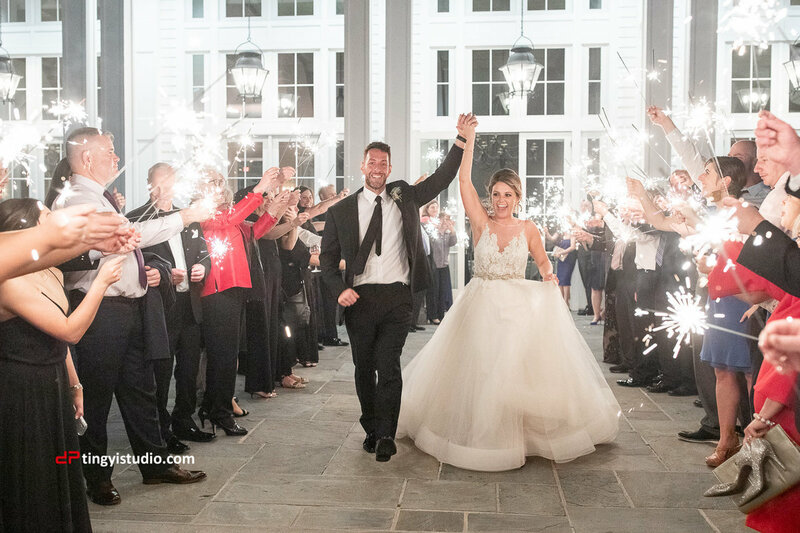 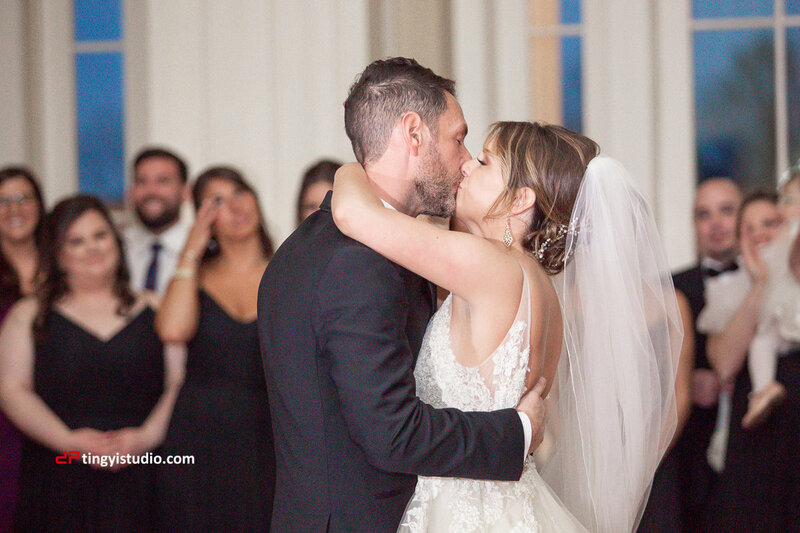 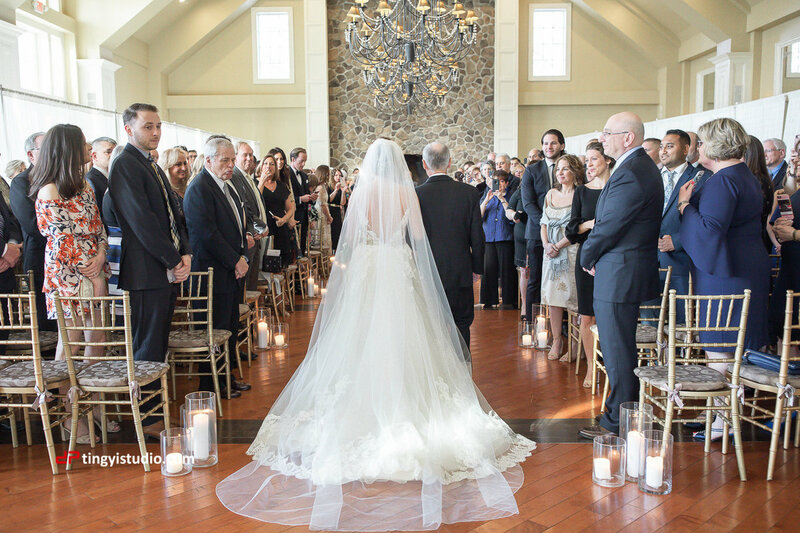 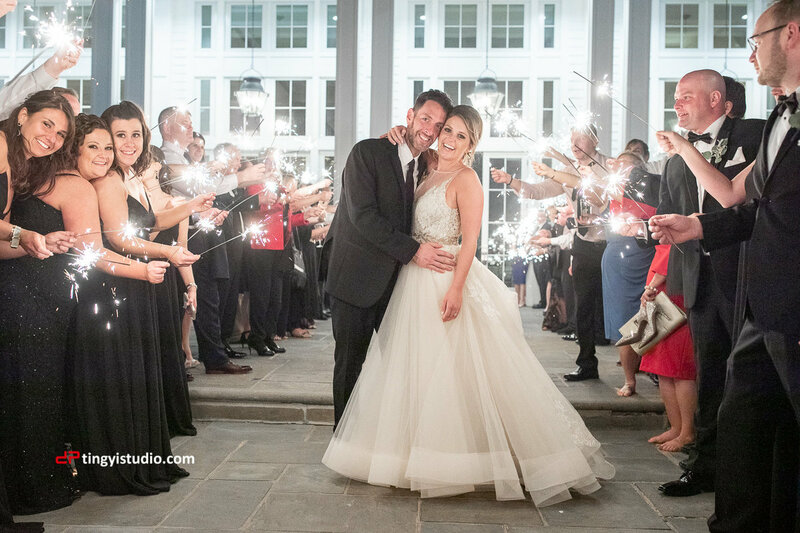 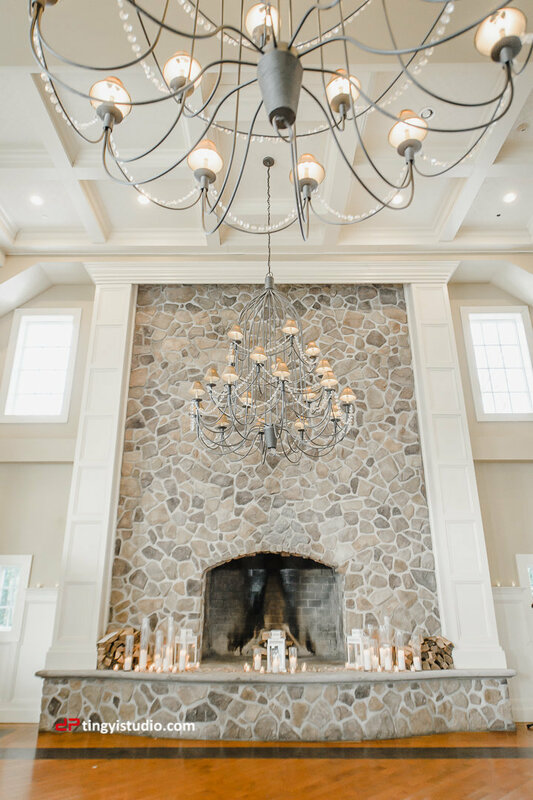 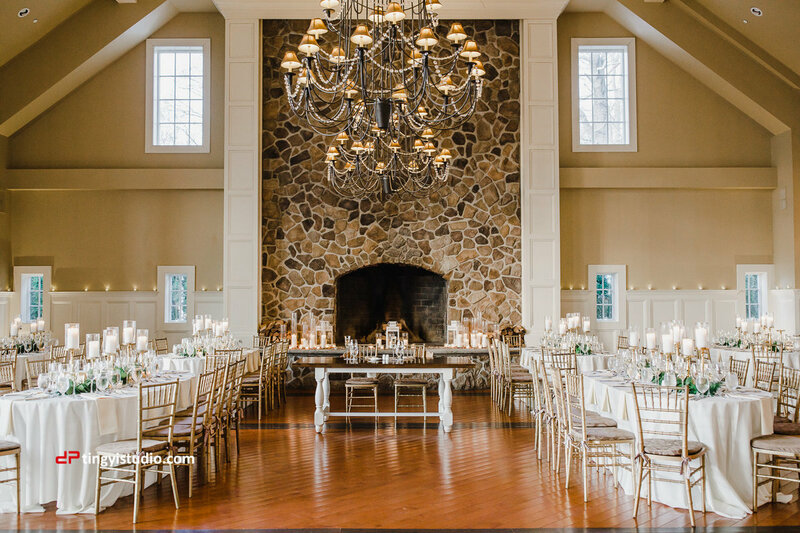 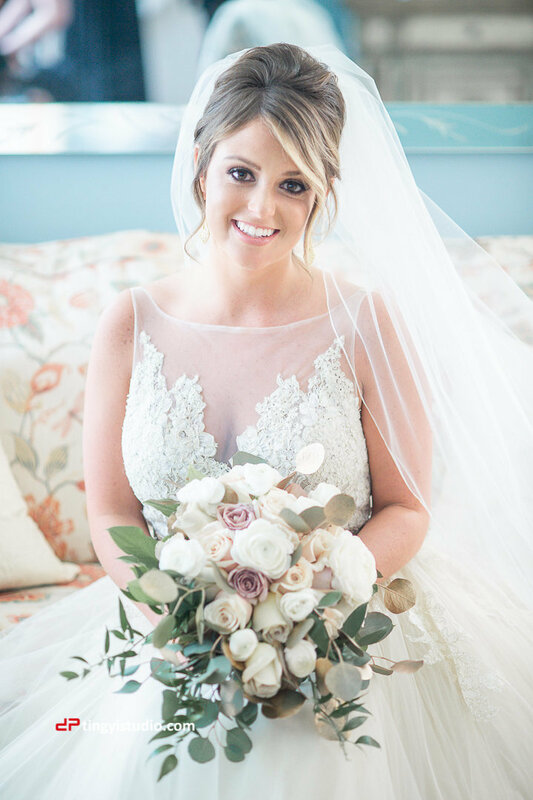 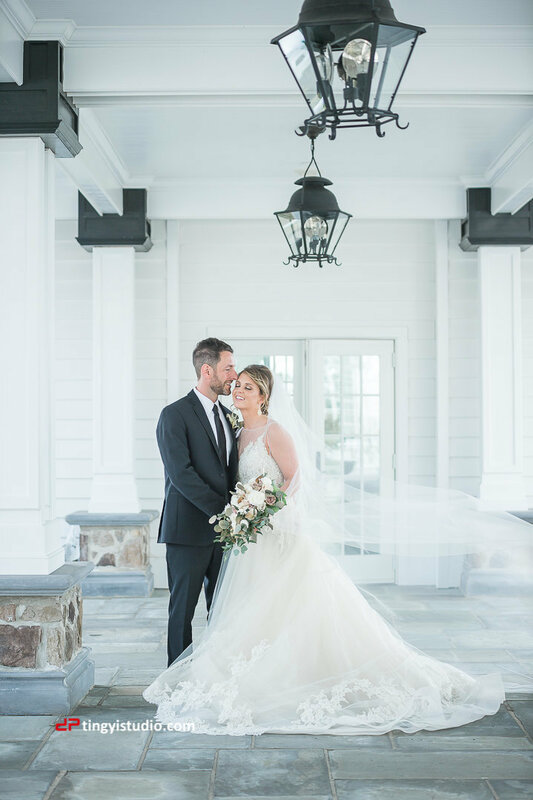 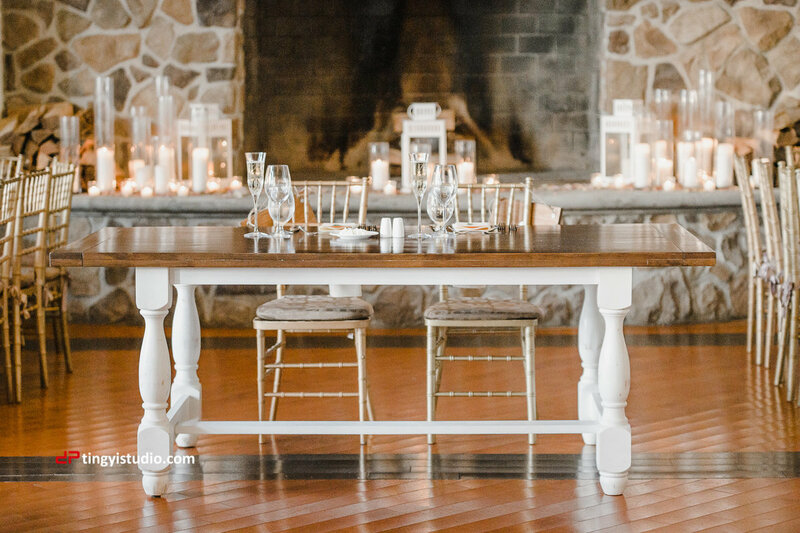 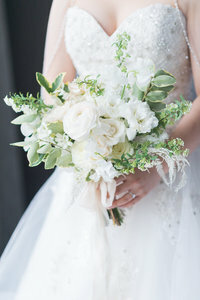 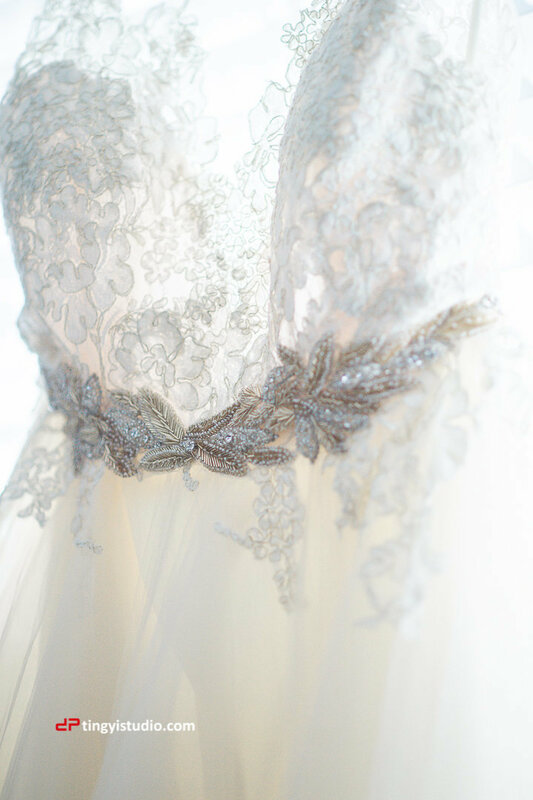 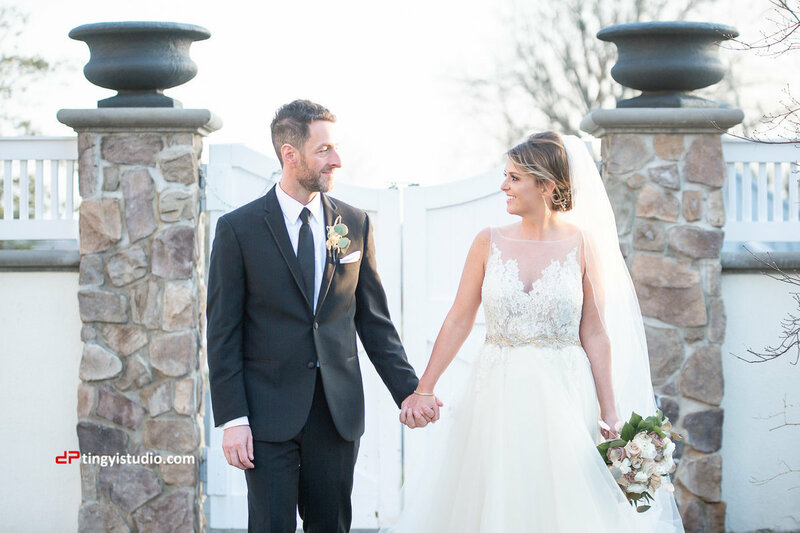 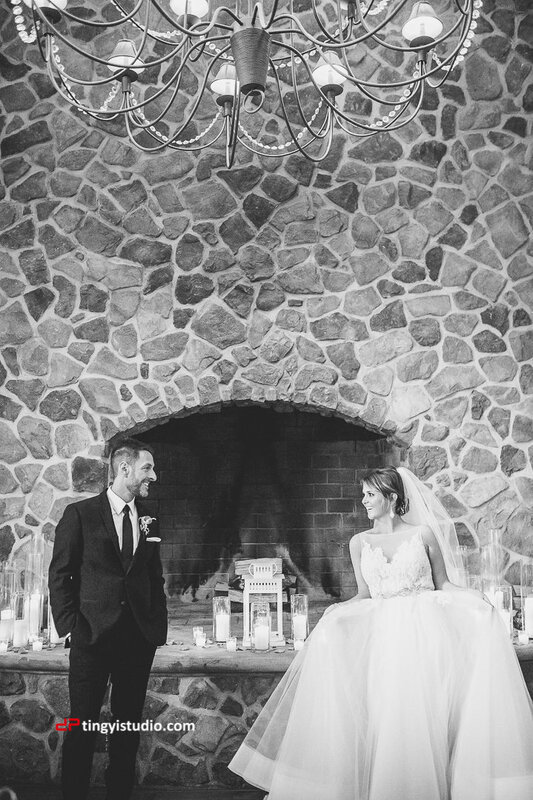 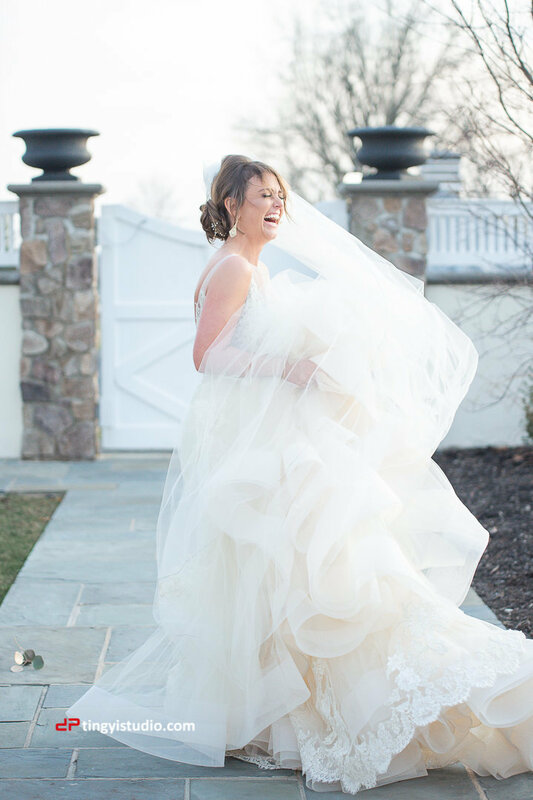 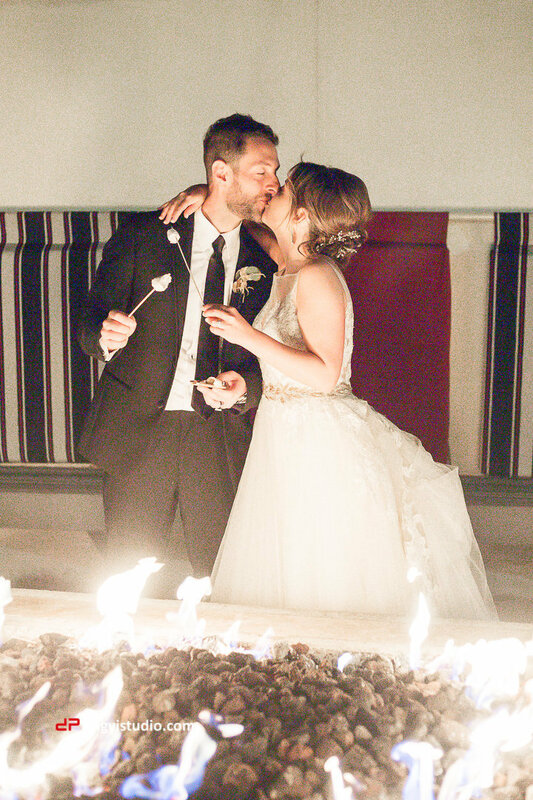 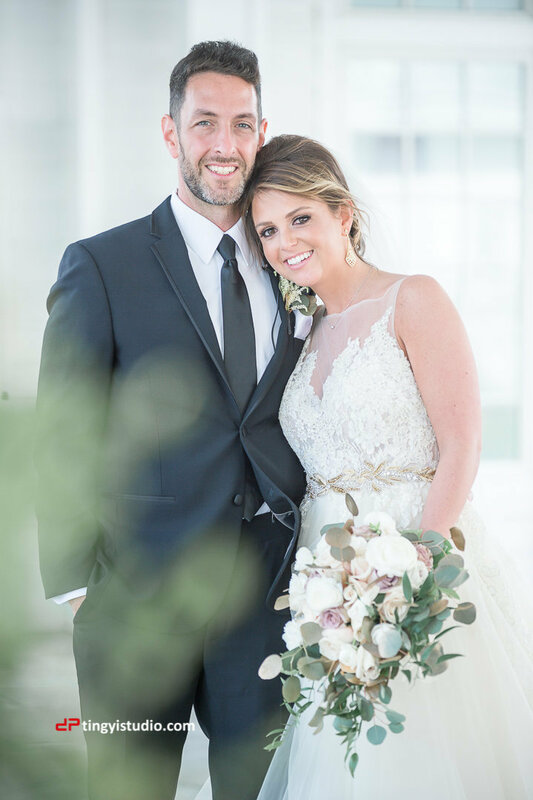 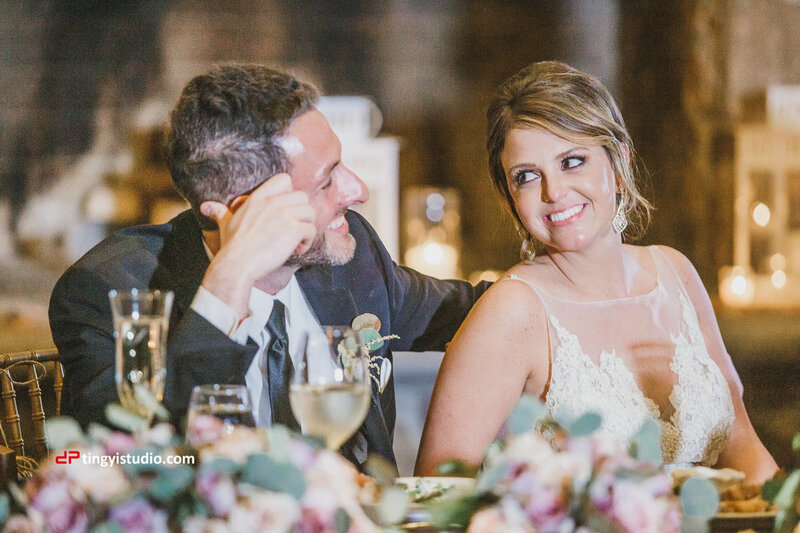 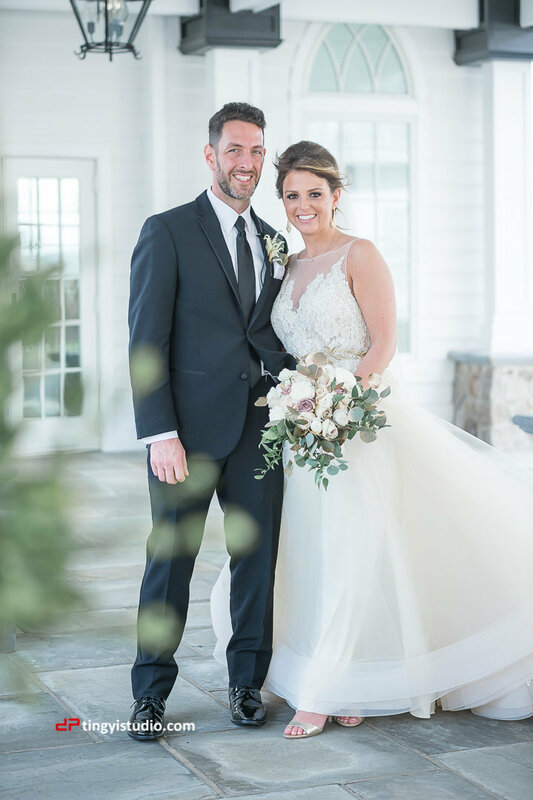 The dreamy all-white areas full of light, floor to ceiling windows, and romantic terrain made our soul swoon! 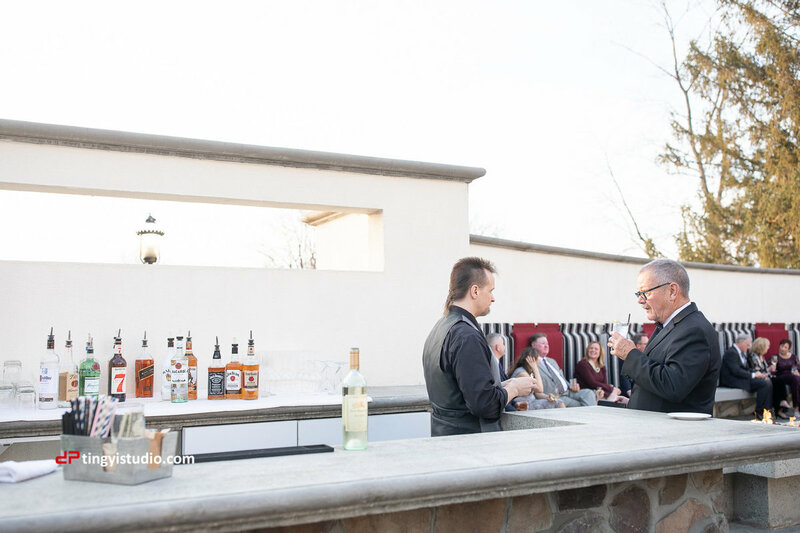 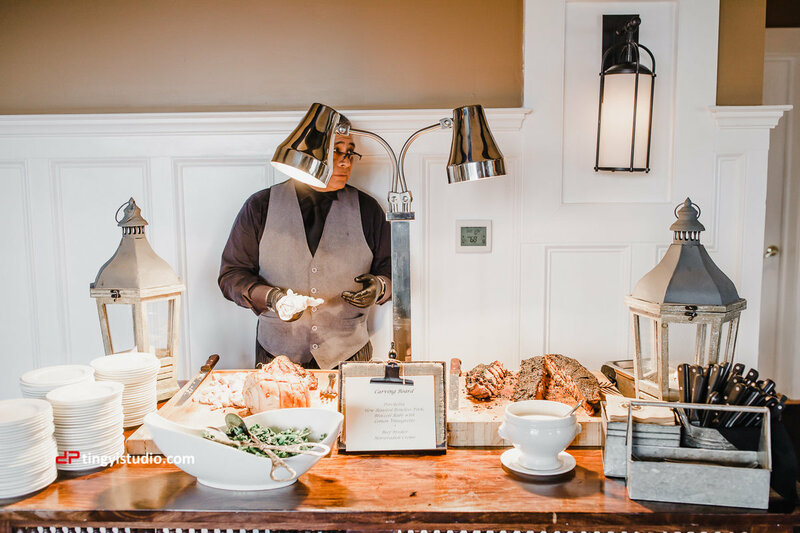 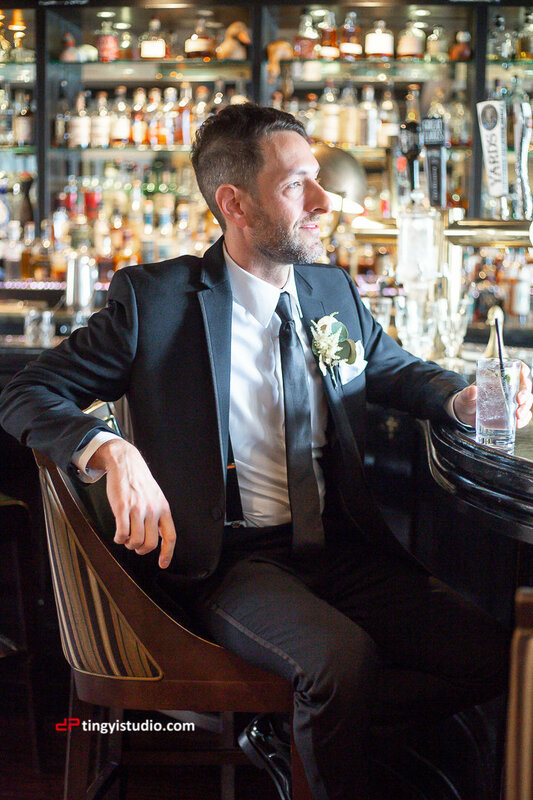 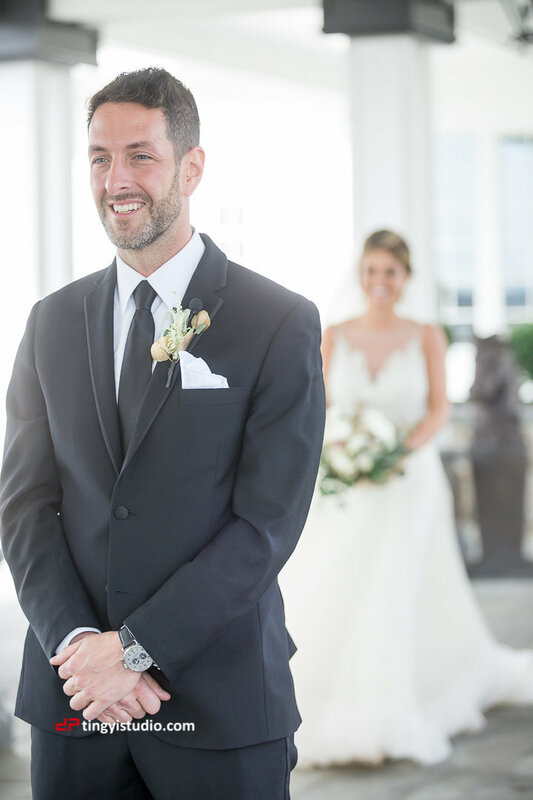 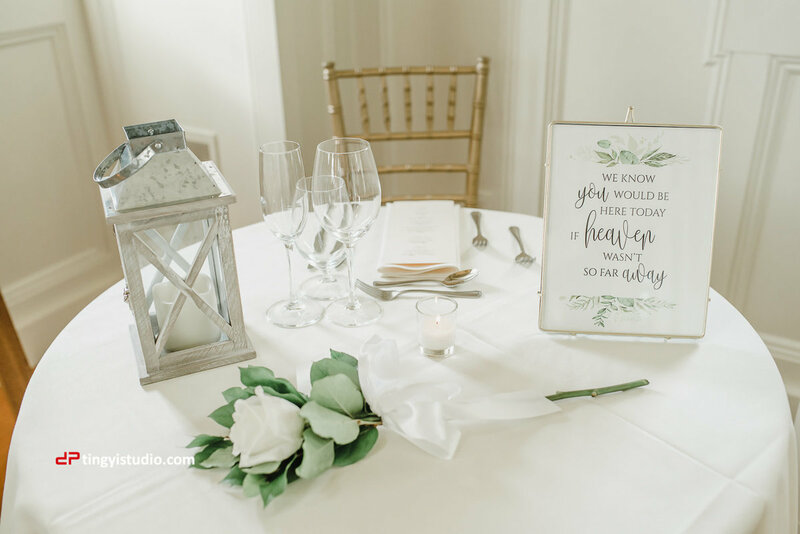 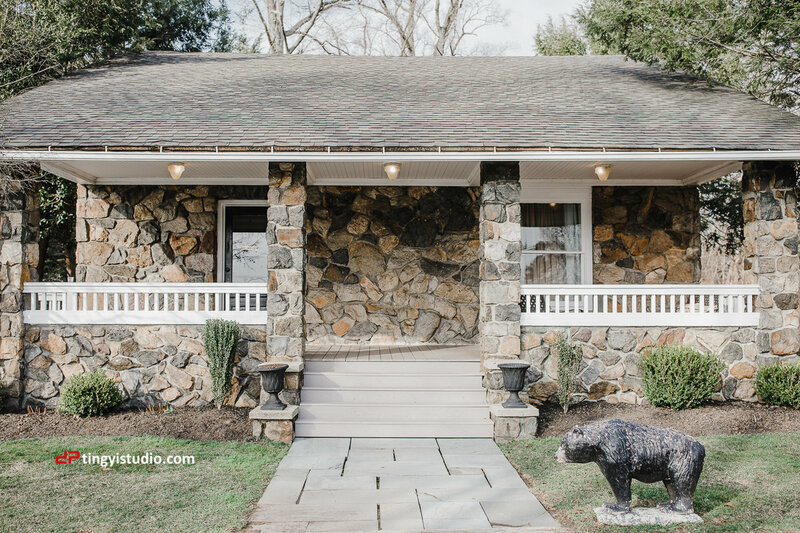 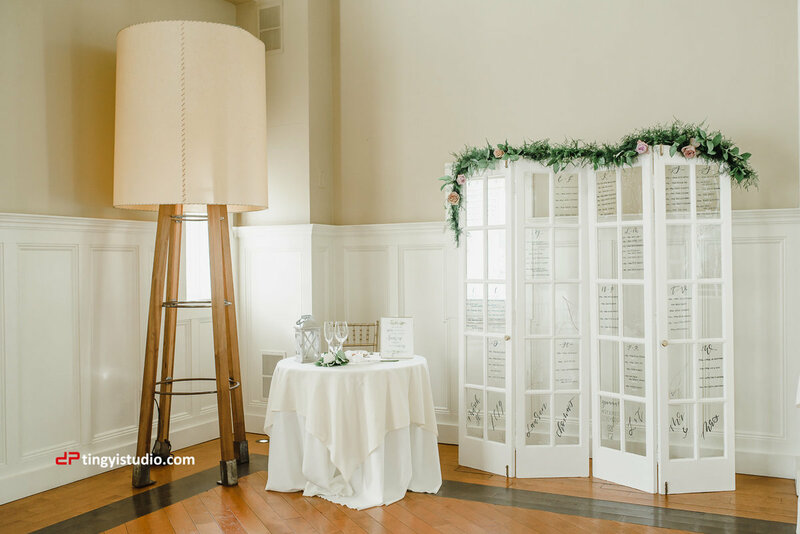 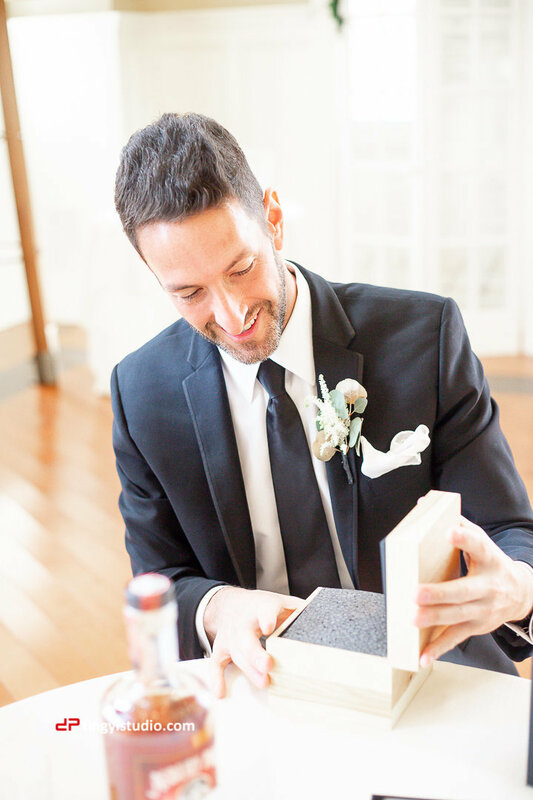 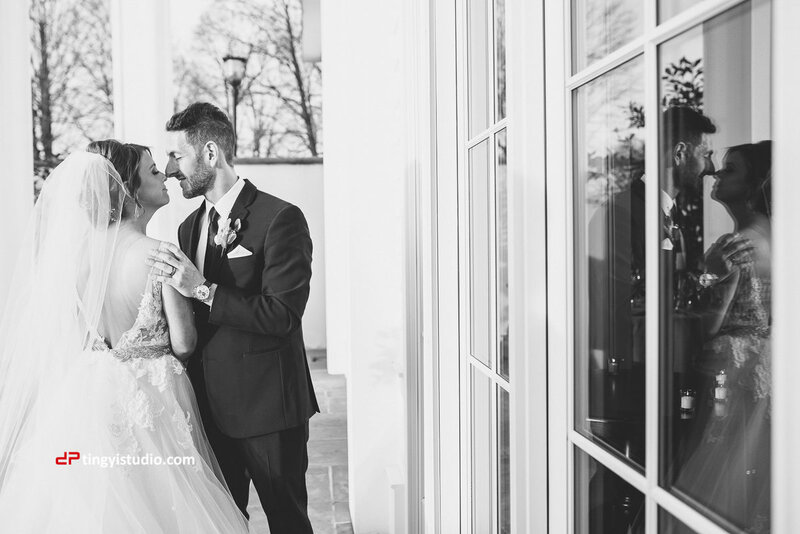 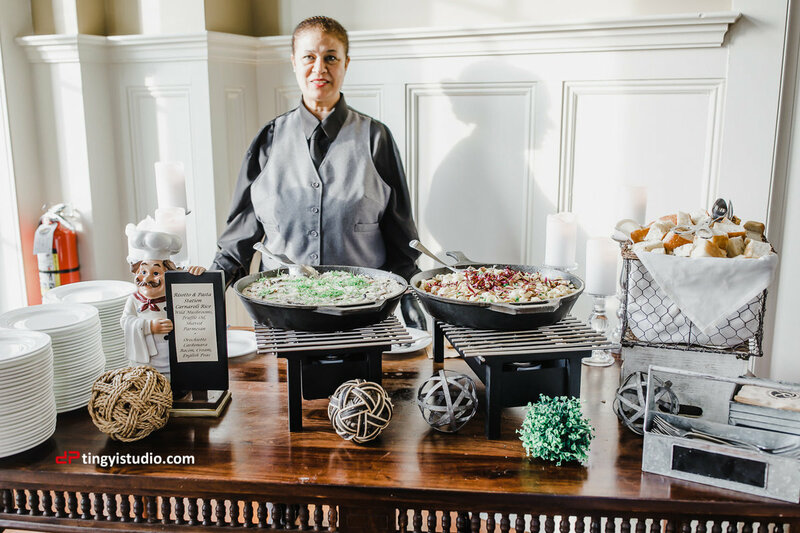 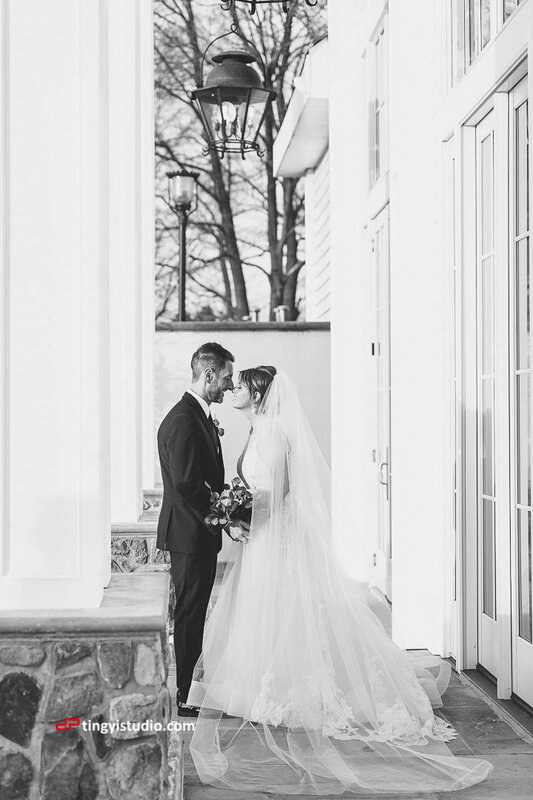 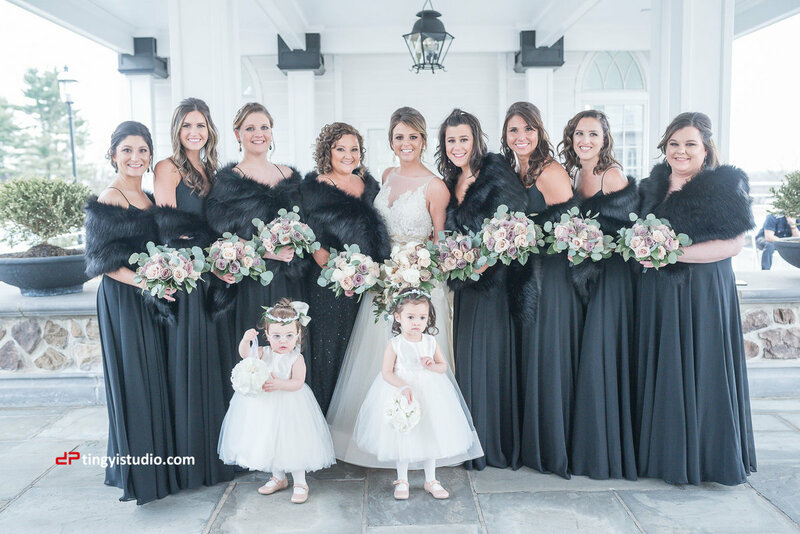 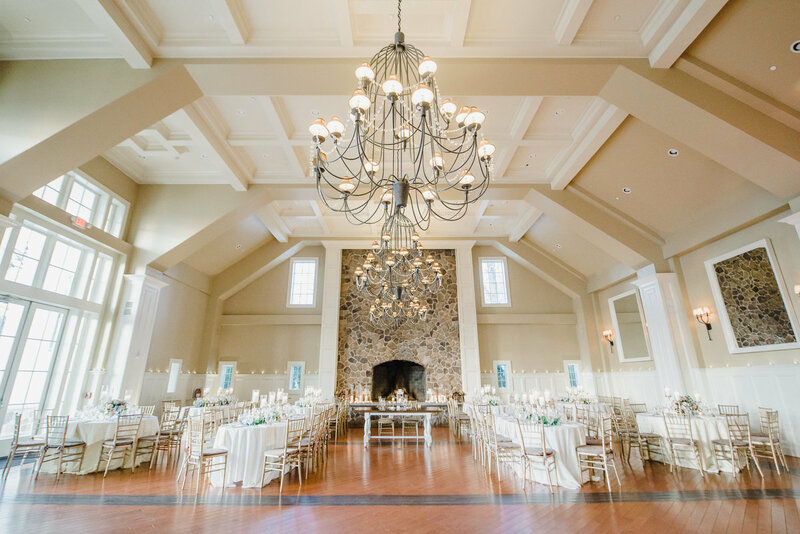 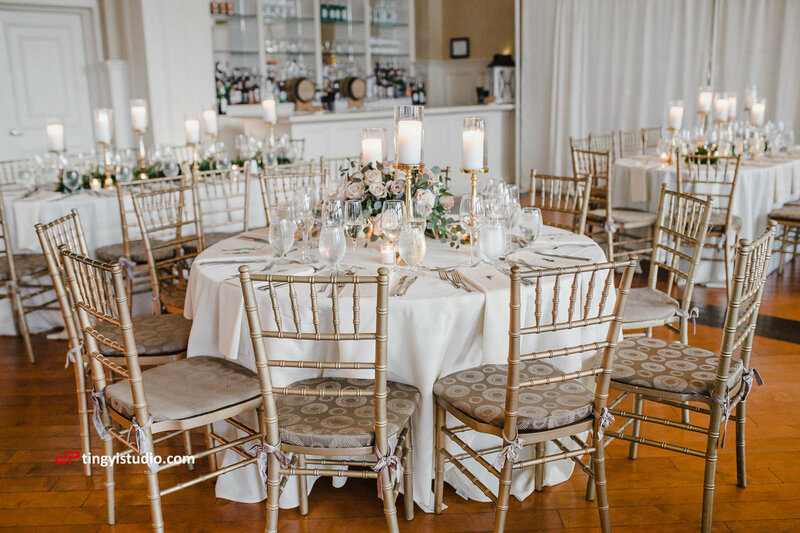 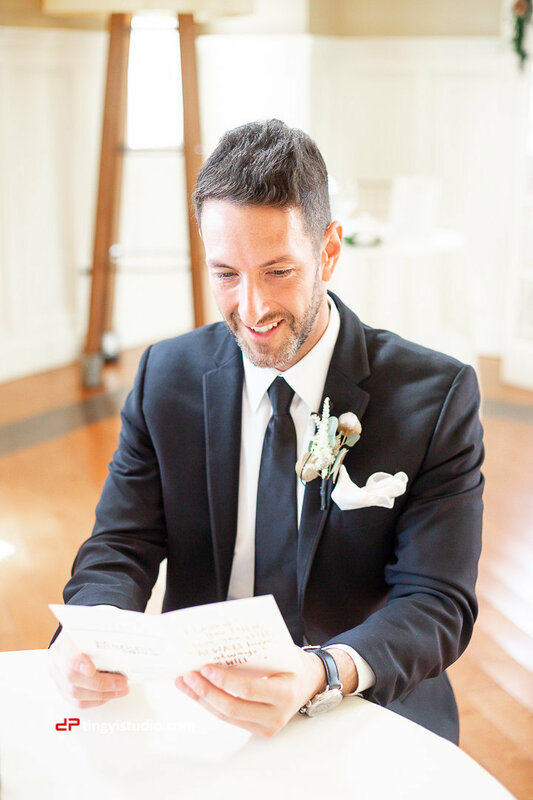 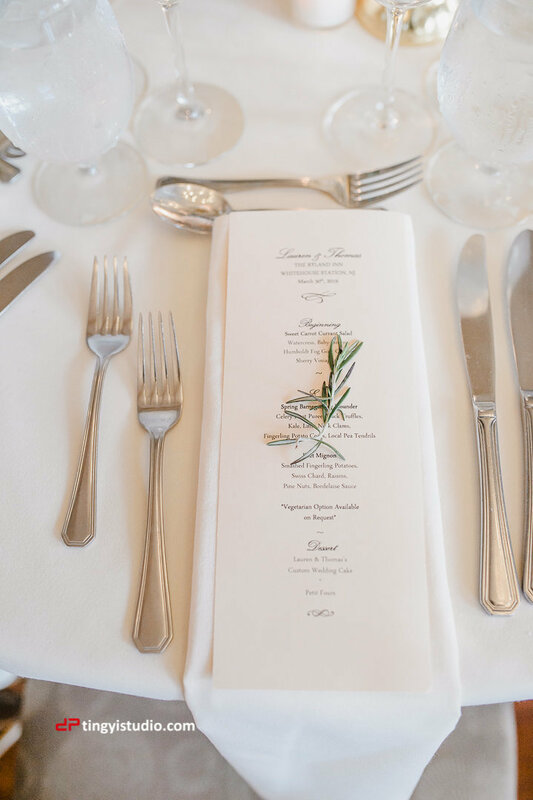 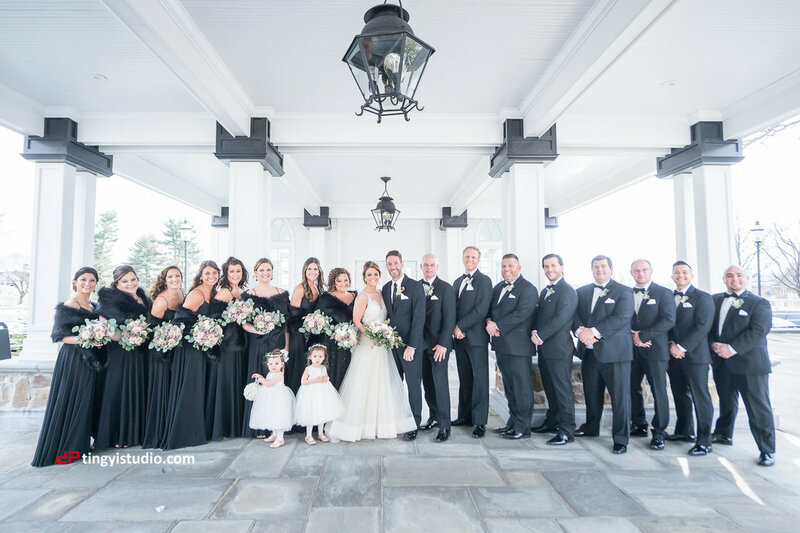 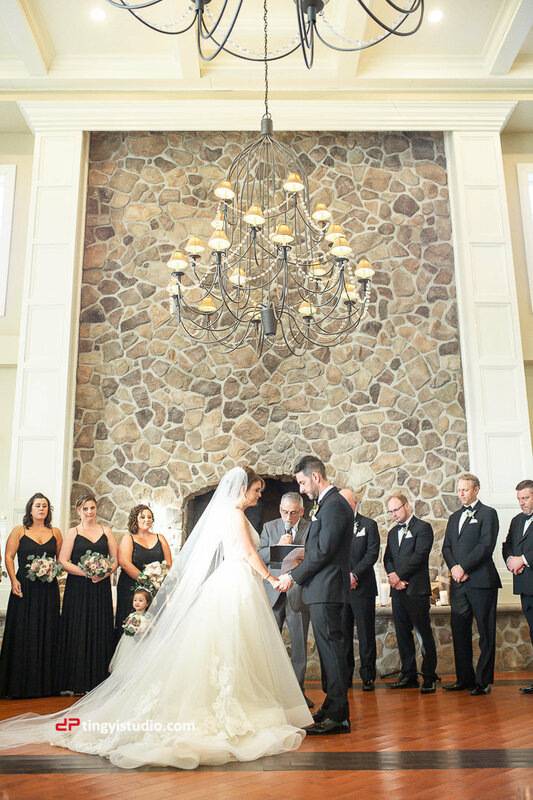 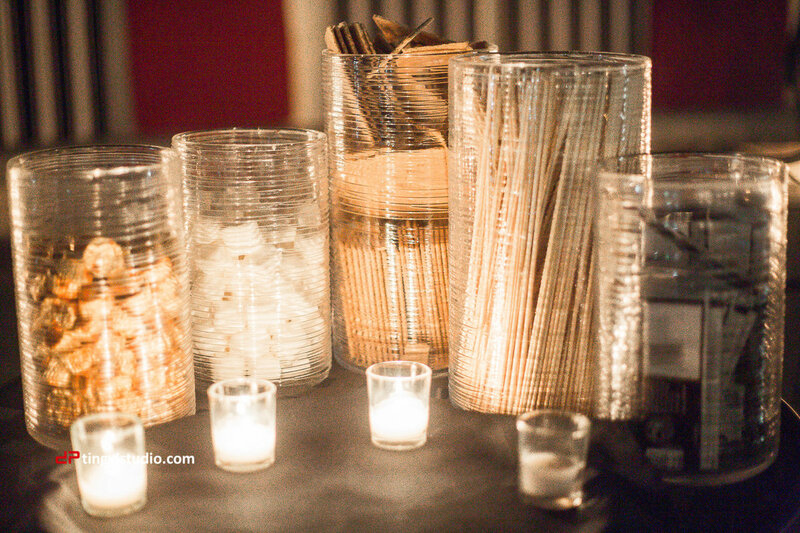 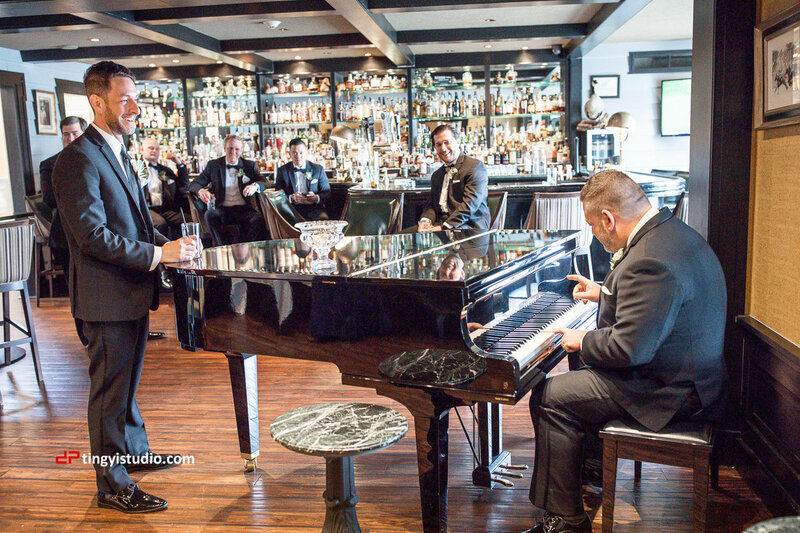 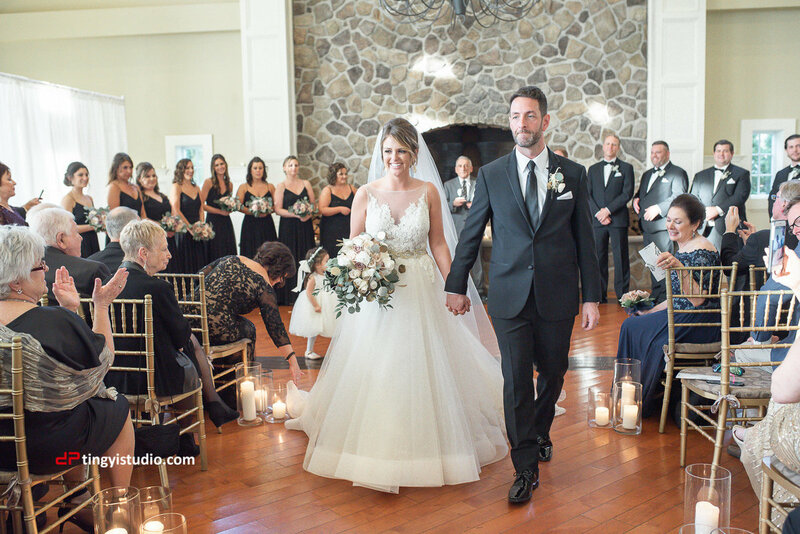 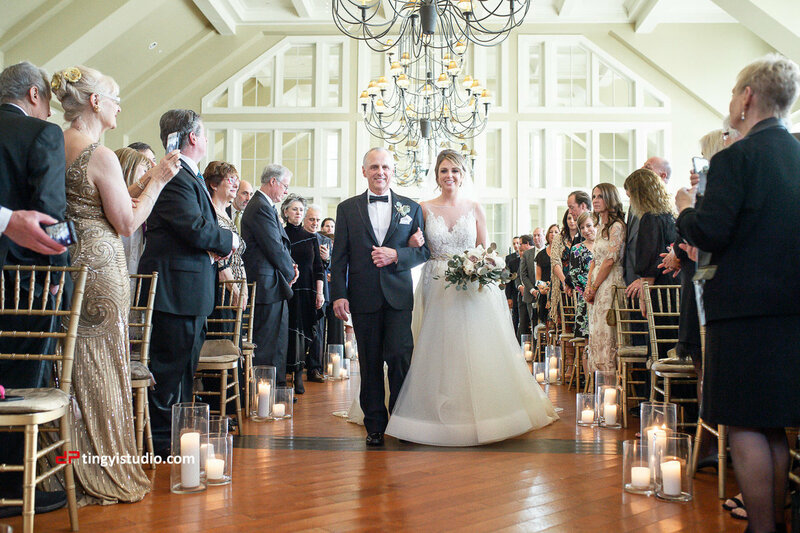 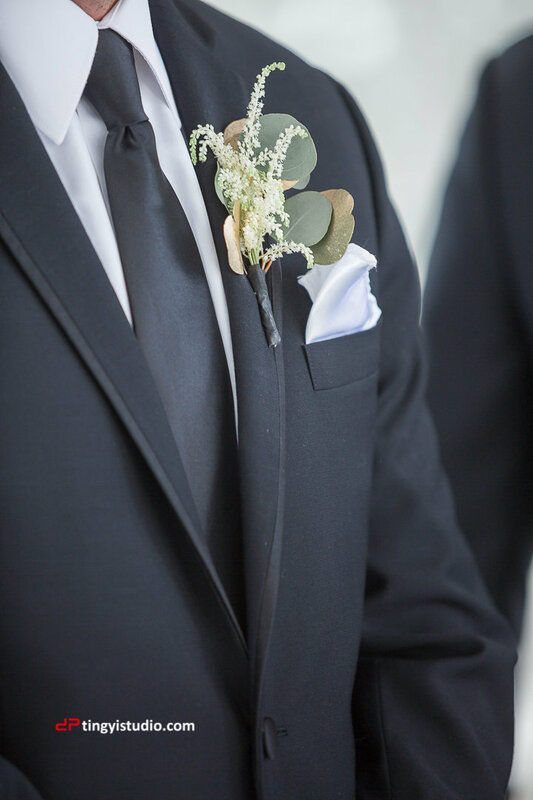 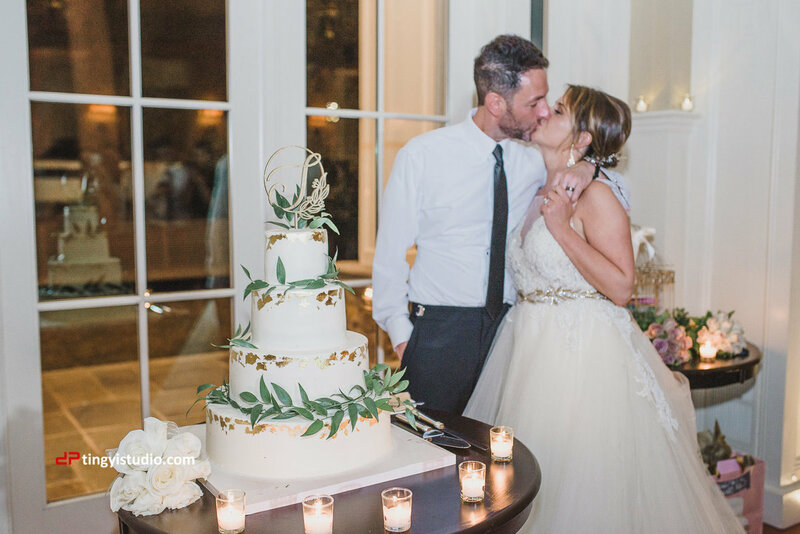 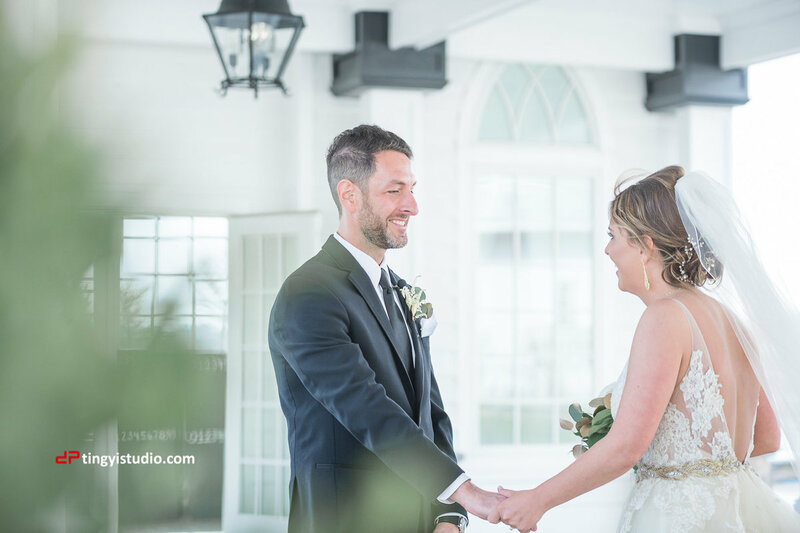 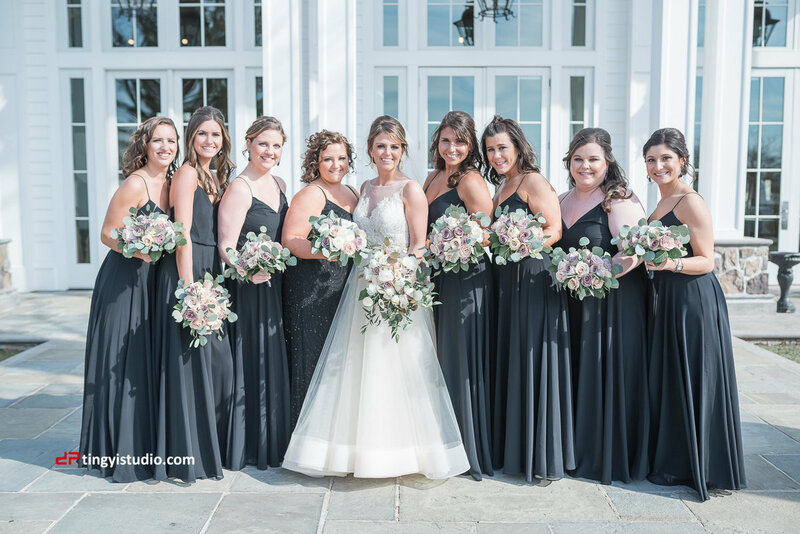 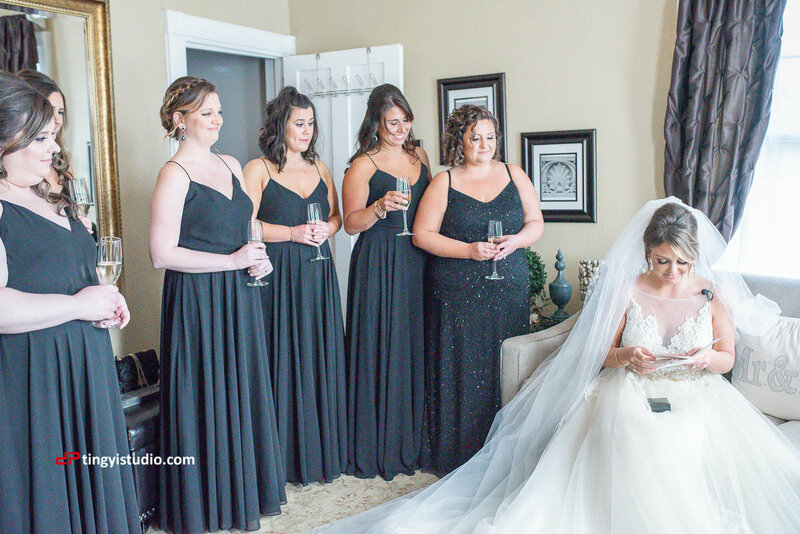 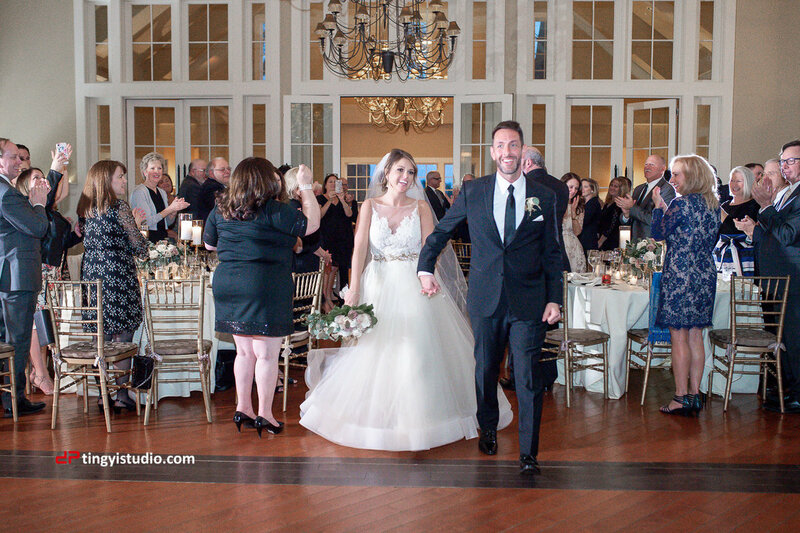 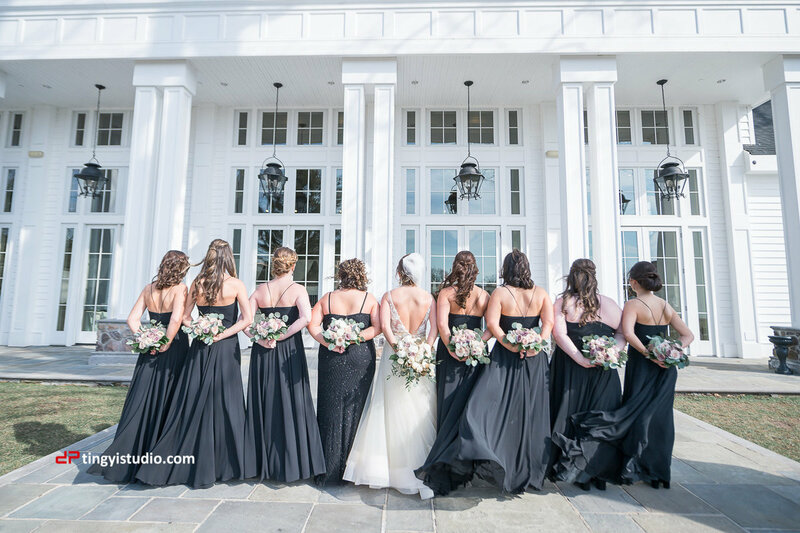 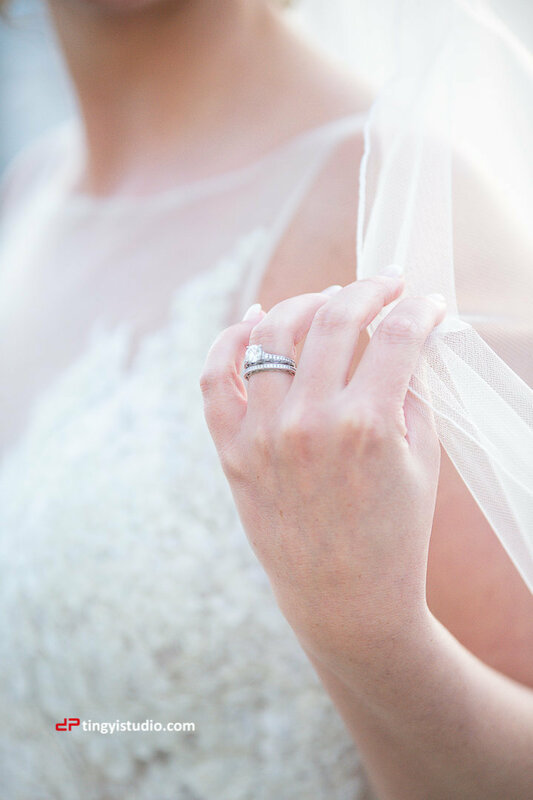 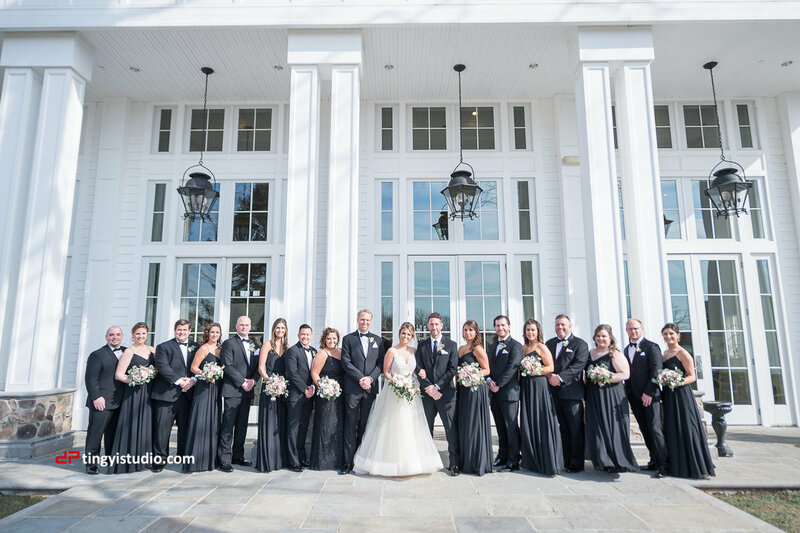 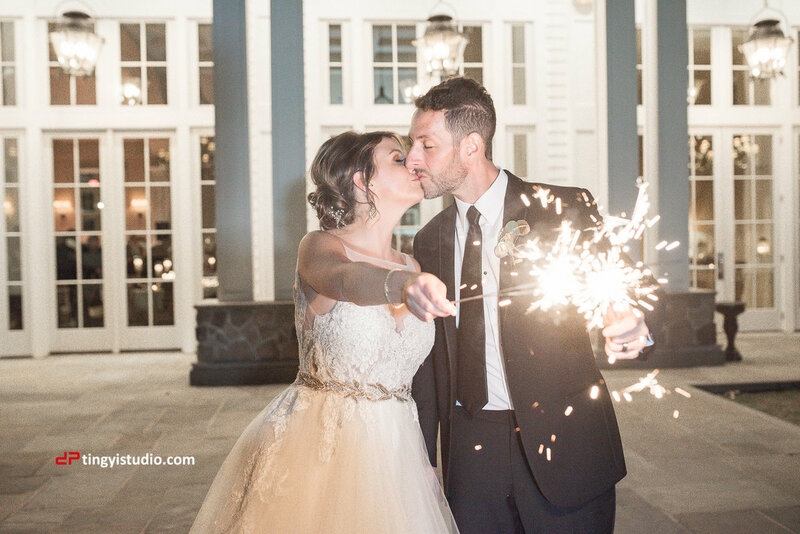 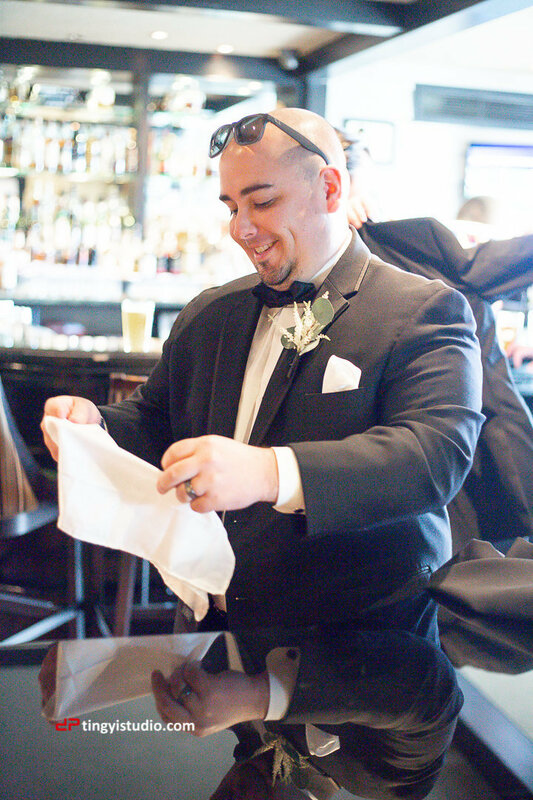 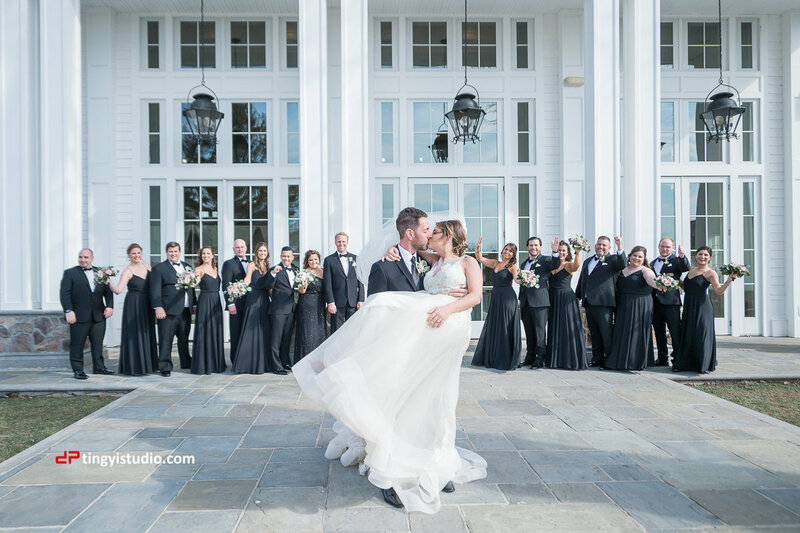 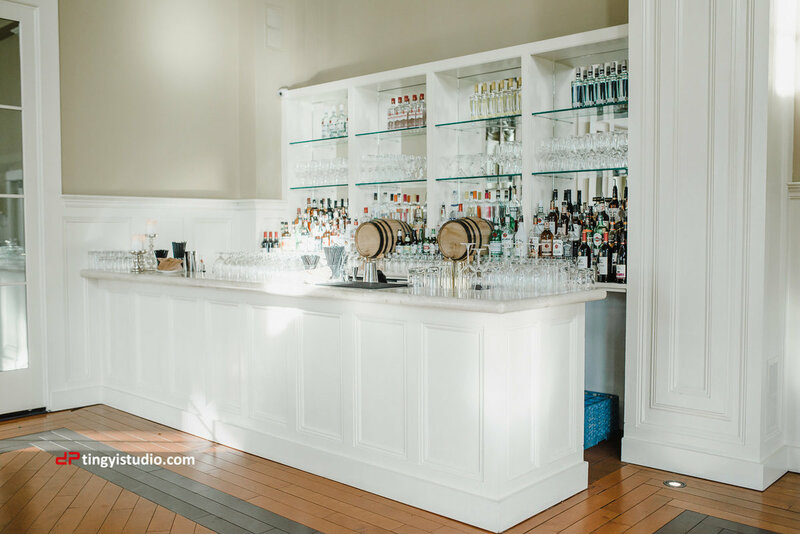 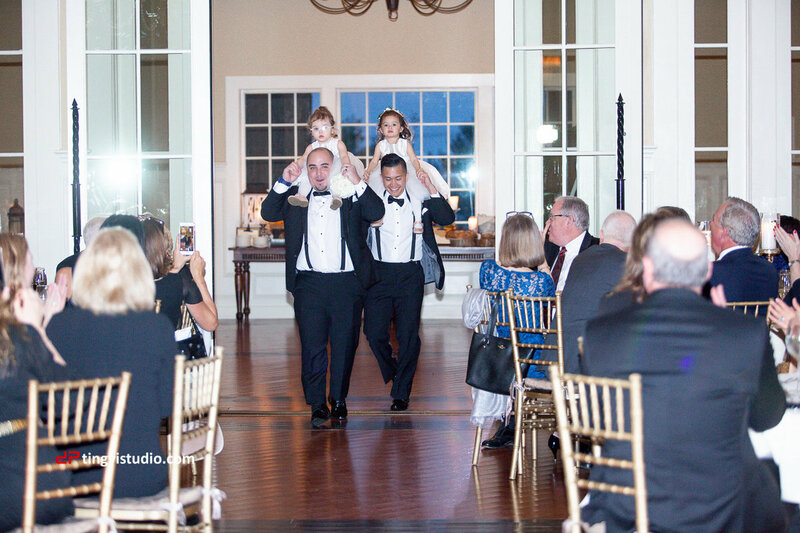 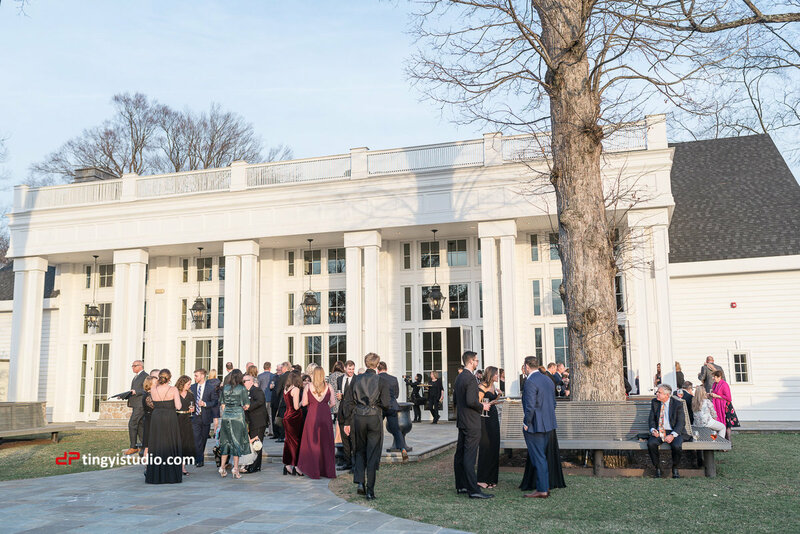 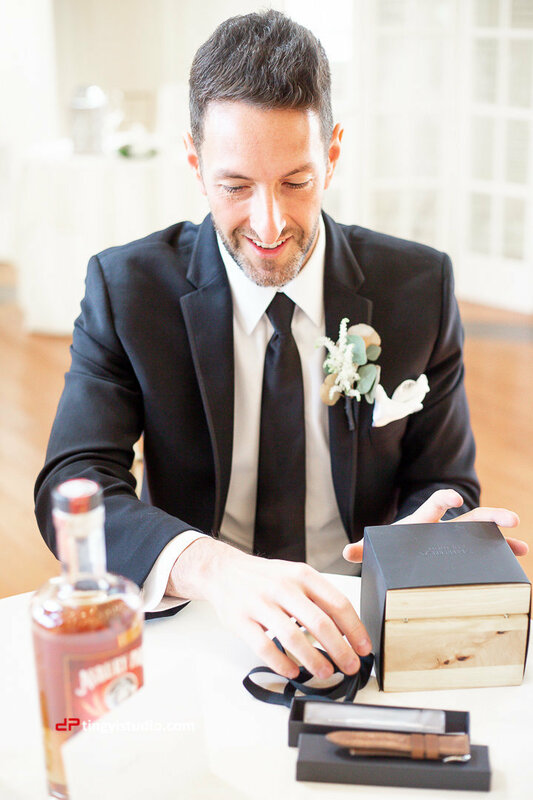 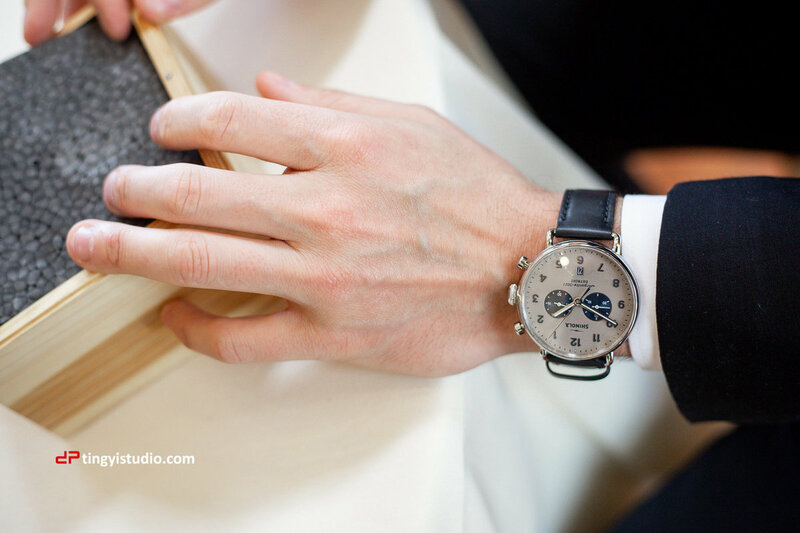 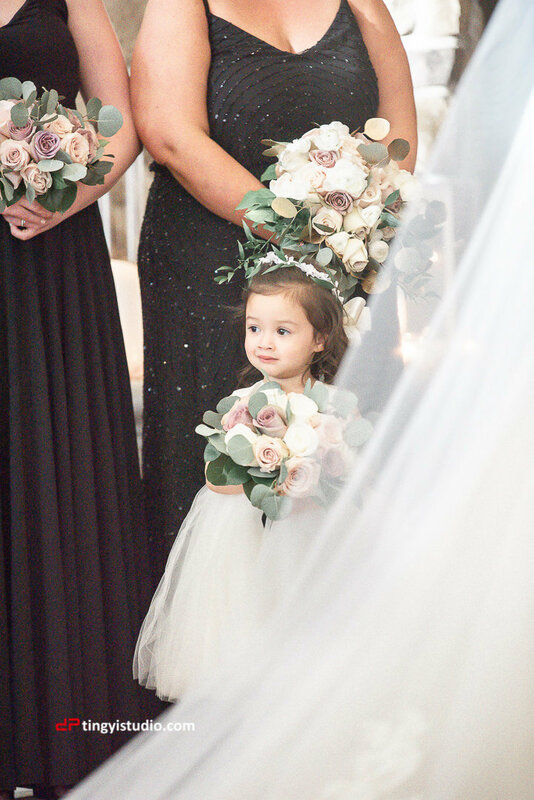 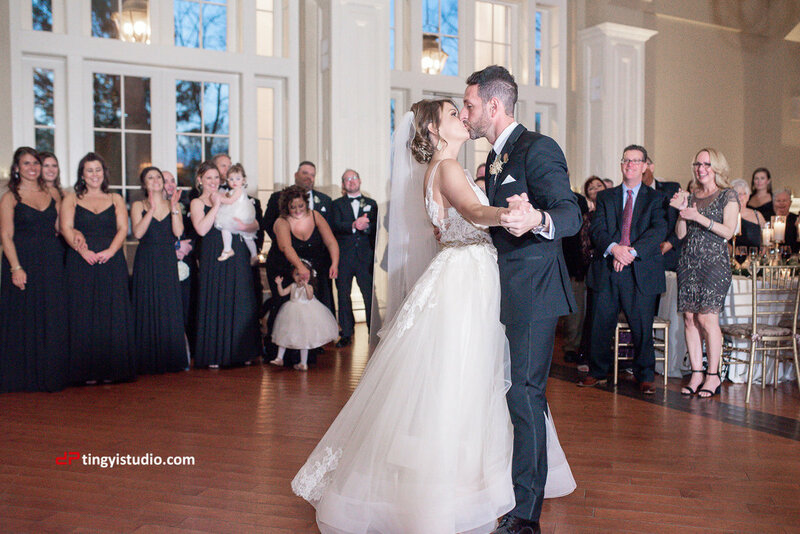 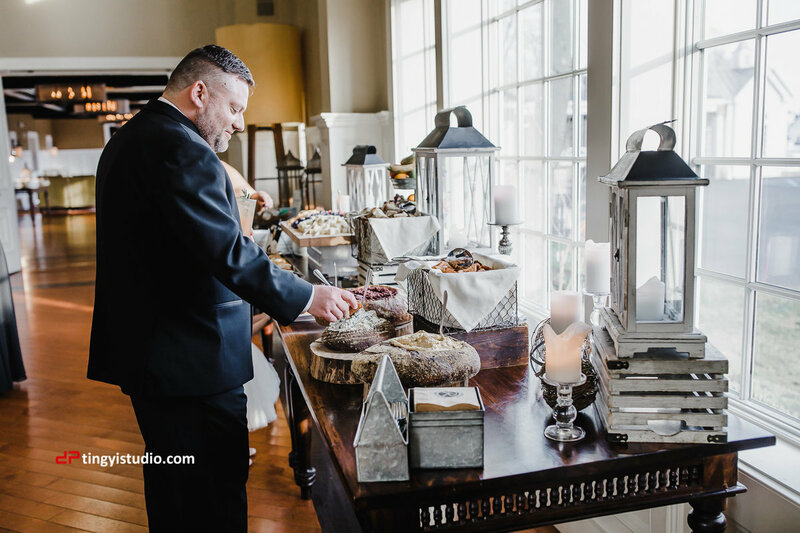 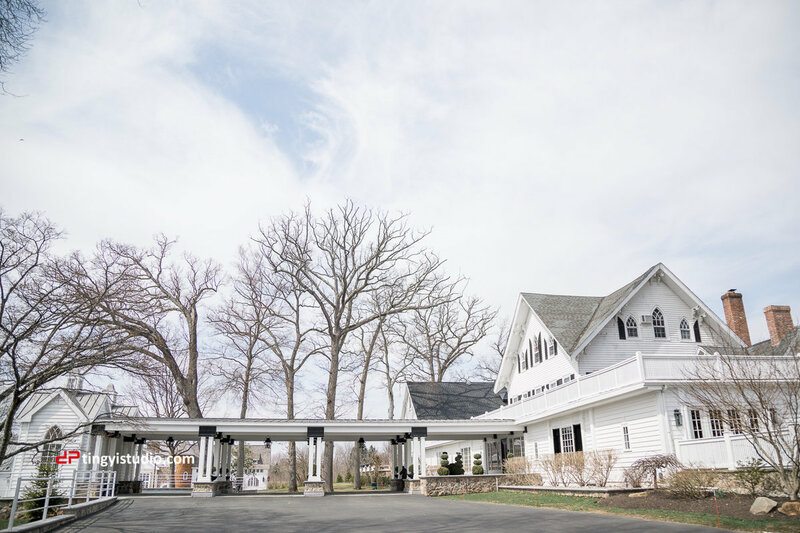 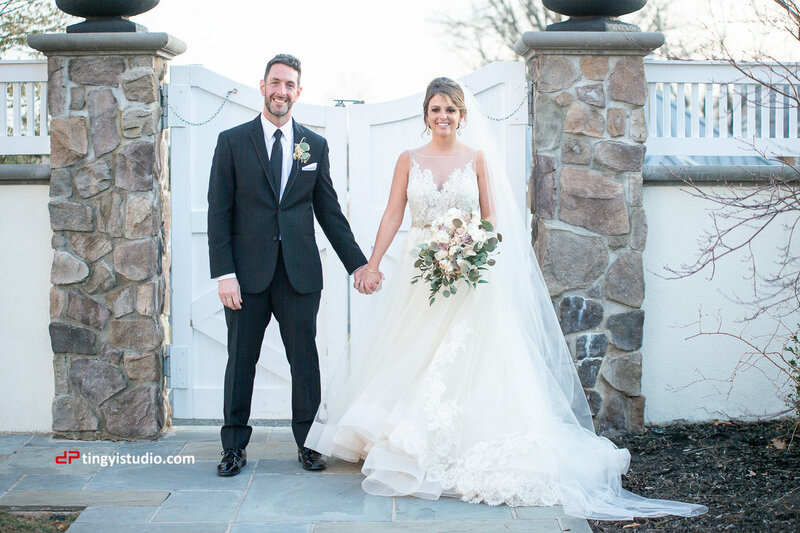 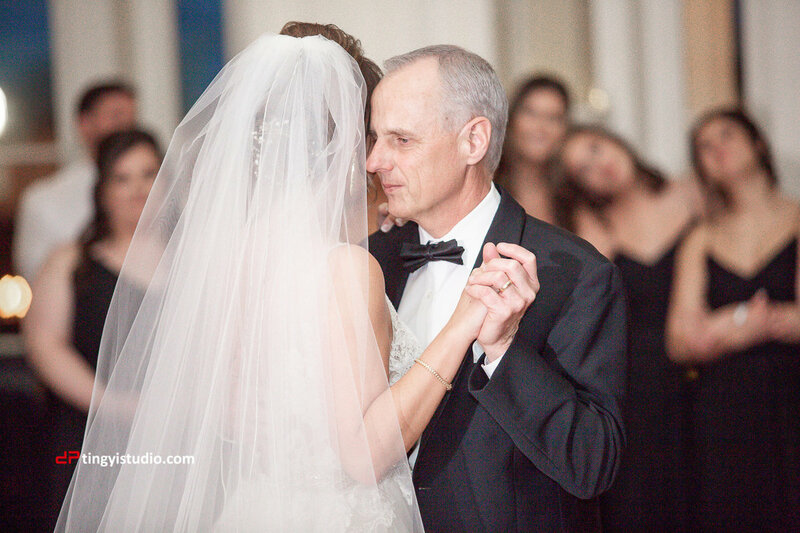 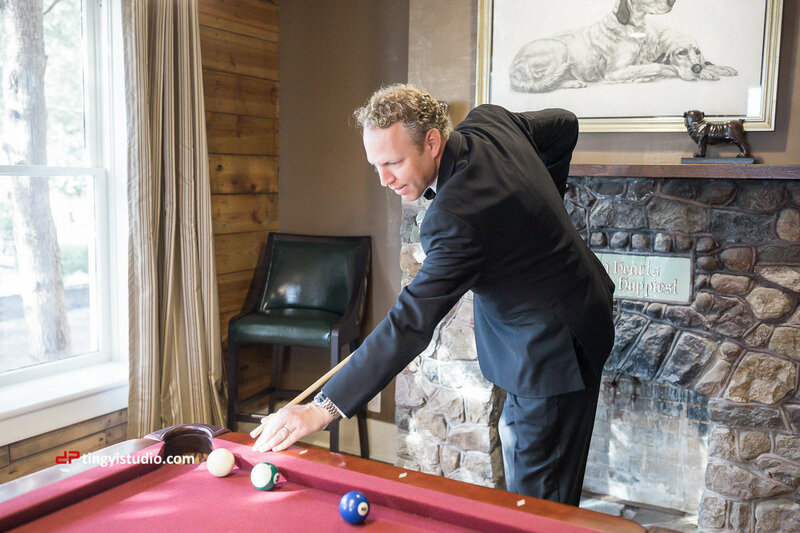 We also love the white and black architecture of the Ryland Inn enhanced the classic elegance of the affair. 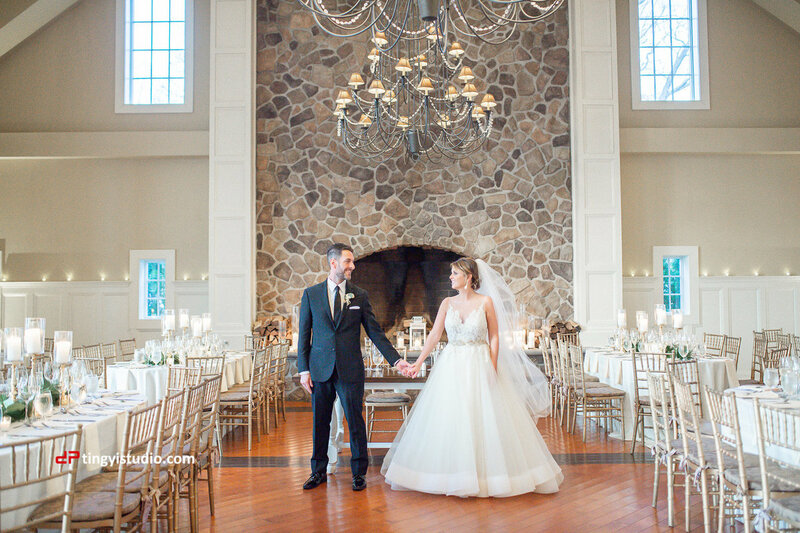 Lauren & Thomas's decor coordinated perfectly of course! 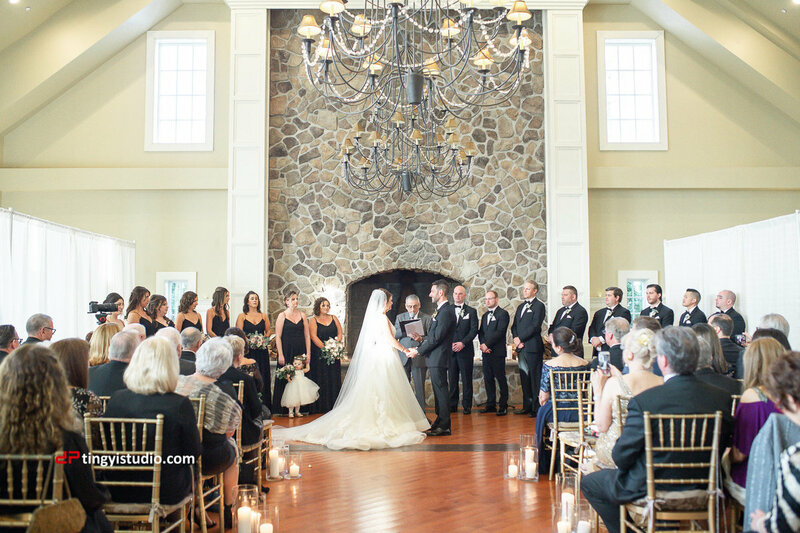 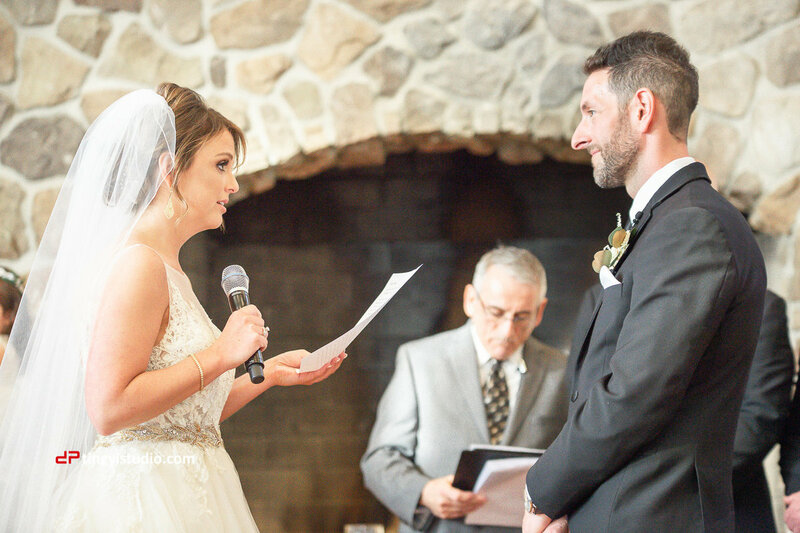 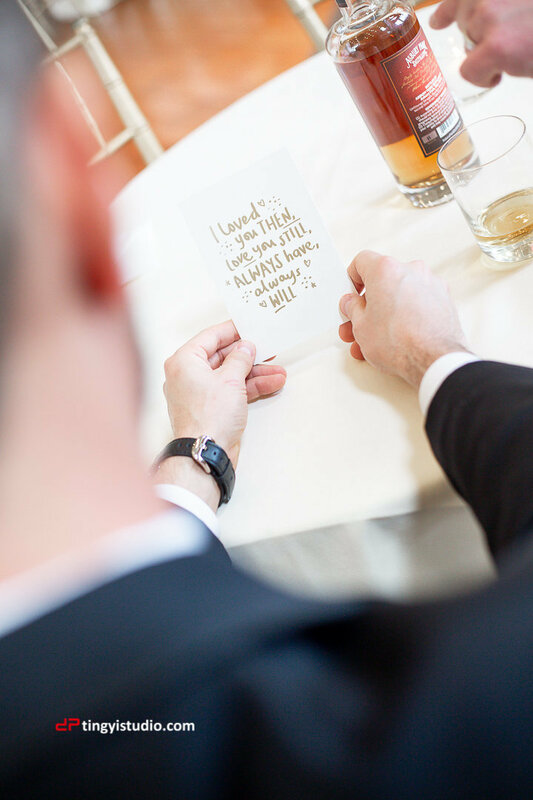 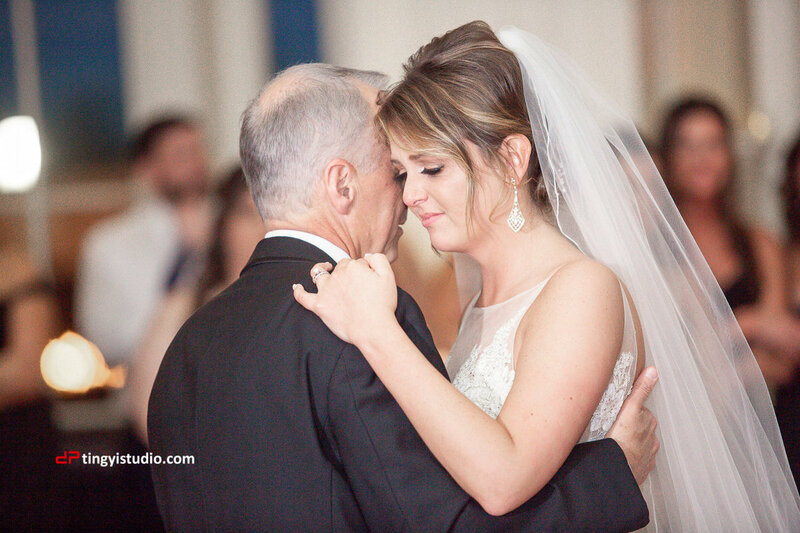 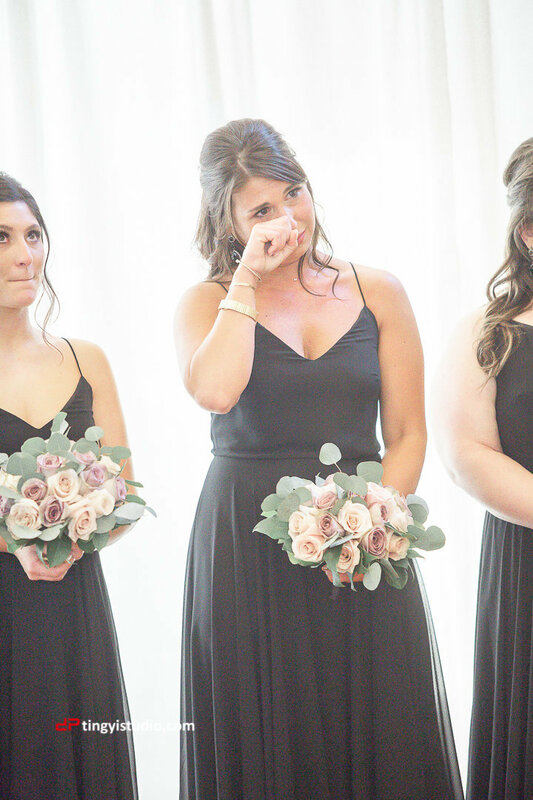 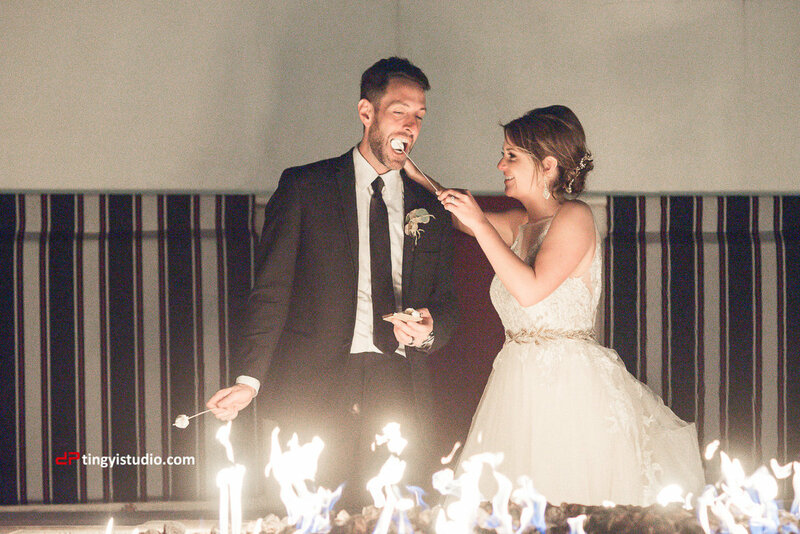 The ceremony itself was fun and heartfelt, much like Lauren and Thomas. 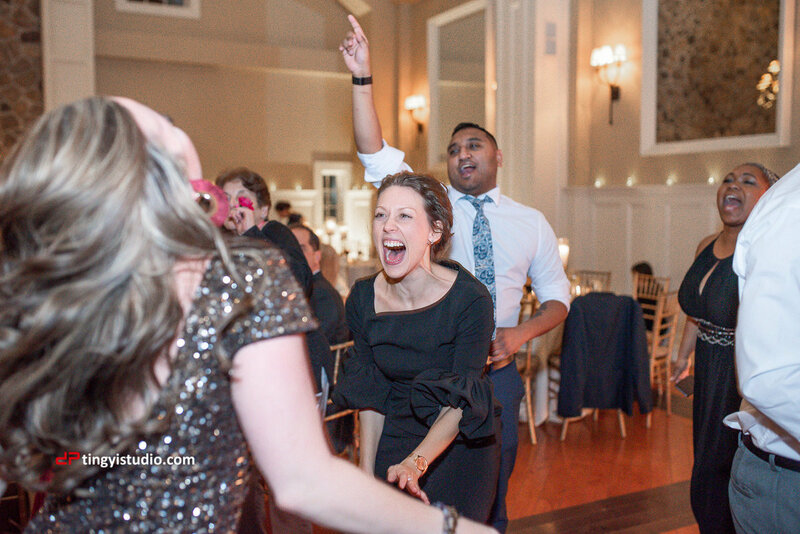 Then, it was time to party! 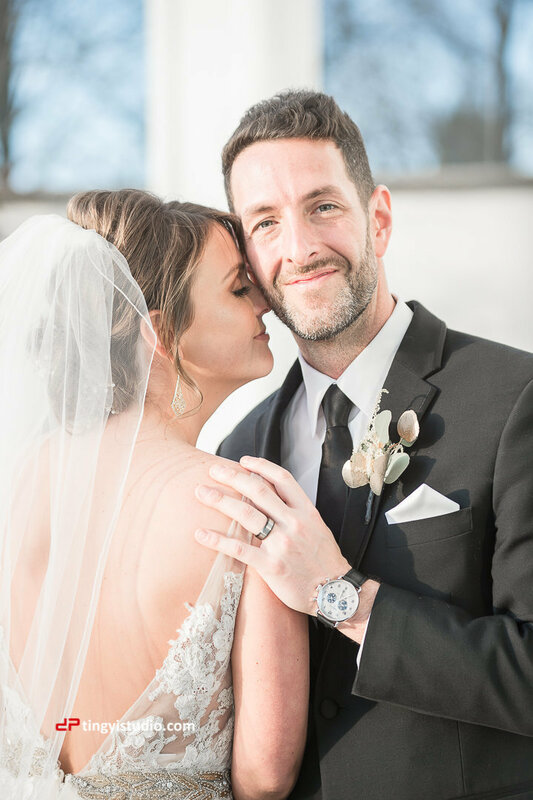 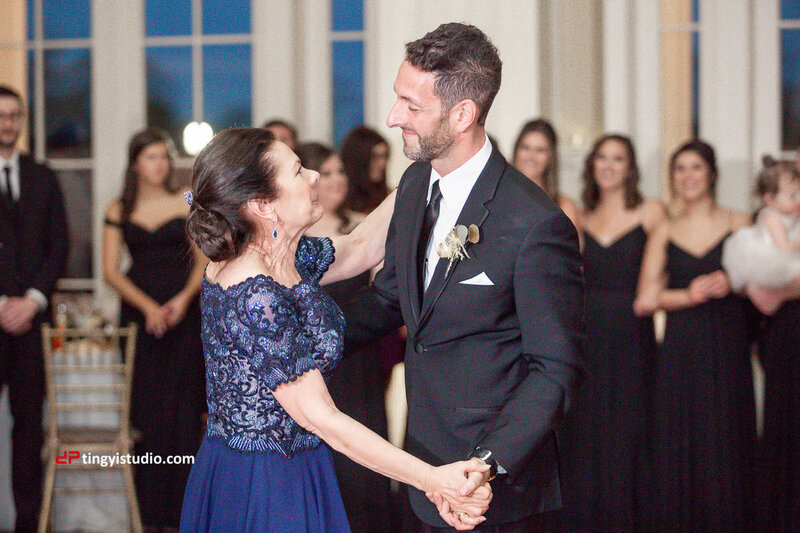 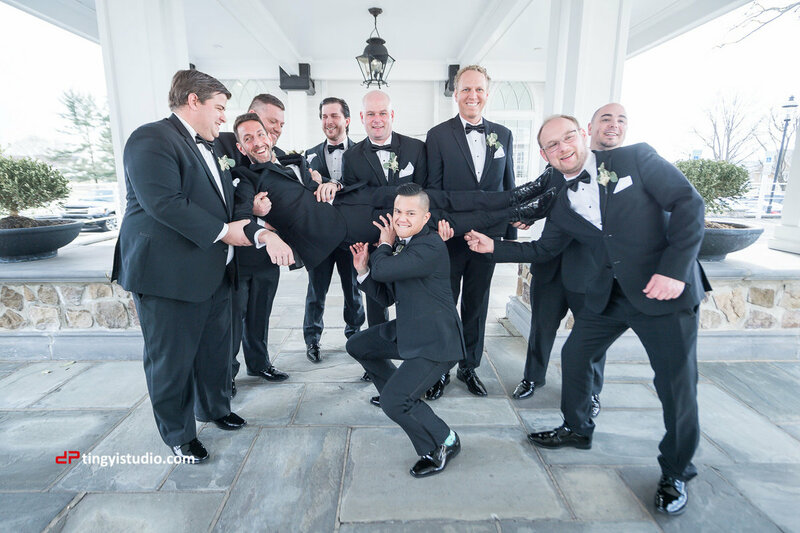 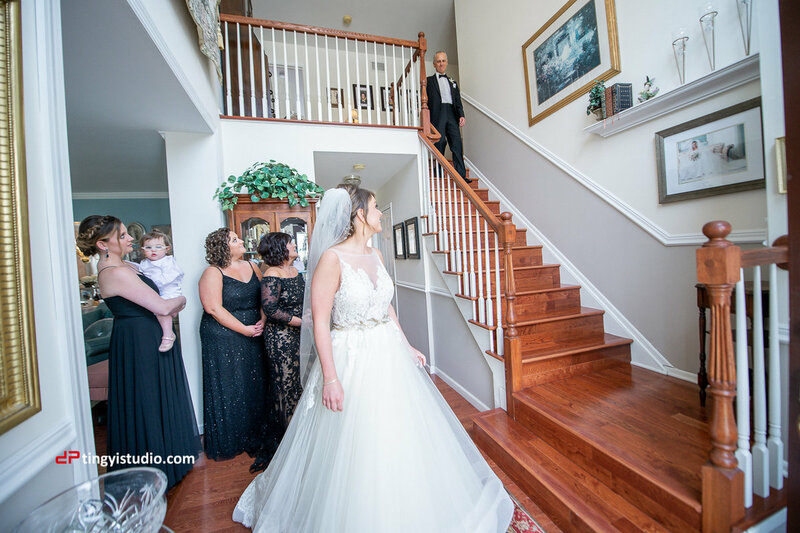 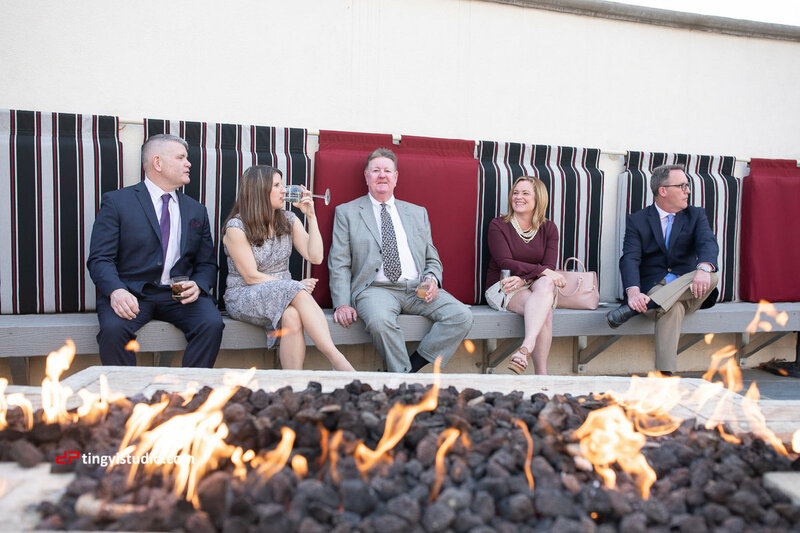 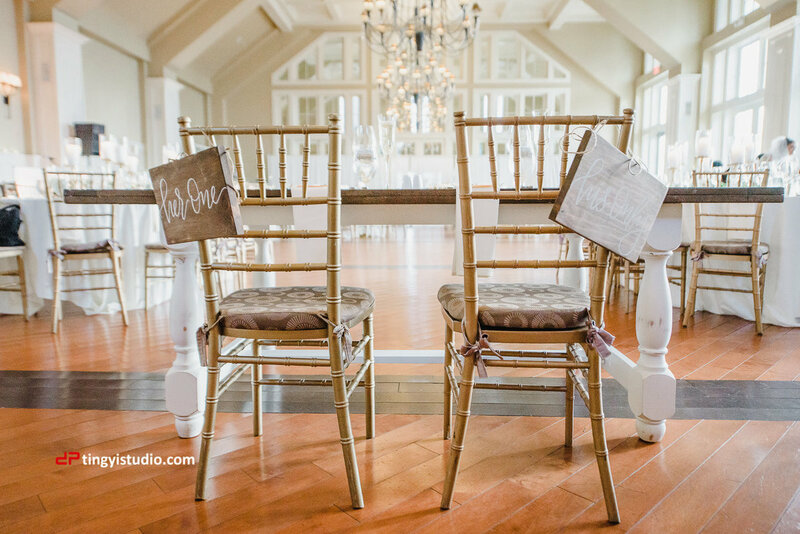 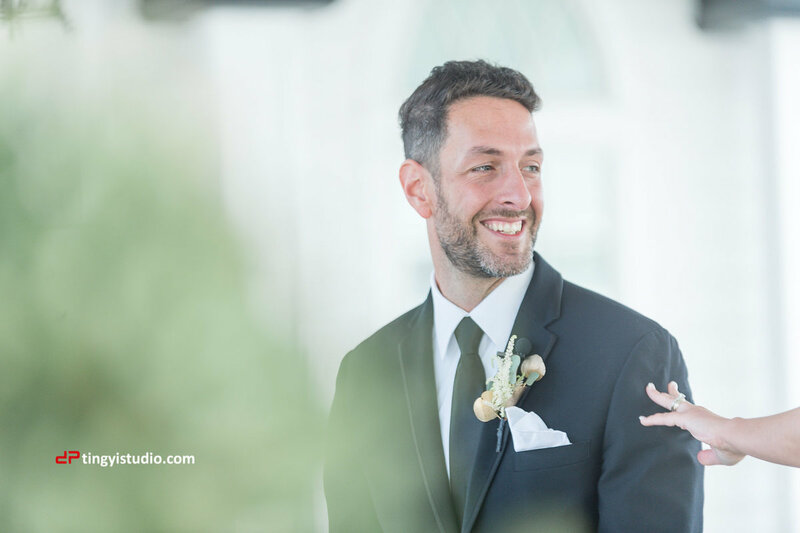 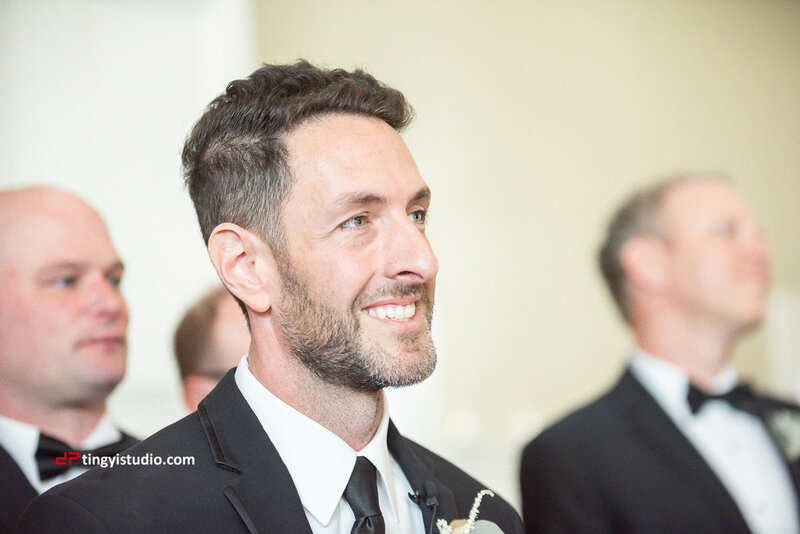 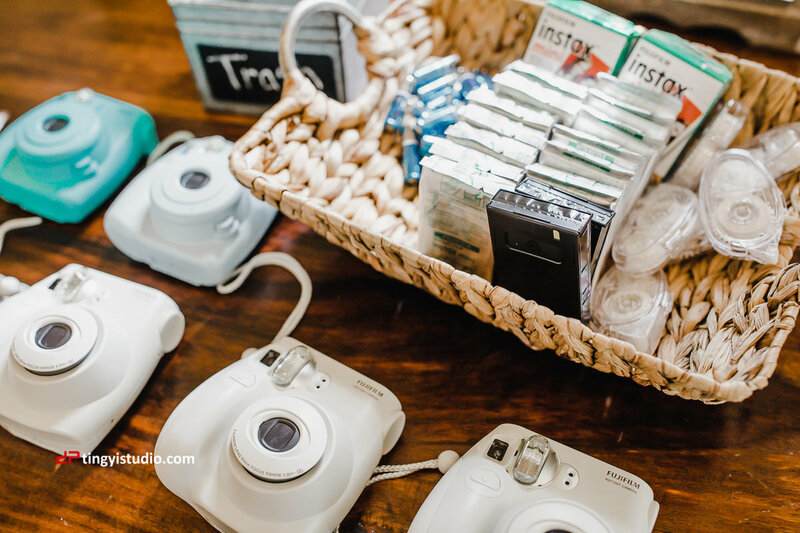 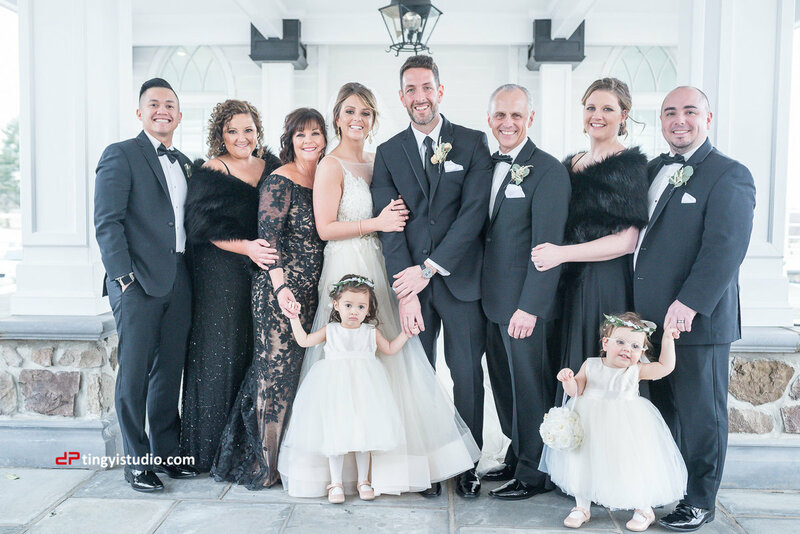 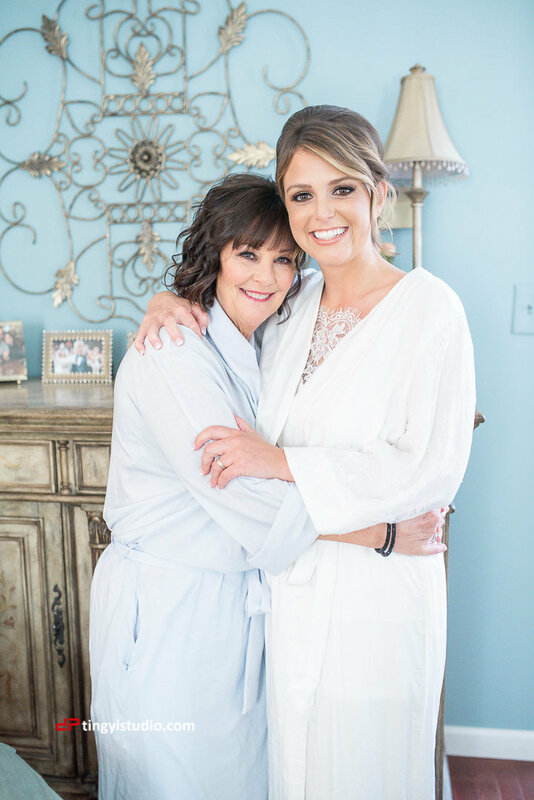 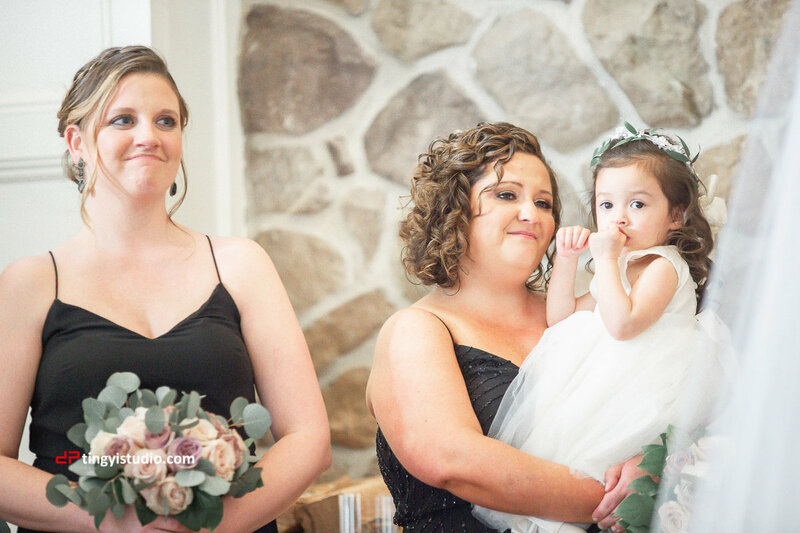 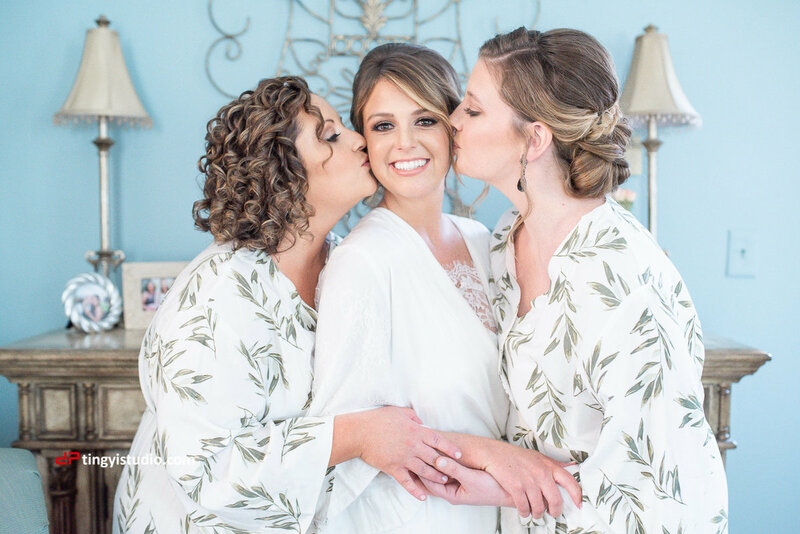 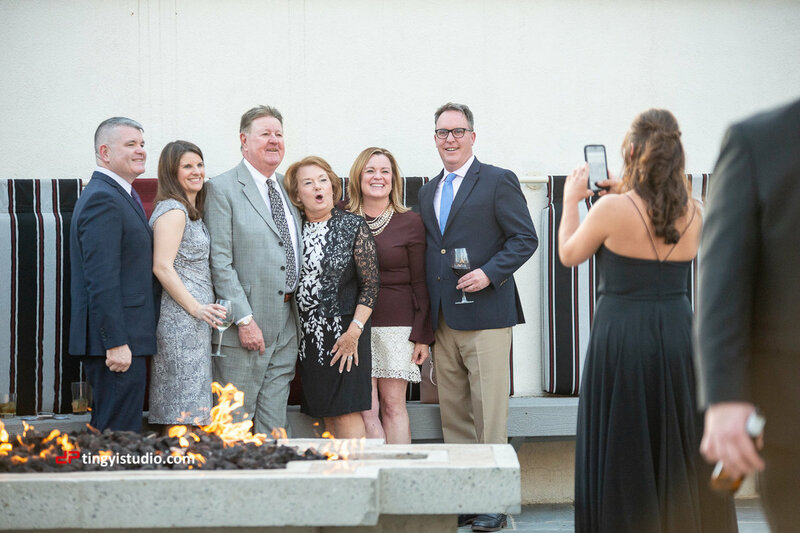 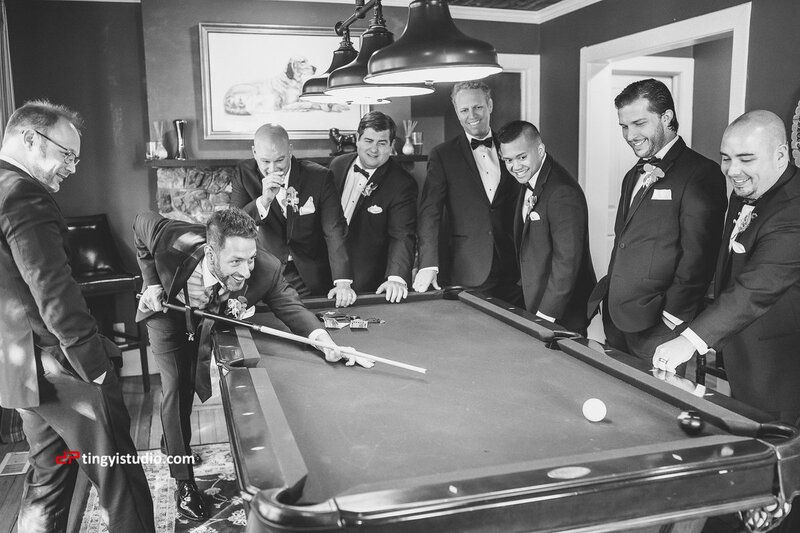 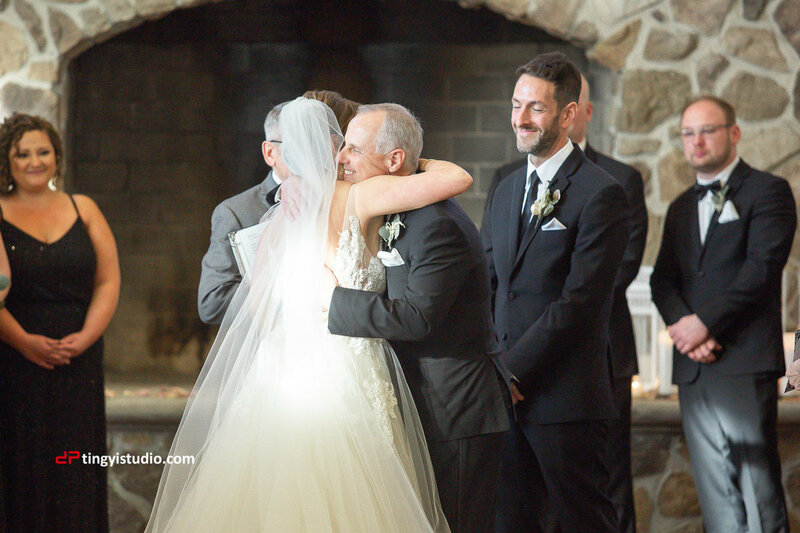 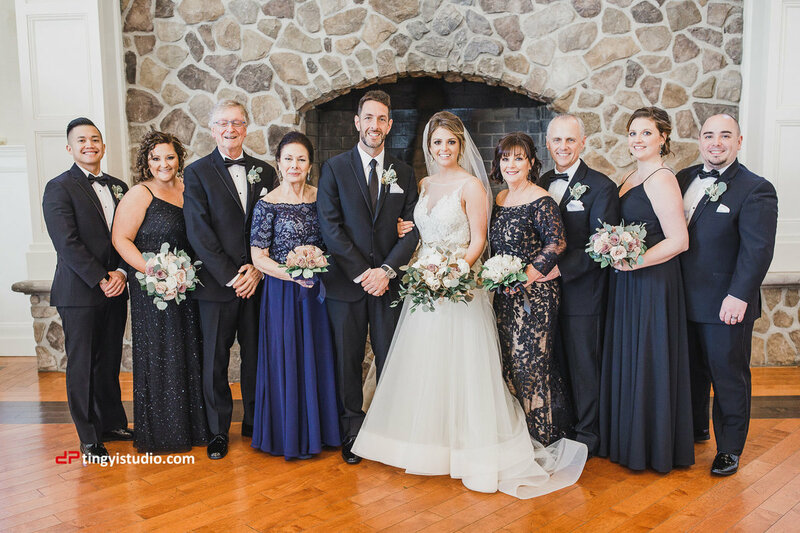 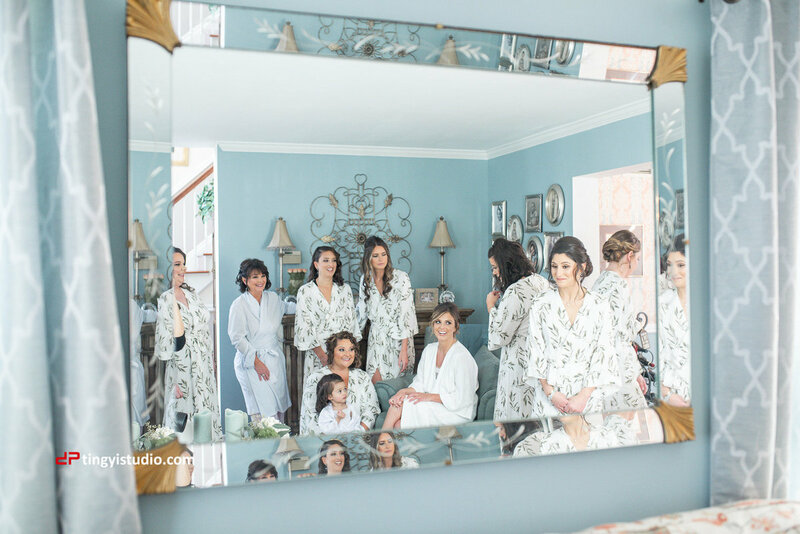 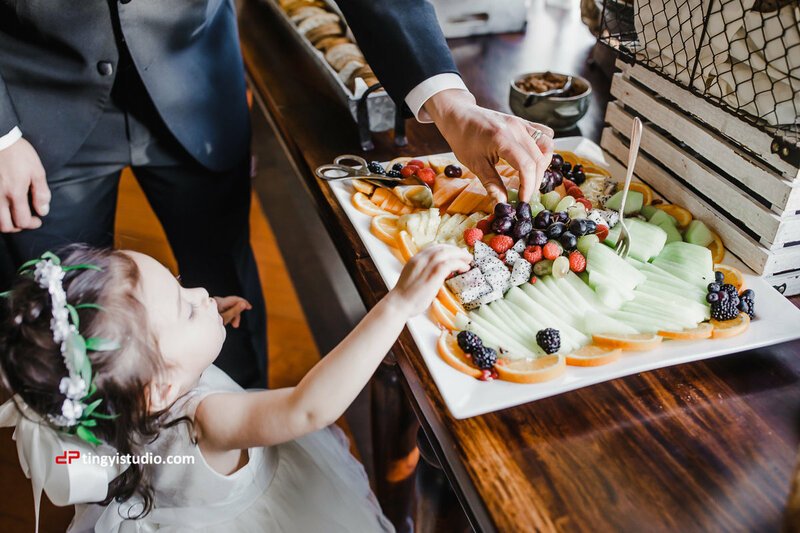 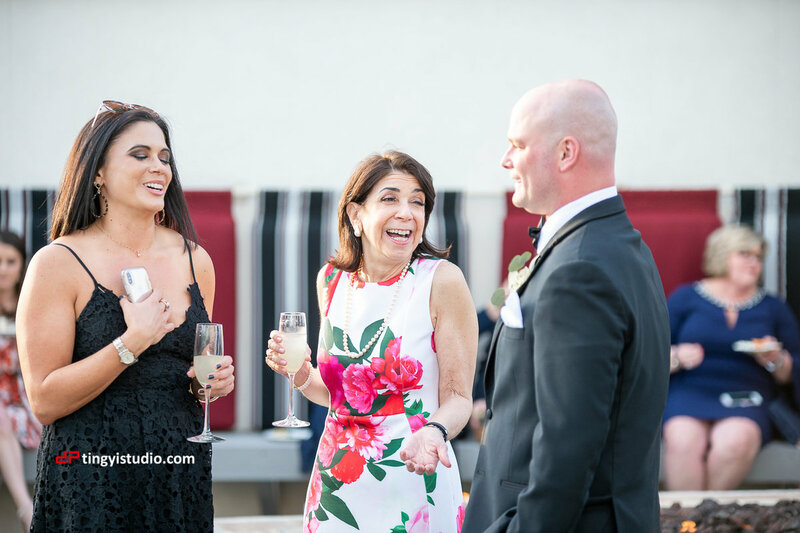 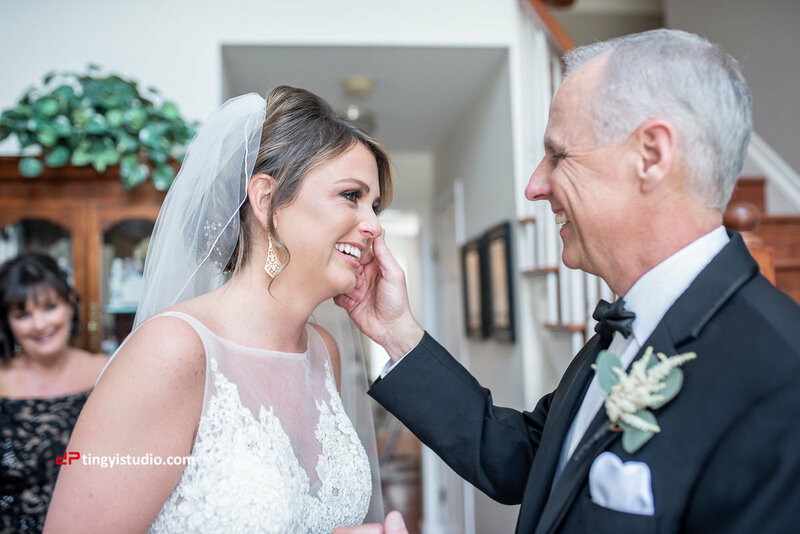 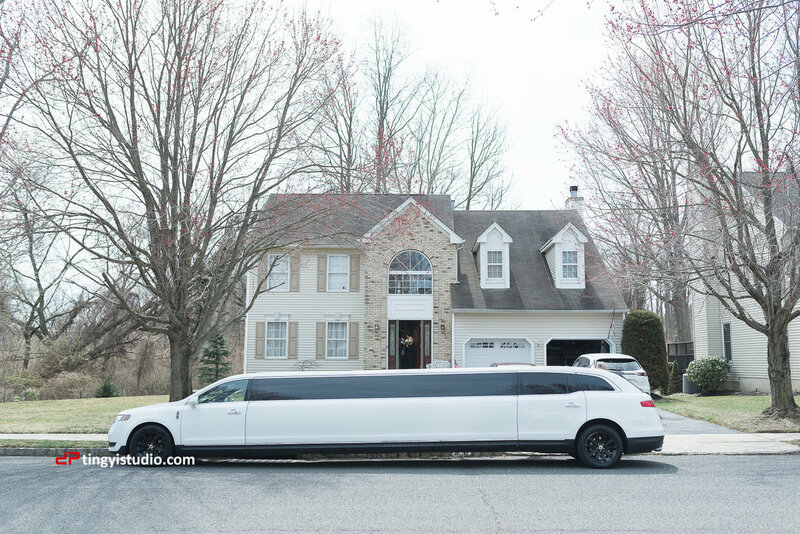 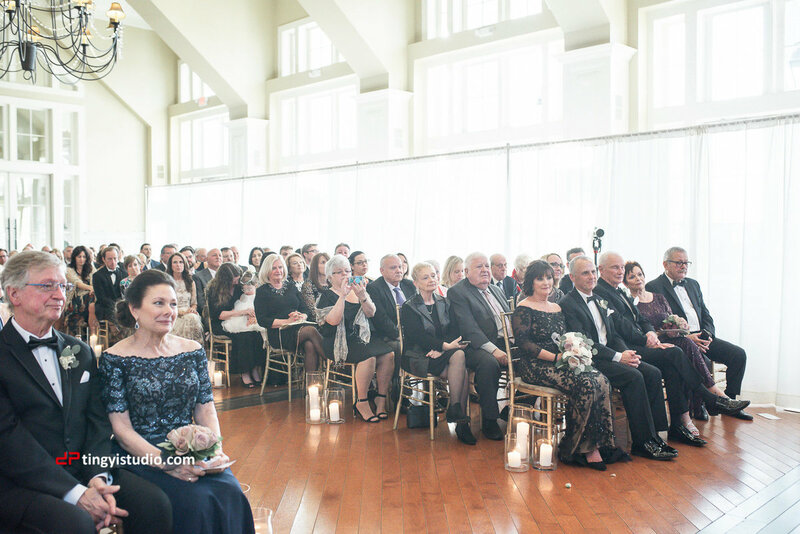 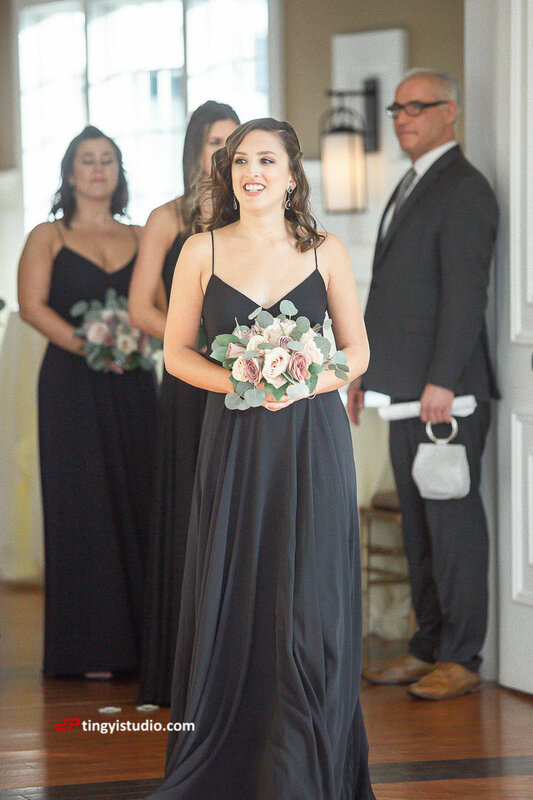 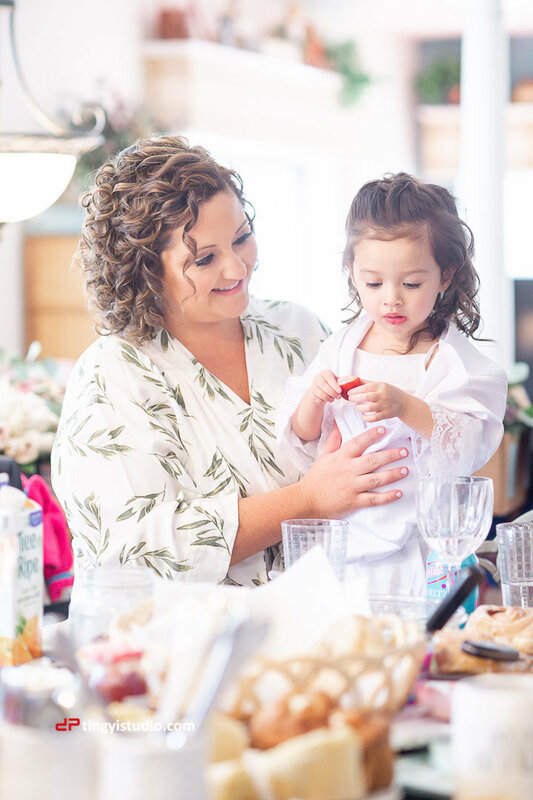 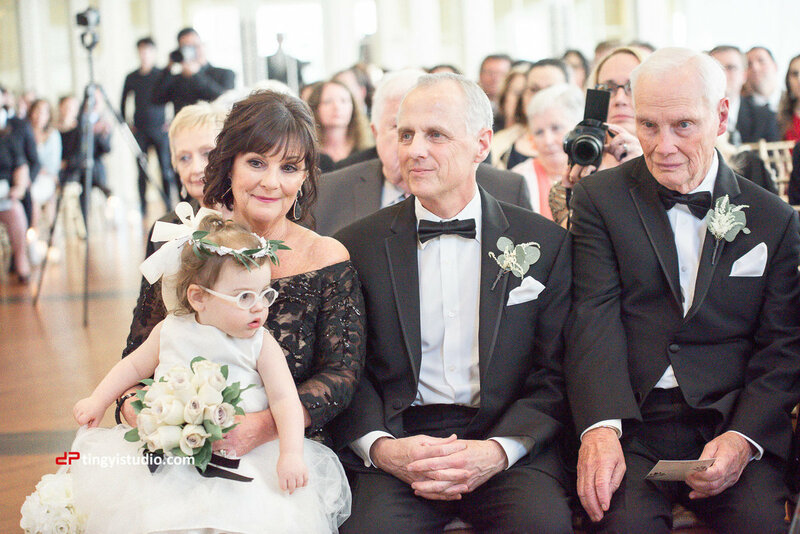 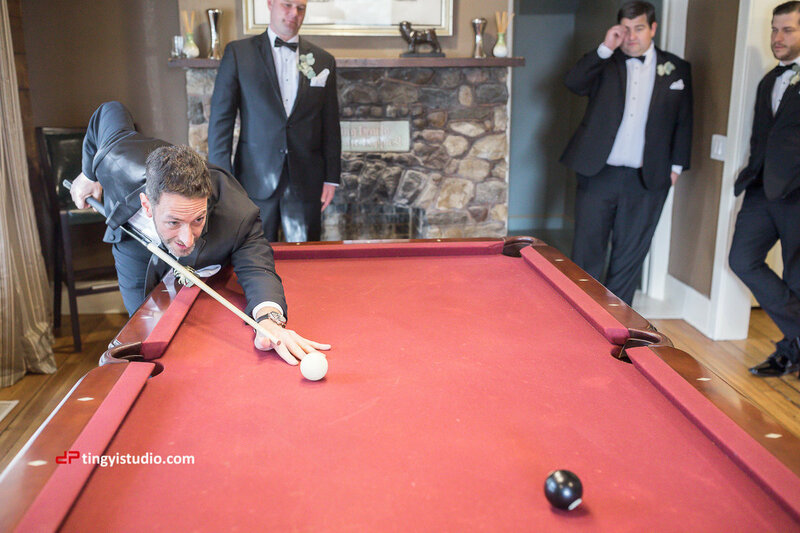 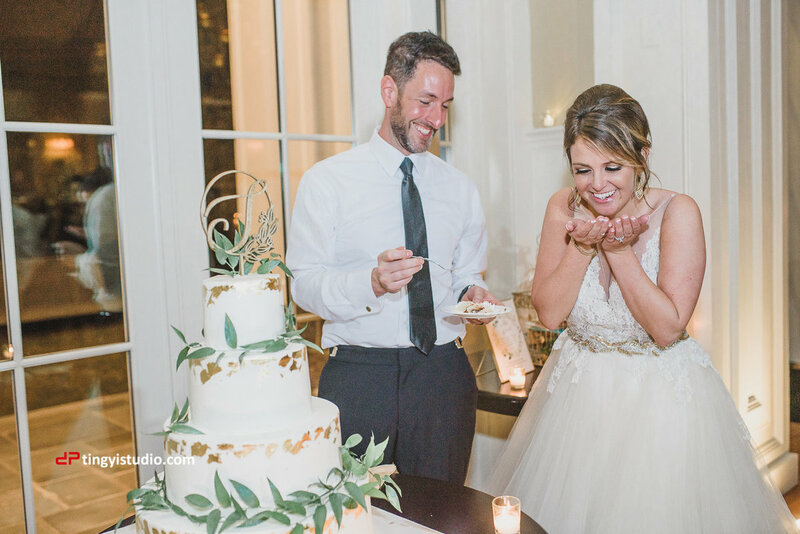 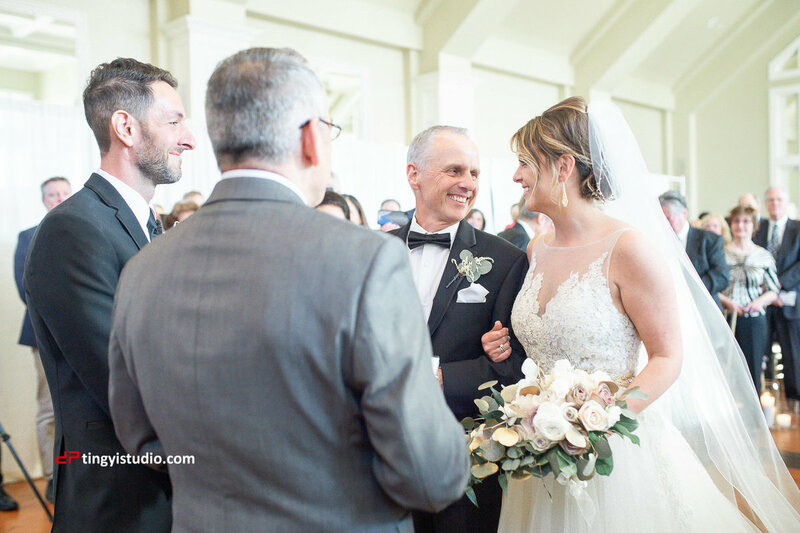 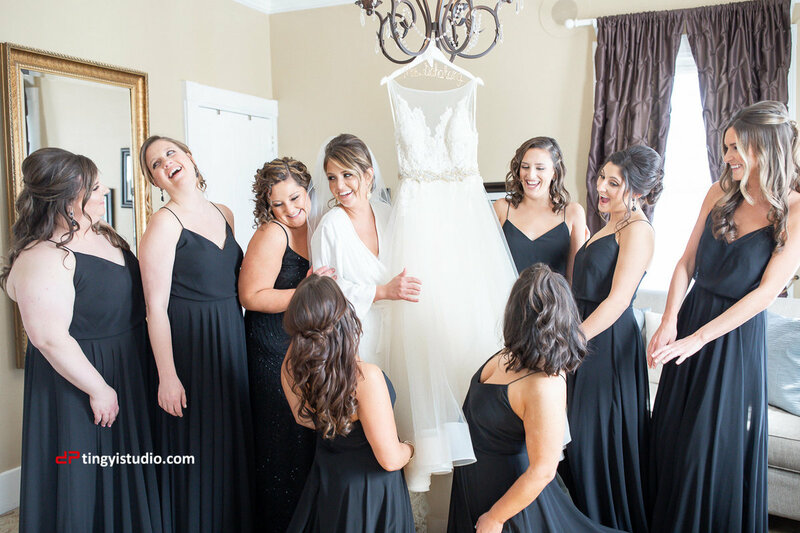 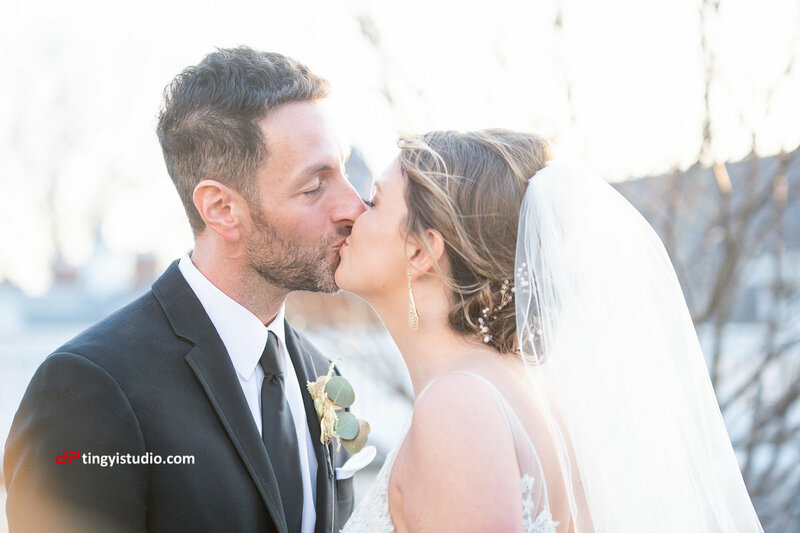 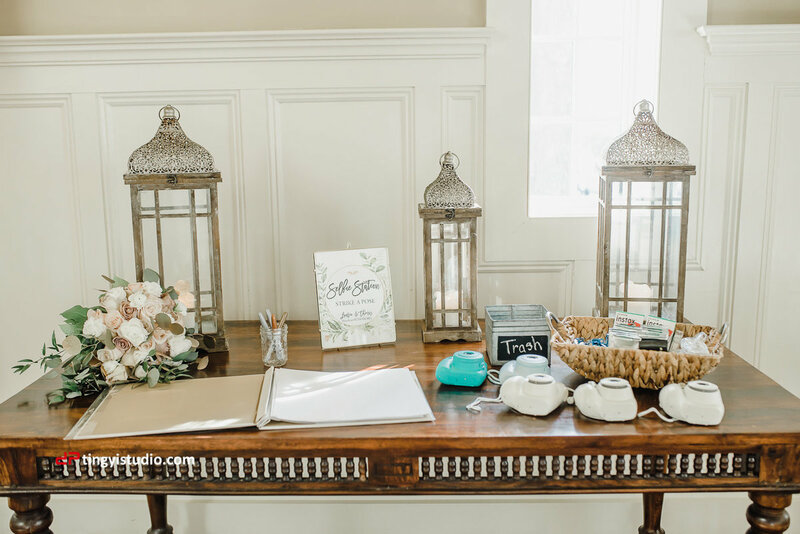 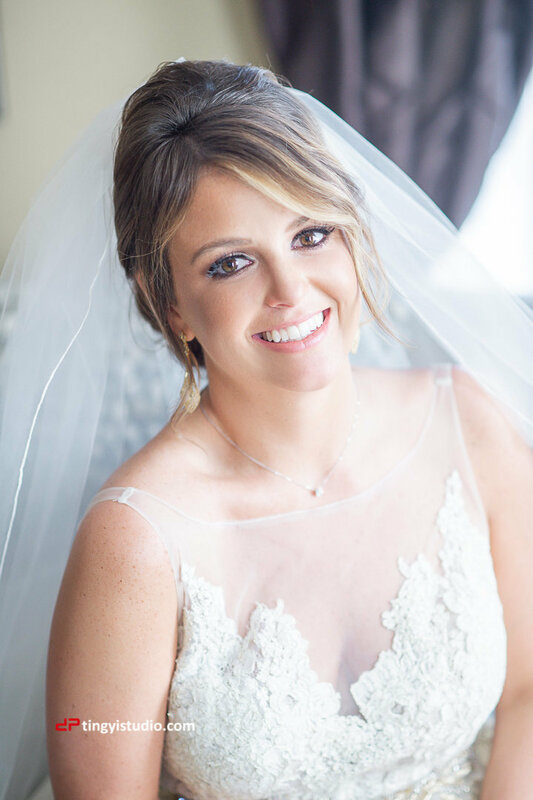 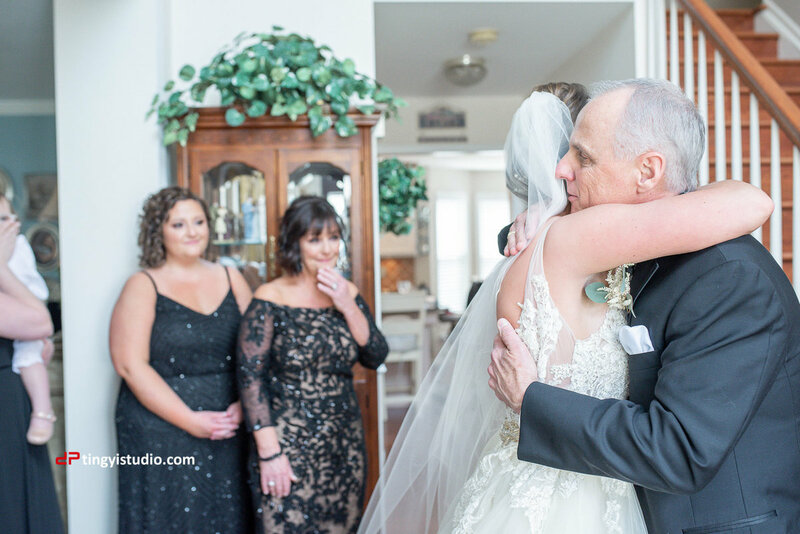 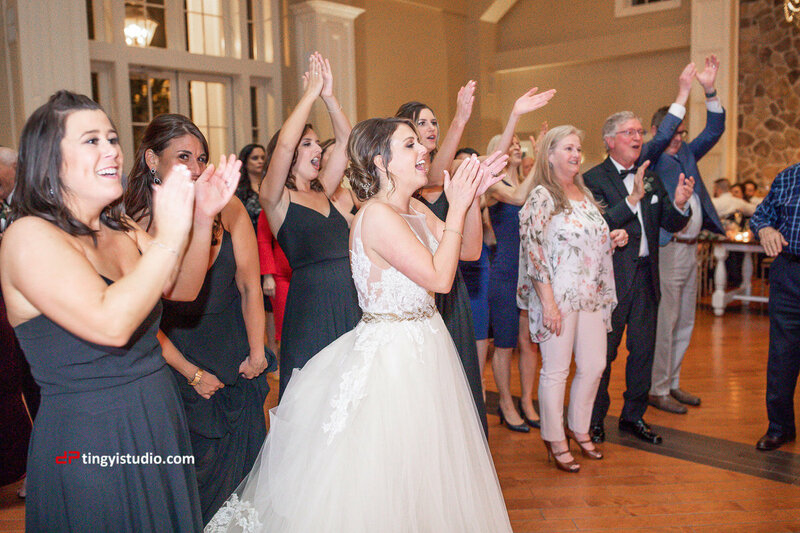 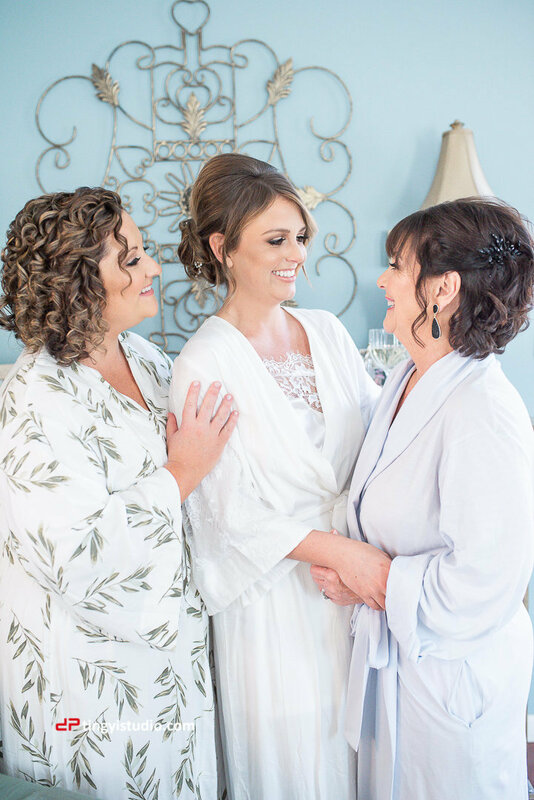 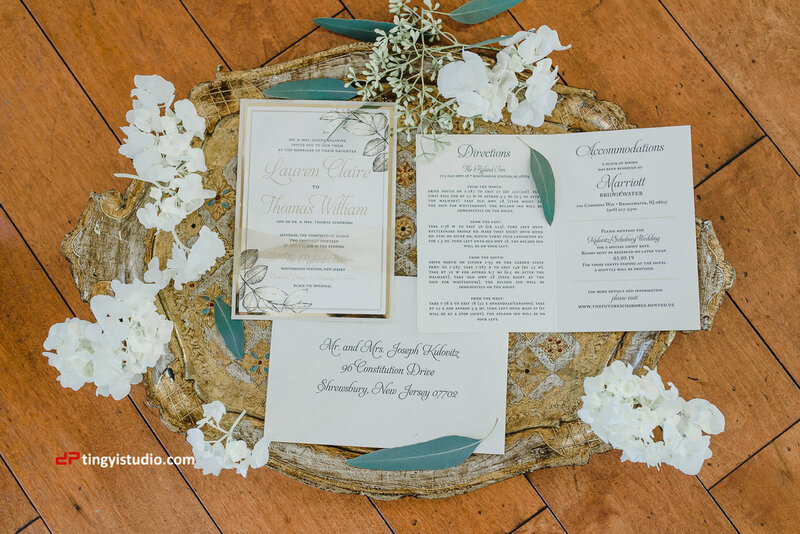 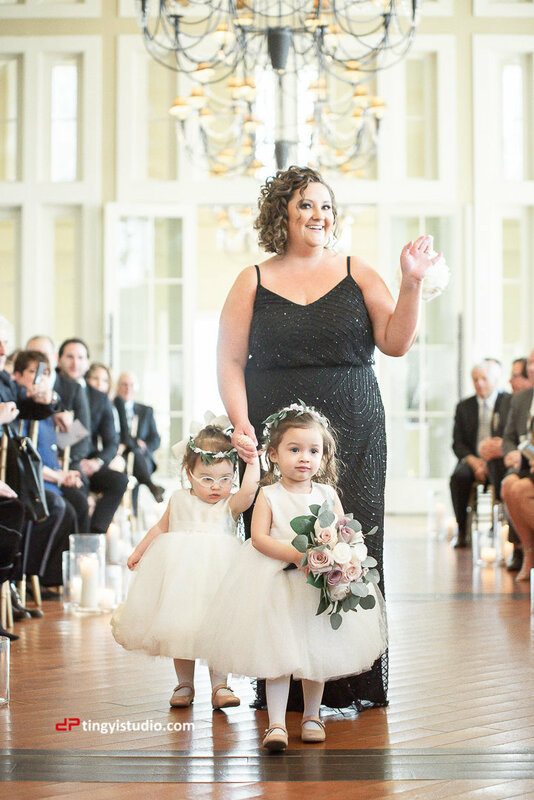 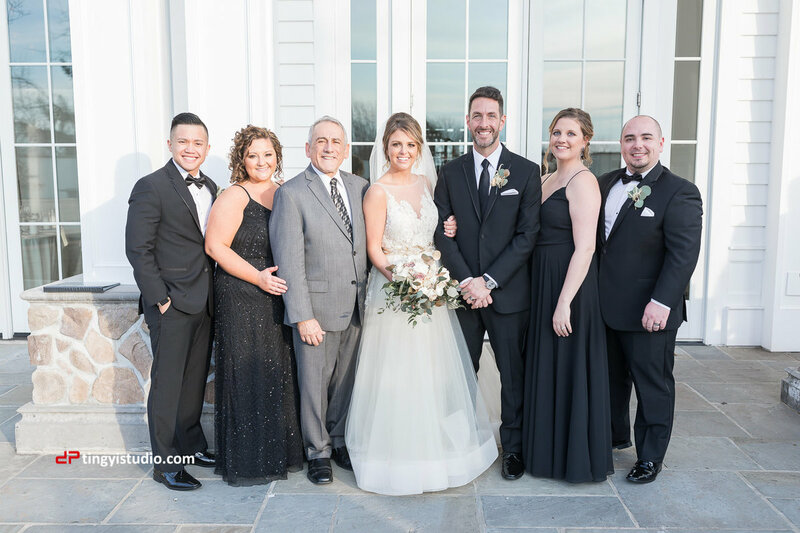 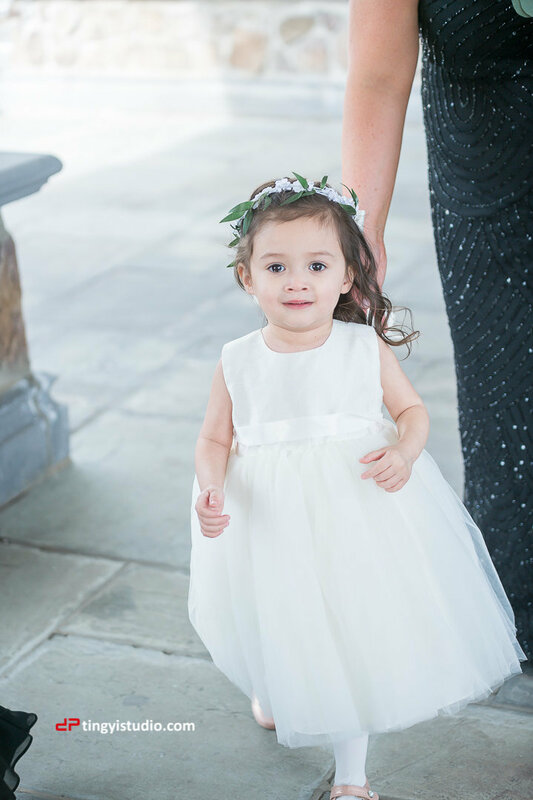 We were so enjoyed to work with the Kulovitz family again a week ago at Ryland Inn, we did Lauren's older sister Lindsay and brother Bill's wedding few years ago. 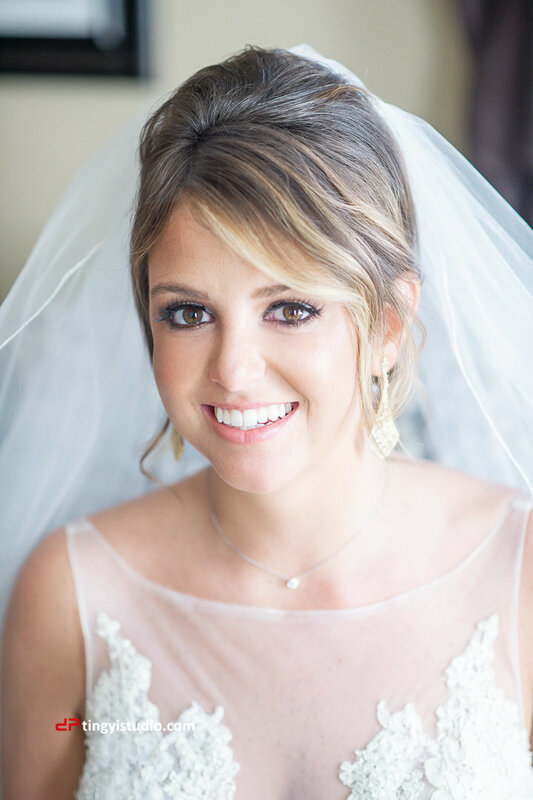 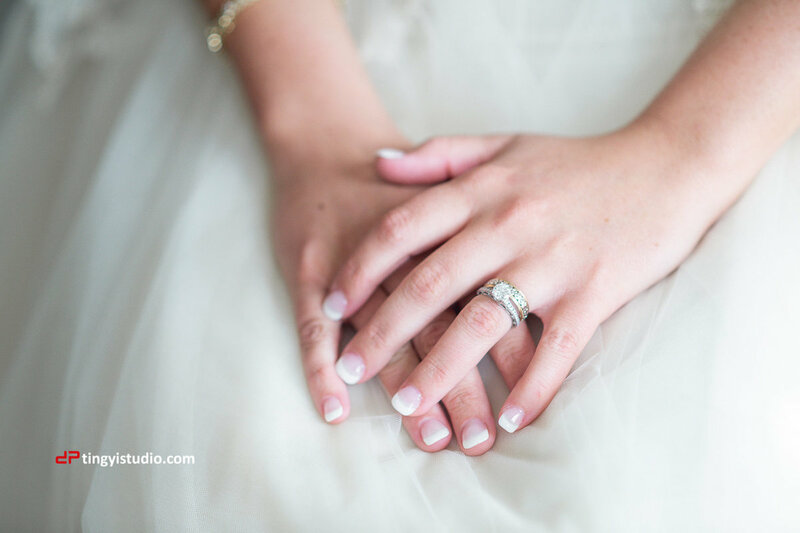 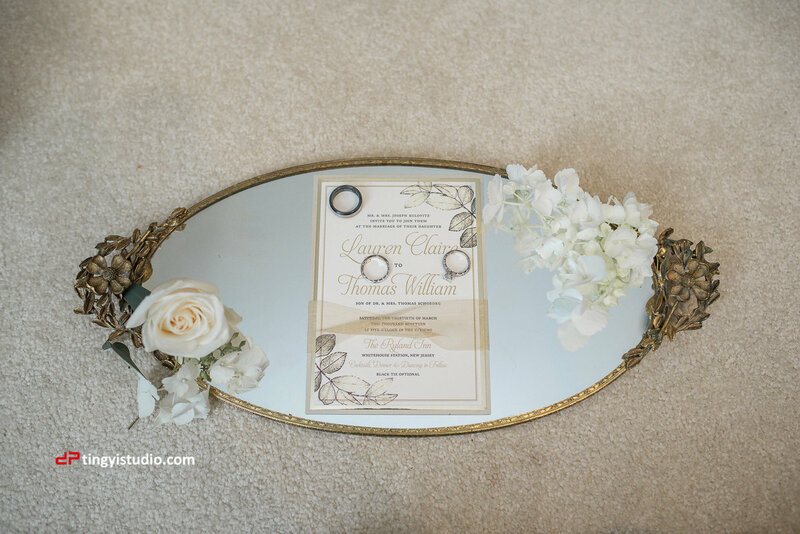 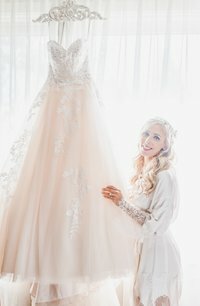 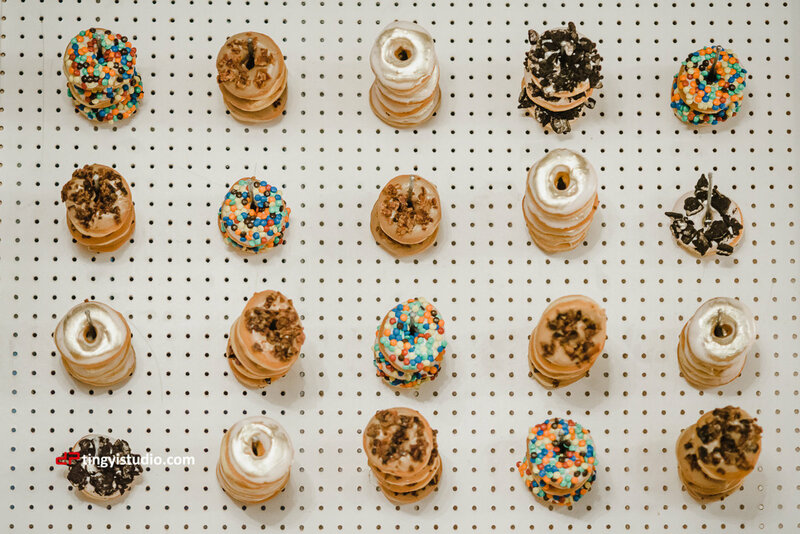 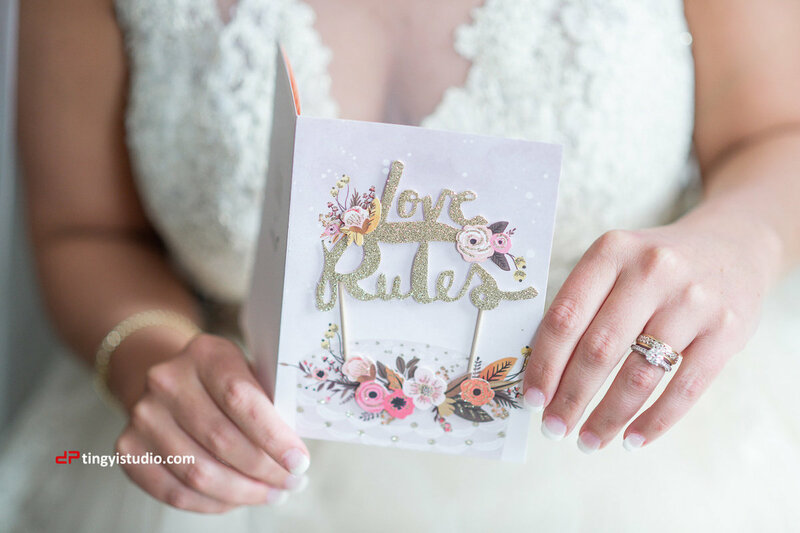 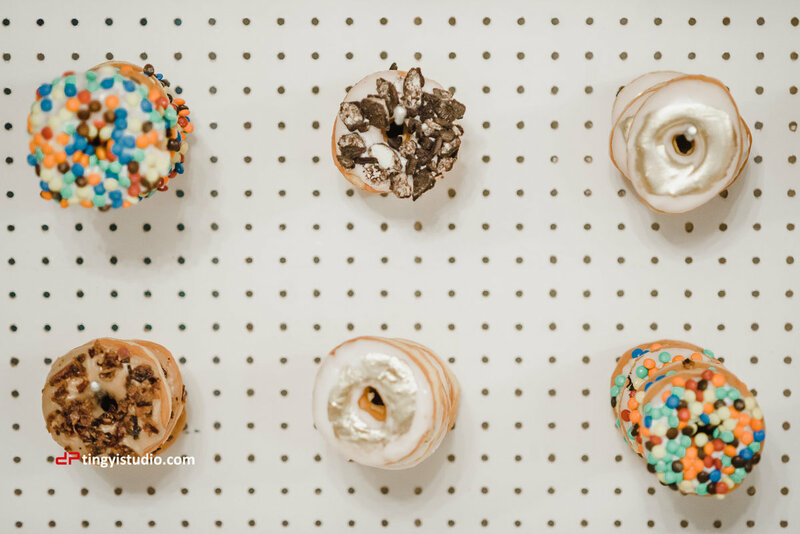 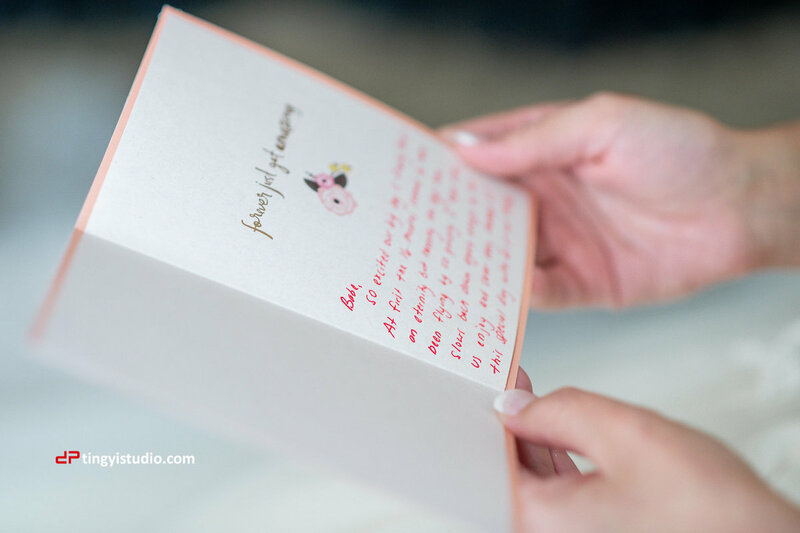 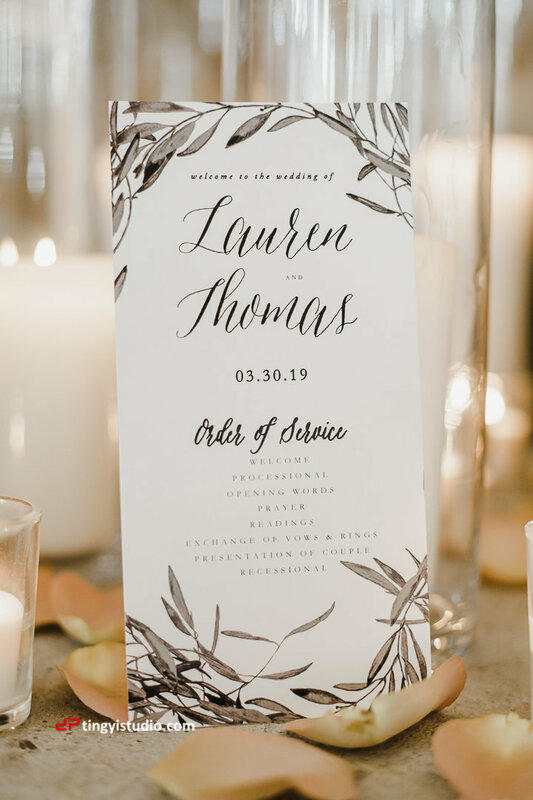 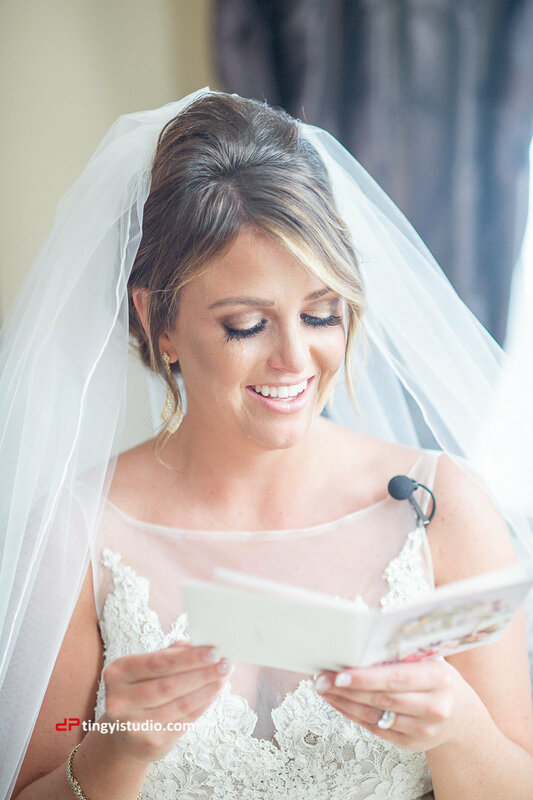 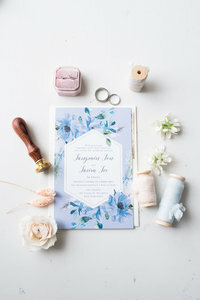 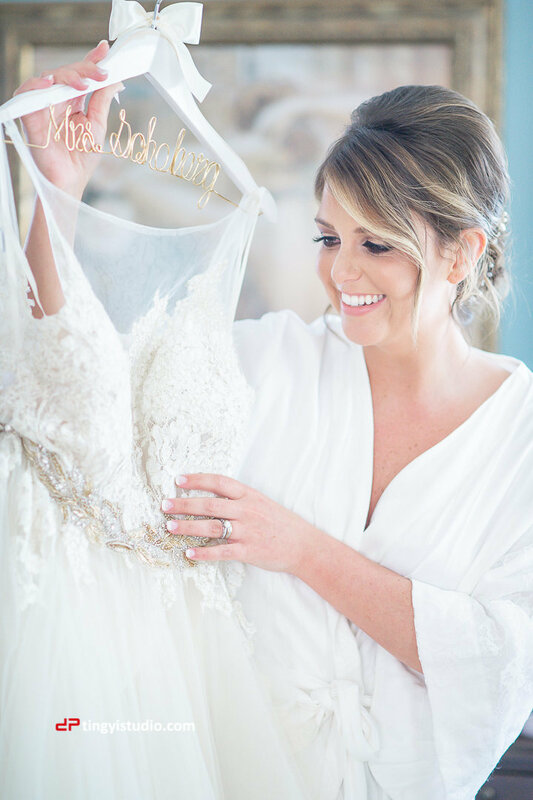 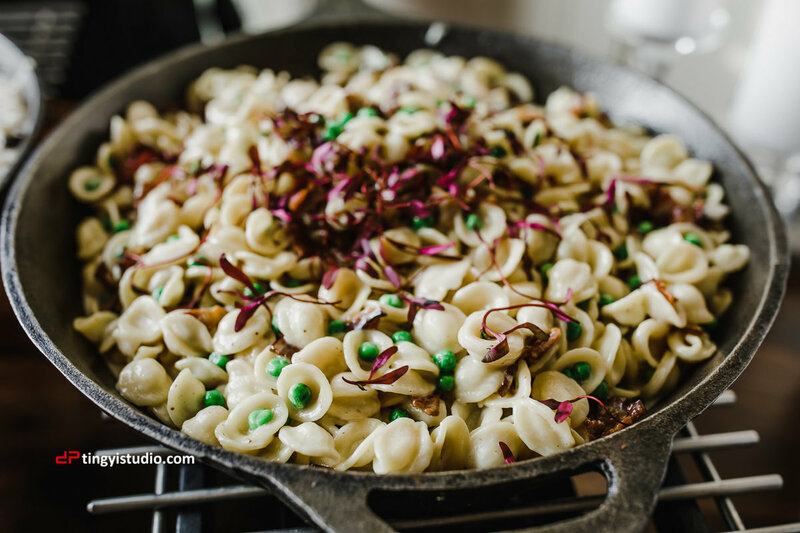 As soon as Lauren got Engaged, she immediately booked our studio, and made sure the date we are available before they booked the venue. 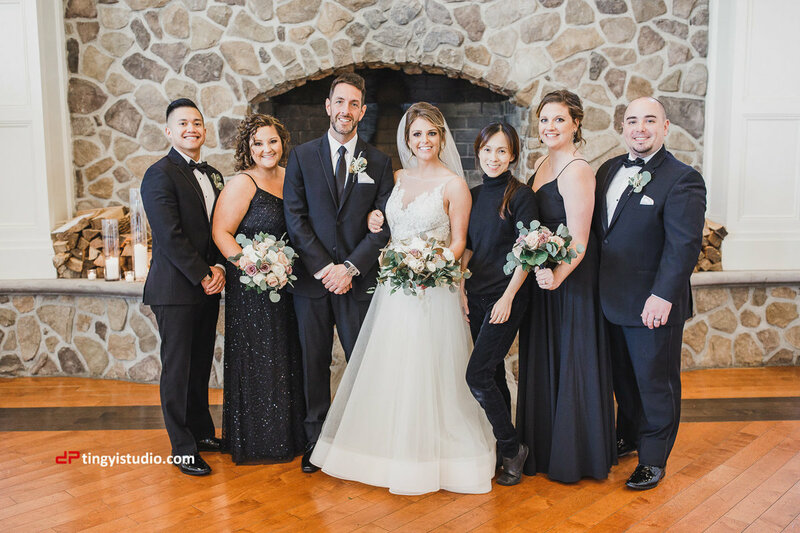 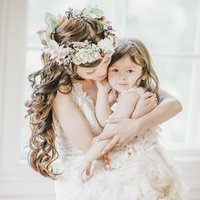 Lindsay, Bill and Lauren have used the same photographer/videographer for their weddings, we took the pictures with those 3 couple. 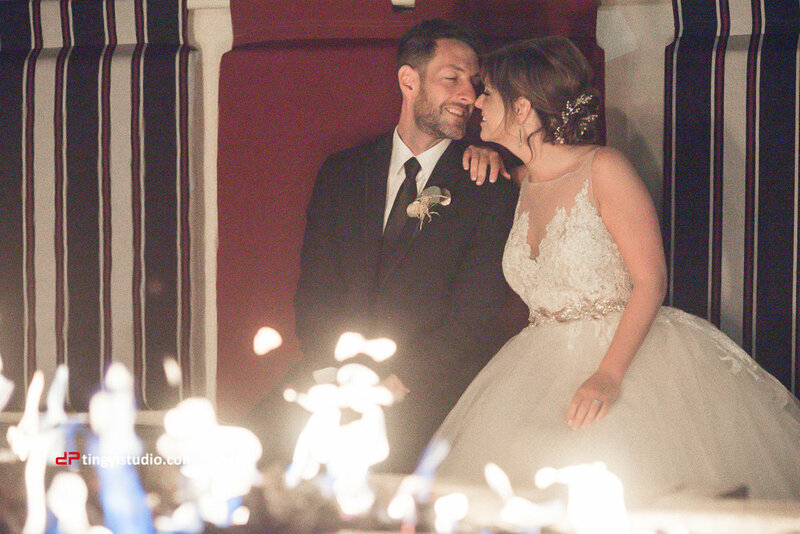 You learn a lot about a couple when you are with them on their best day ever. 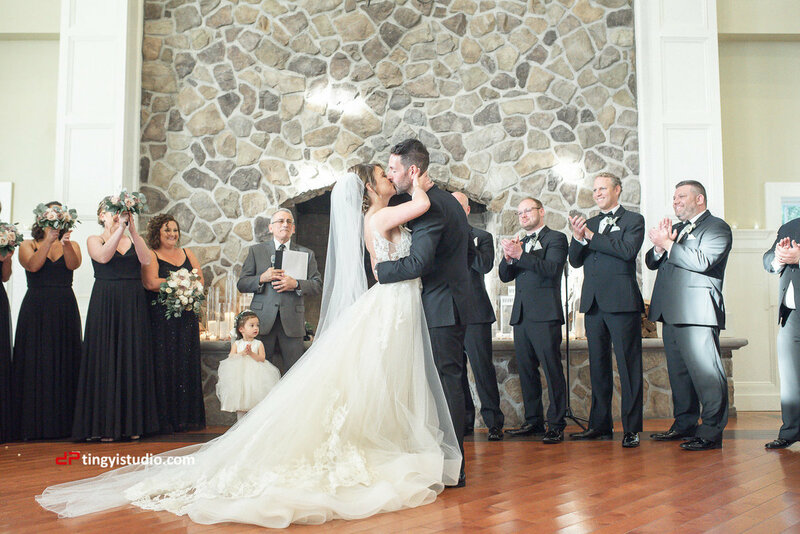 We loved spending the day with two of the sweetest people on earth and all of their amazing family & friends. 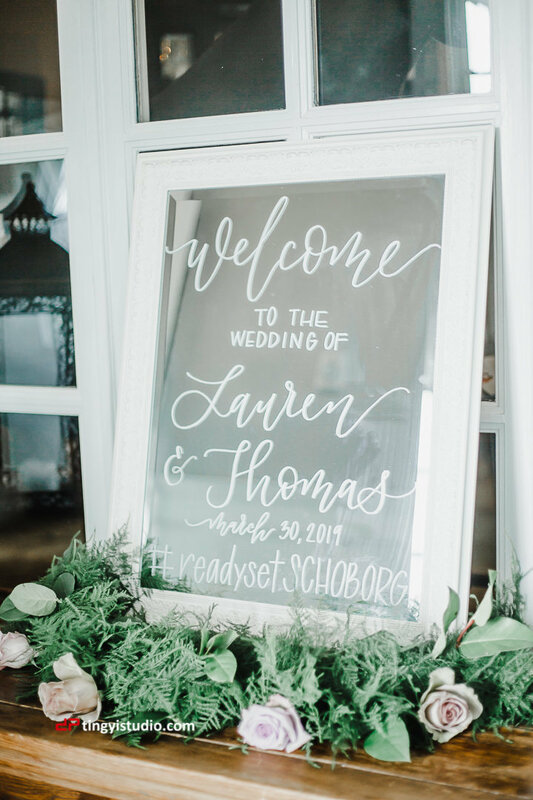 Congratulations Lauren and Thomas!